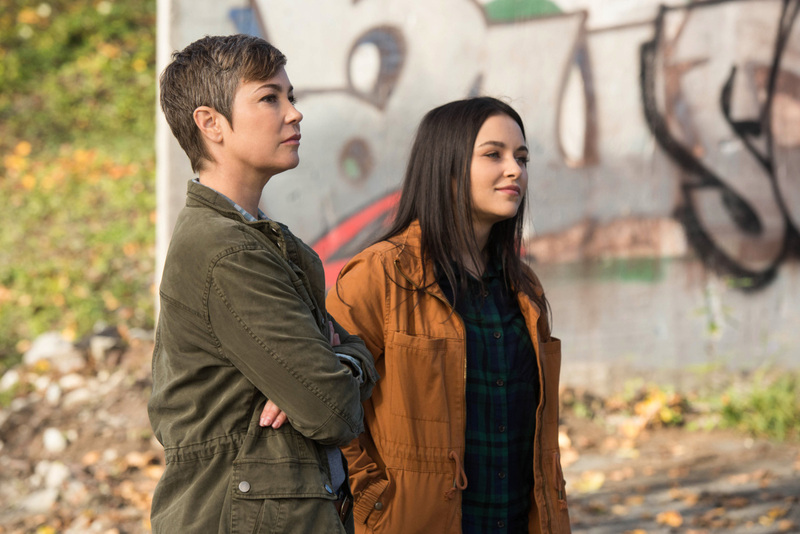 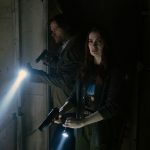 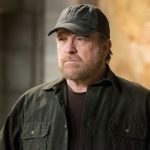 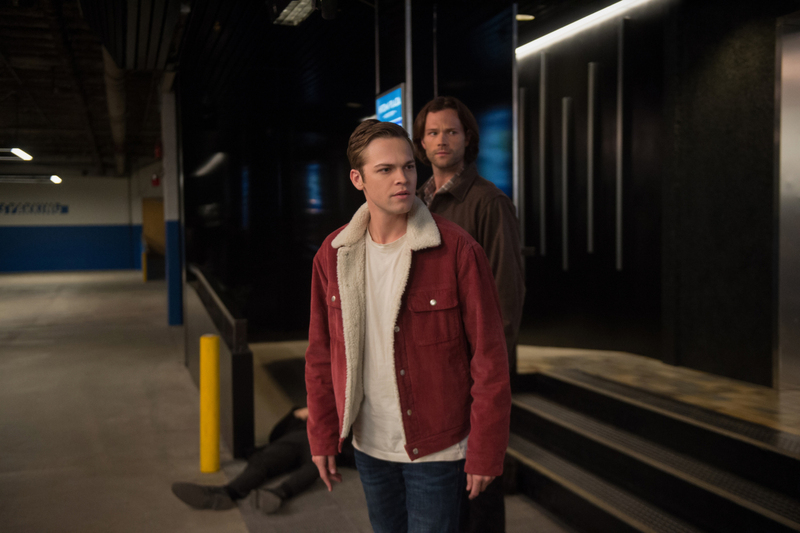 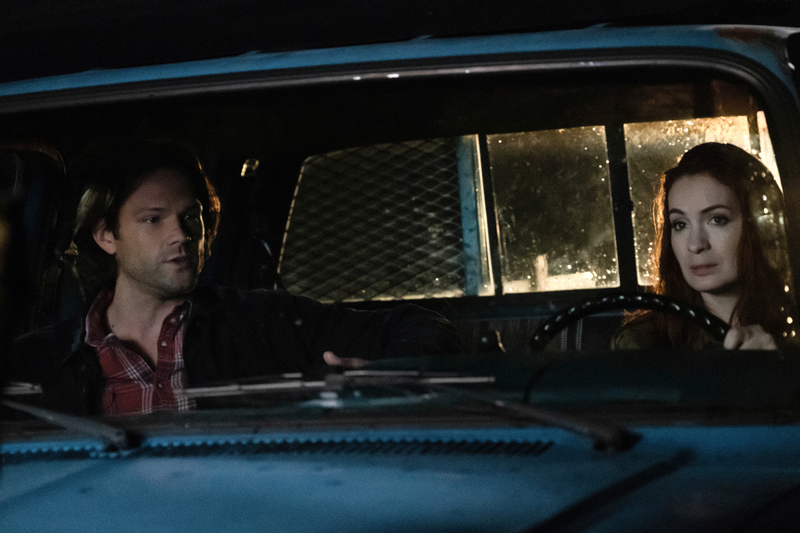 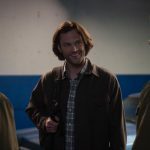 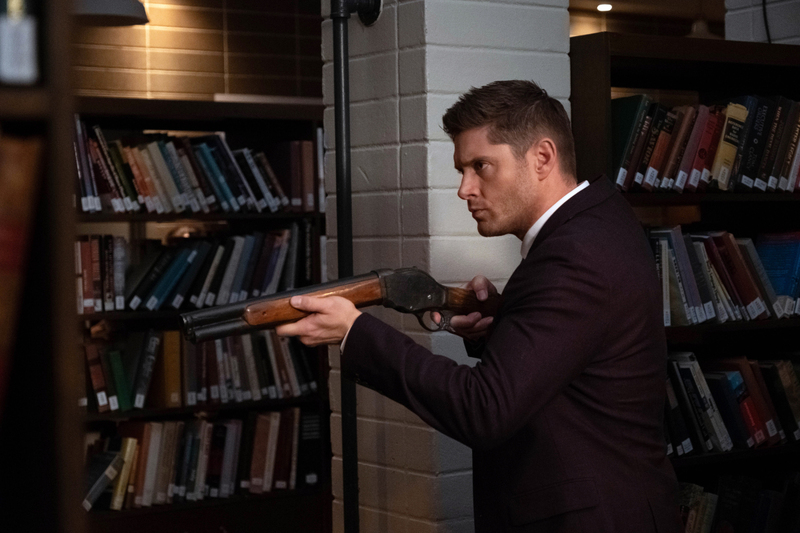 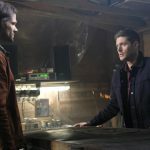 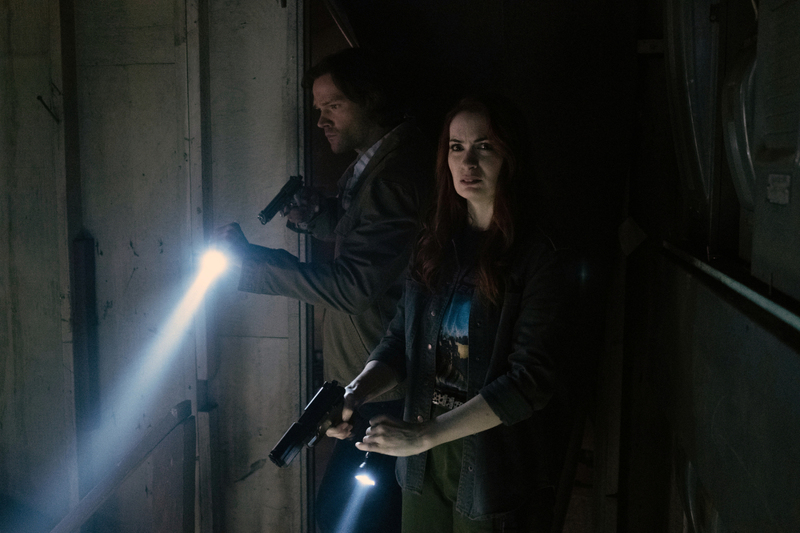 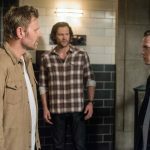 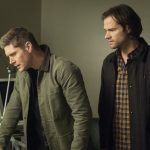 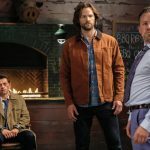 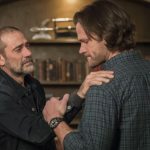 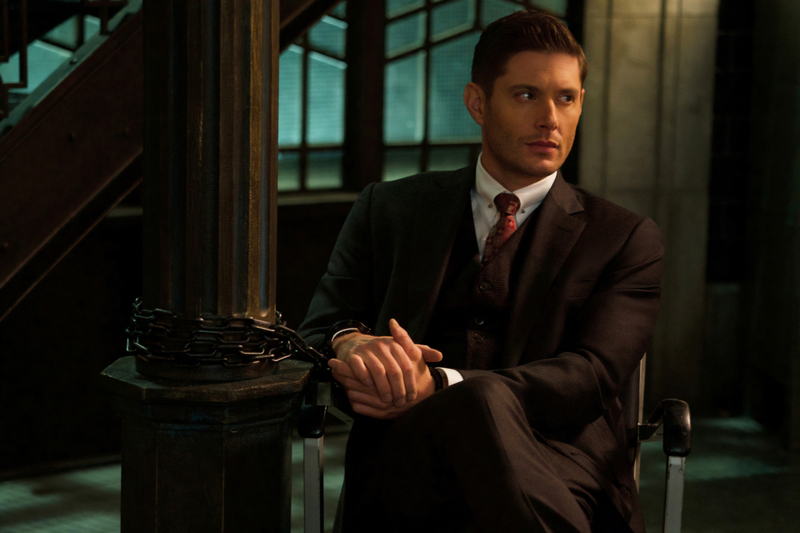 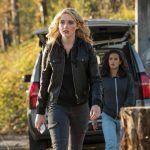 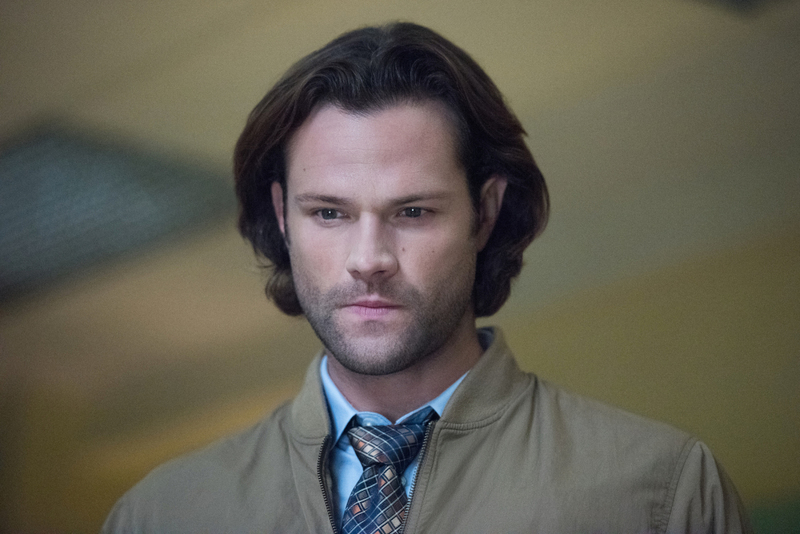 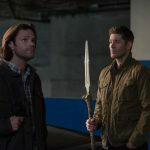 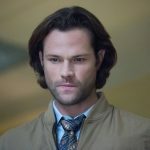 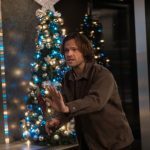 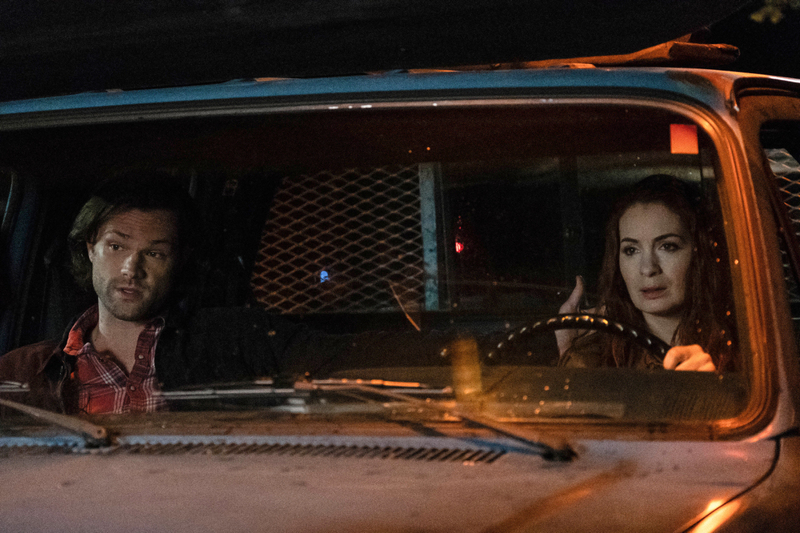 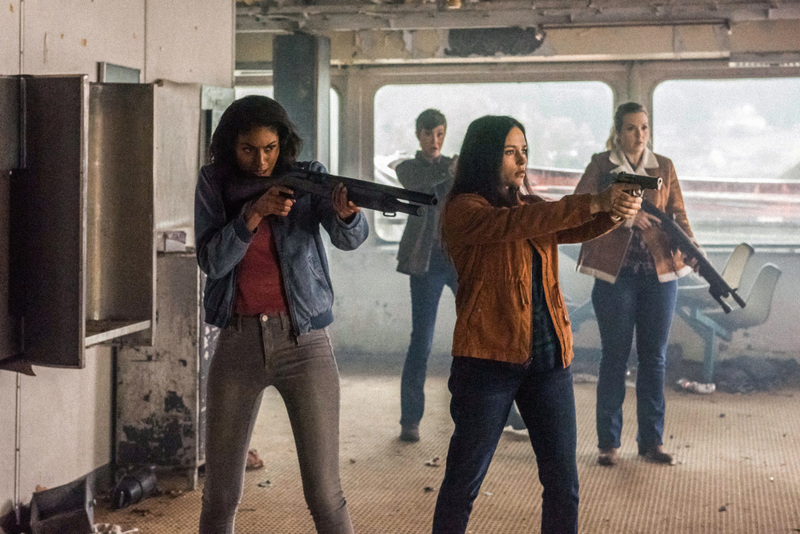 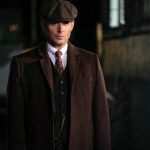 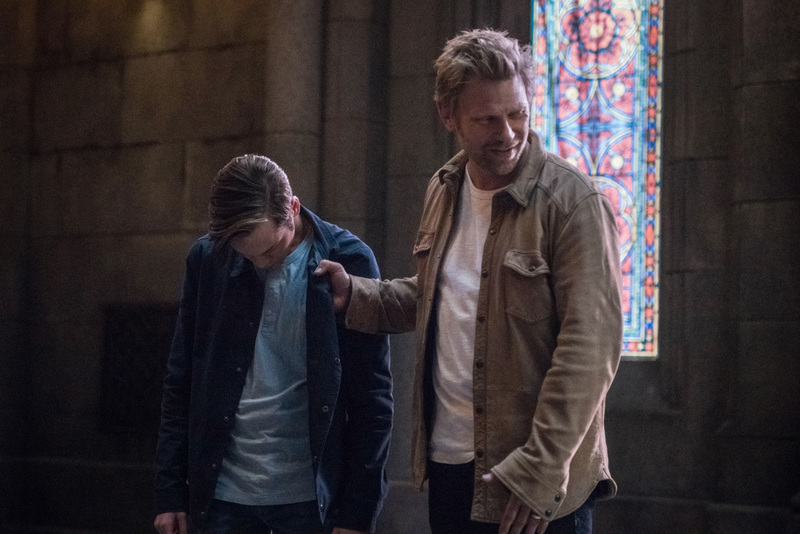 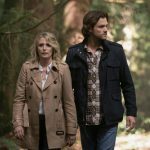 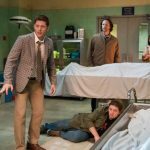 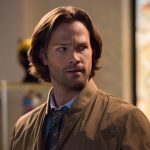 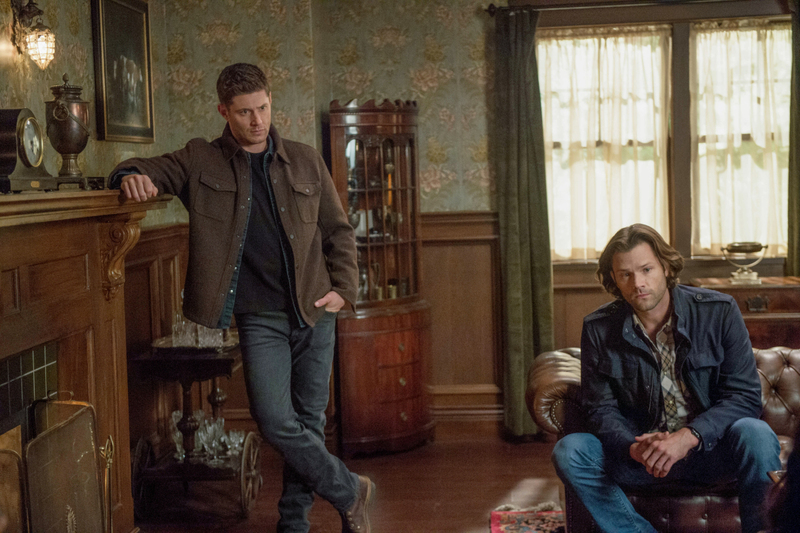 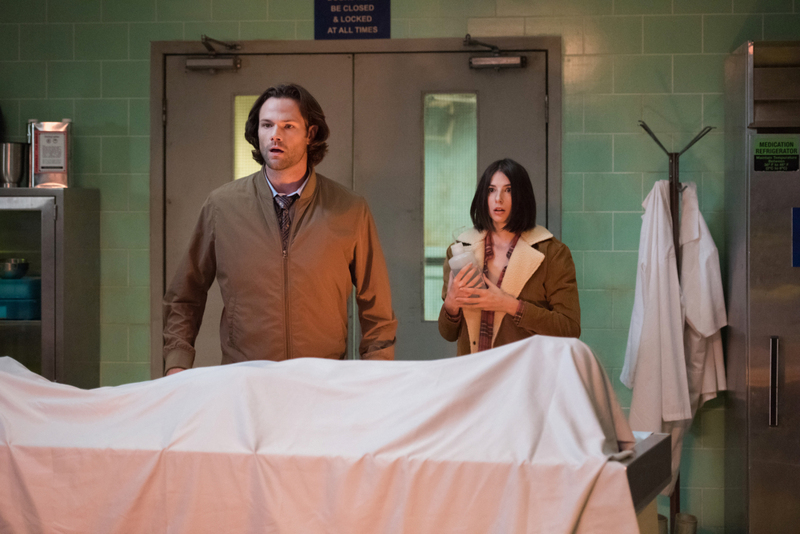 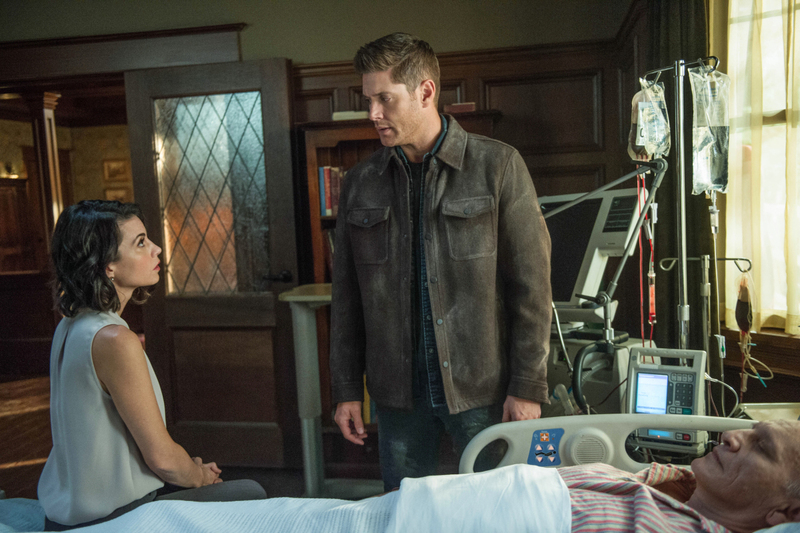 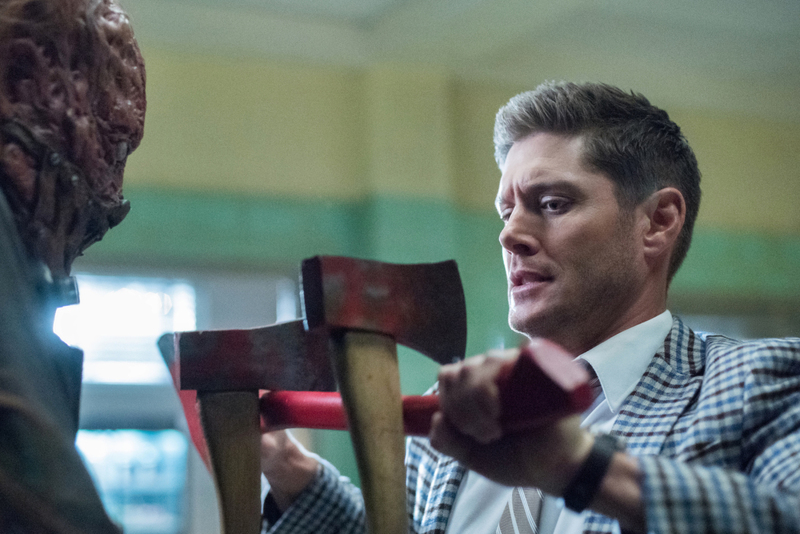 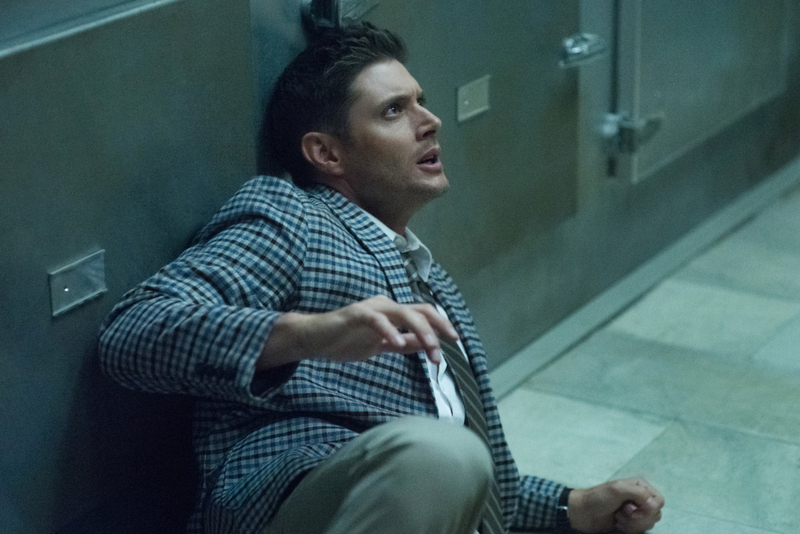 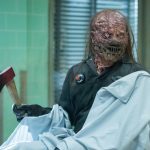 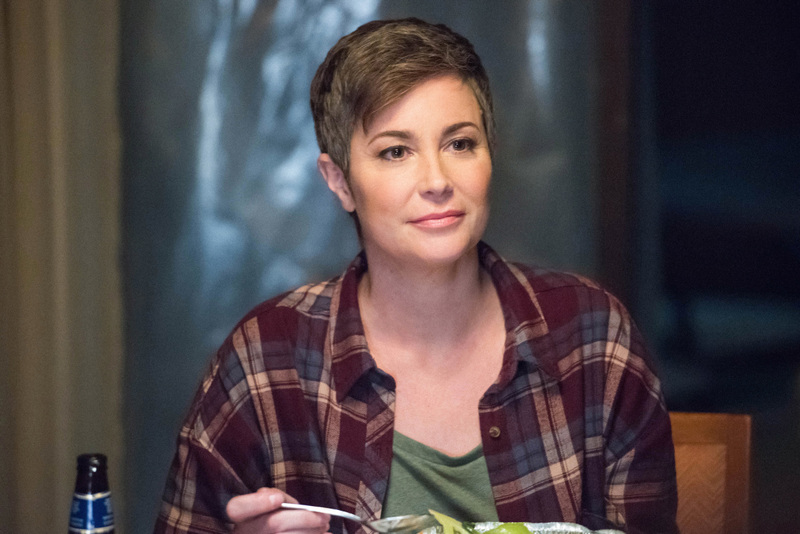 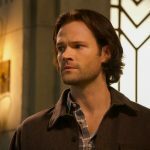 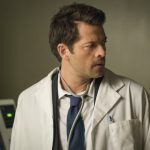 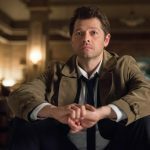 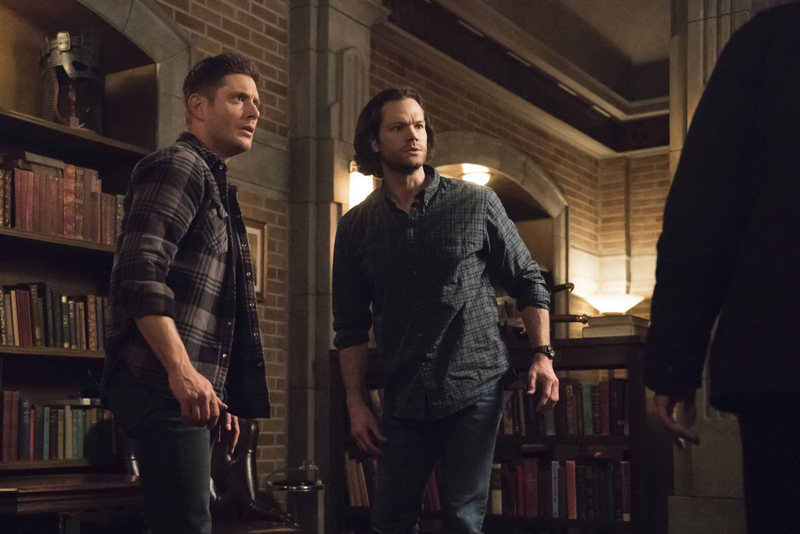 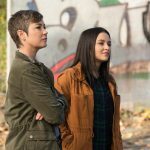 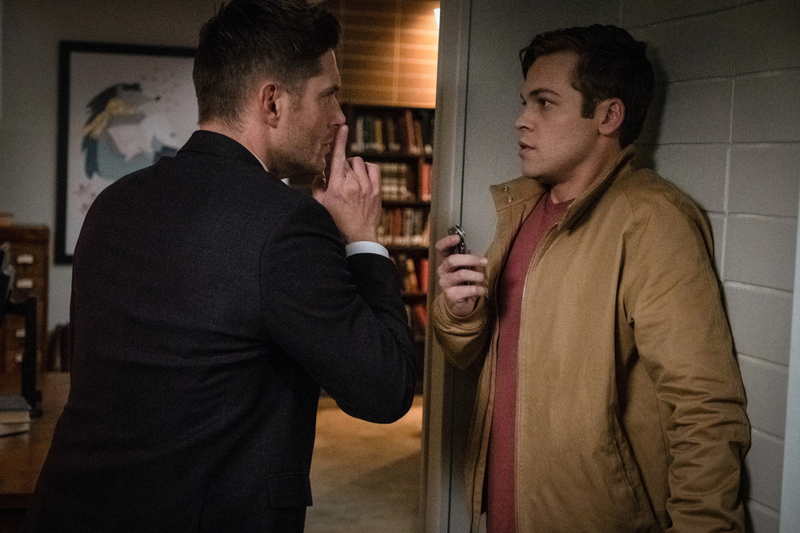 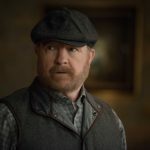 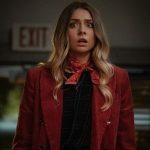 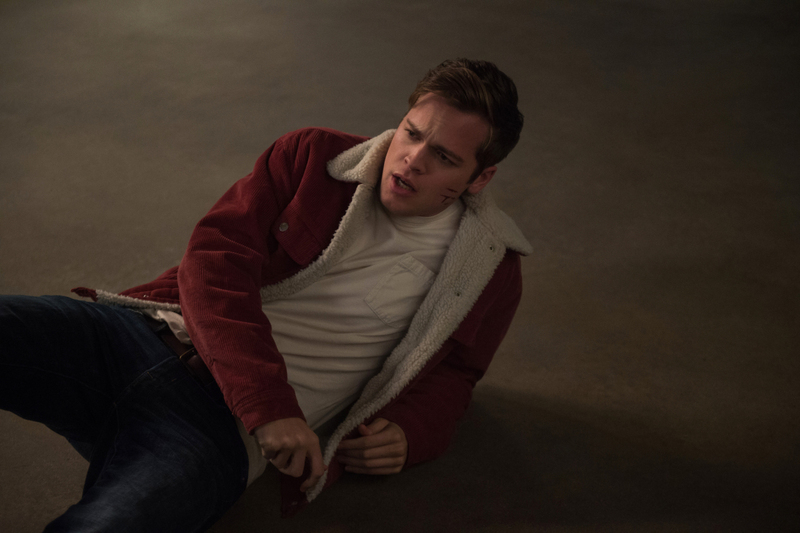 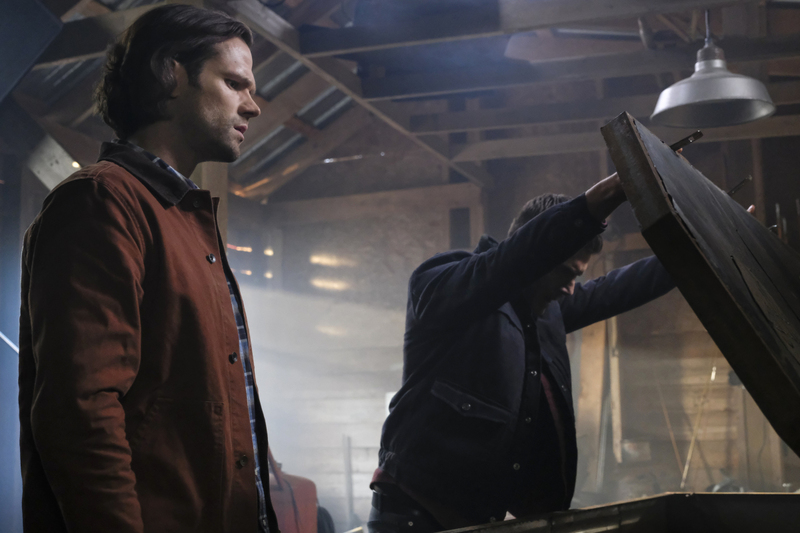 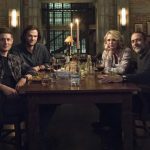 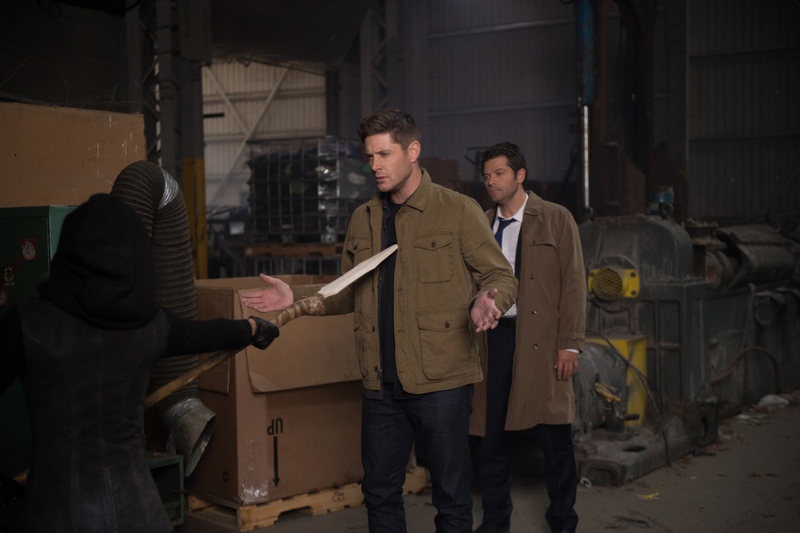 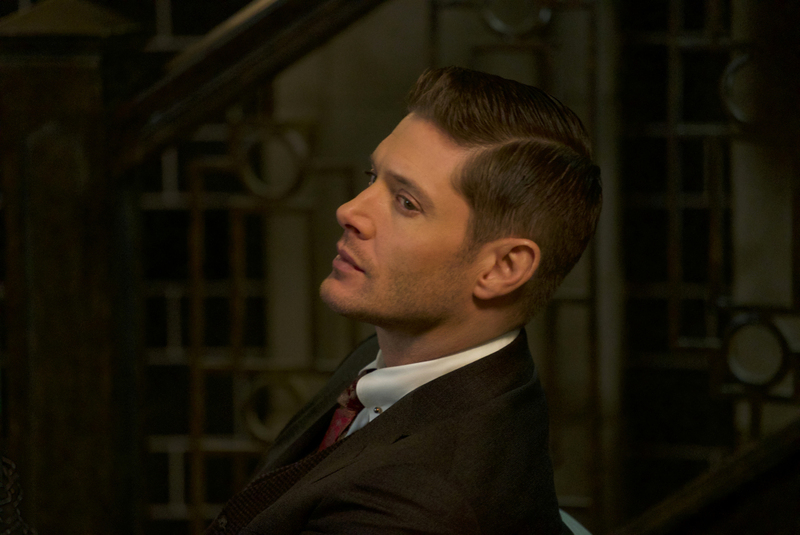 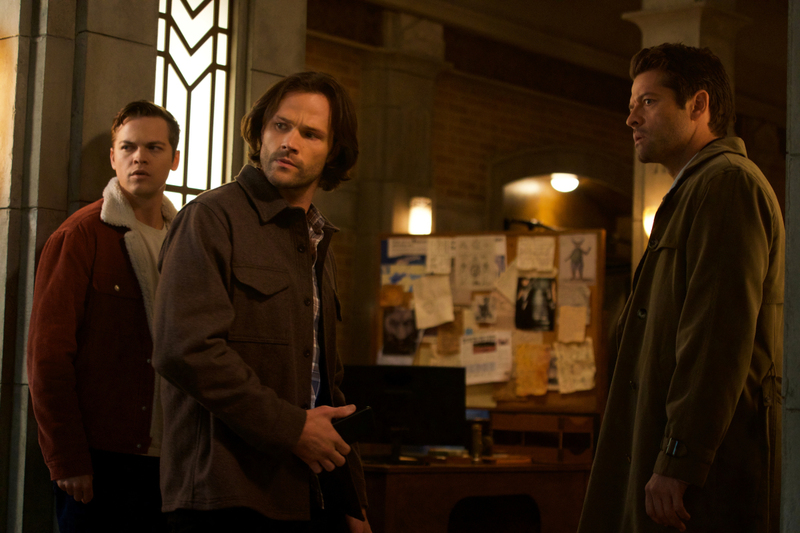 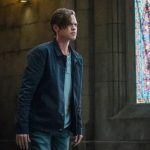 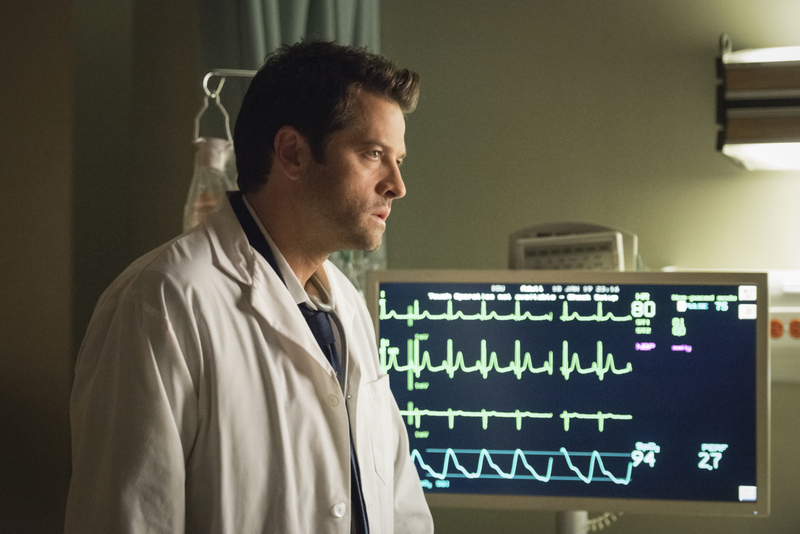 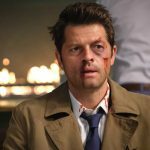 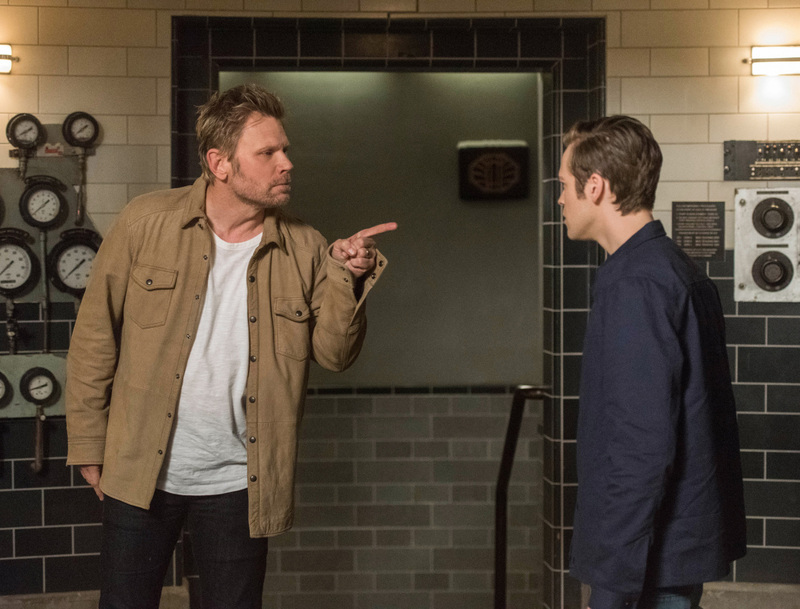 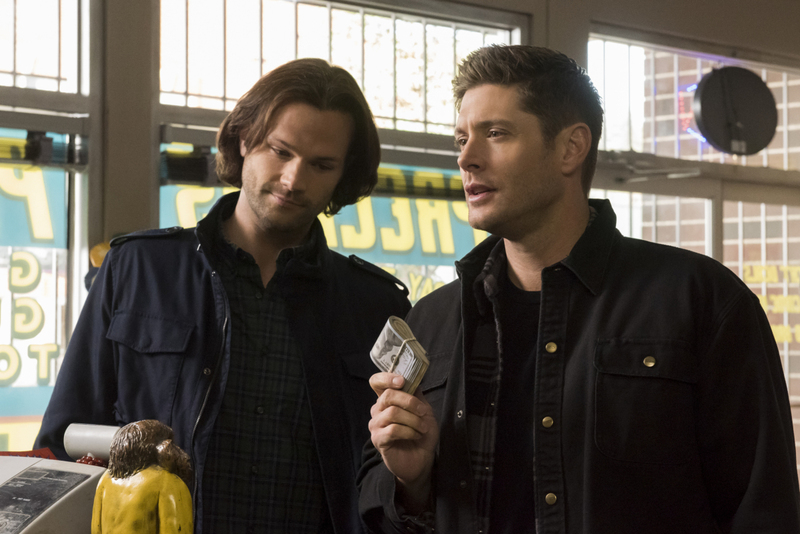 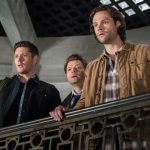 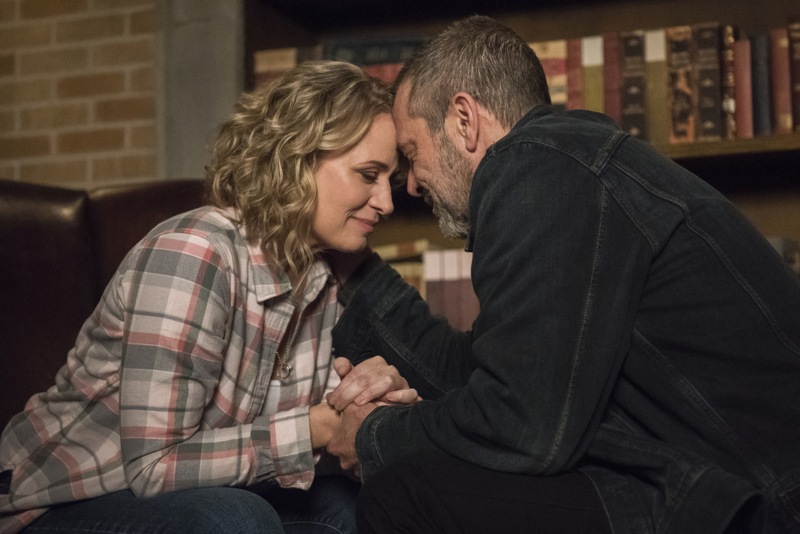 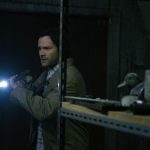 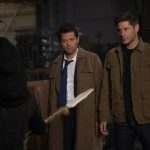 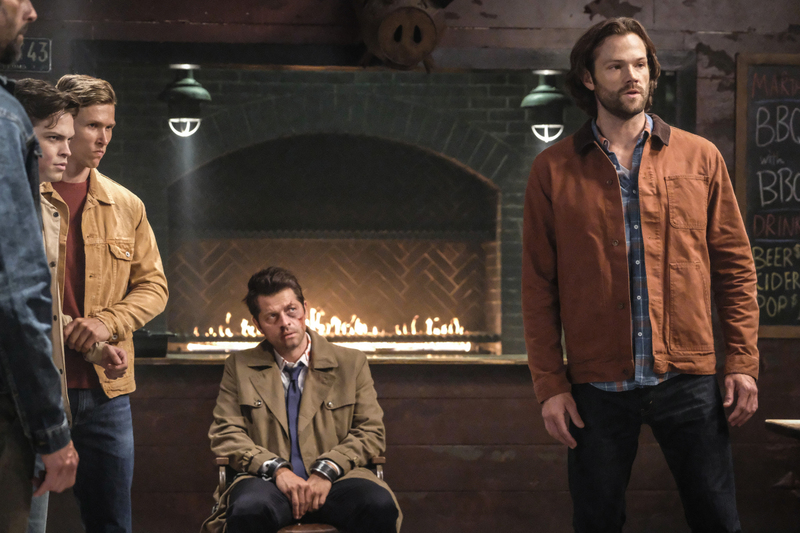 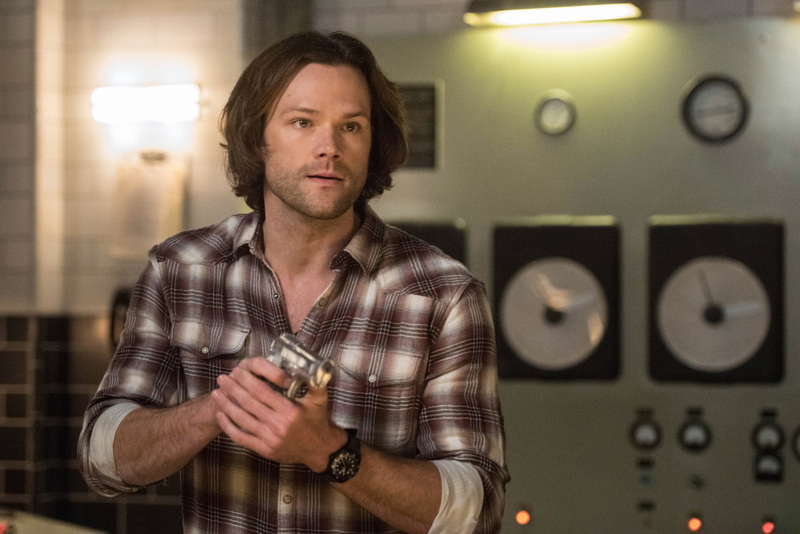 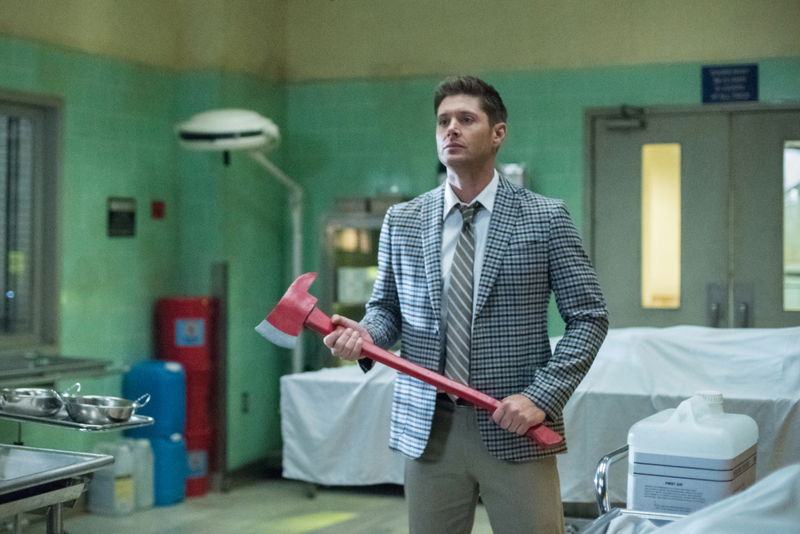 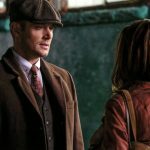 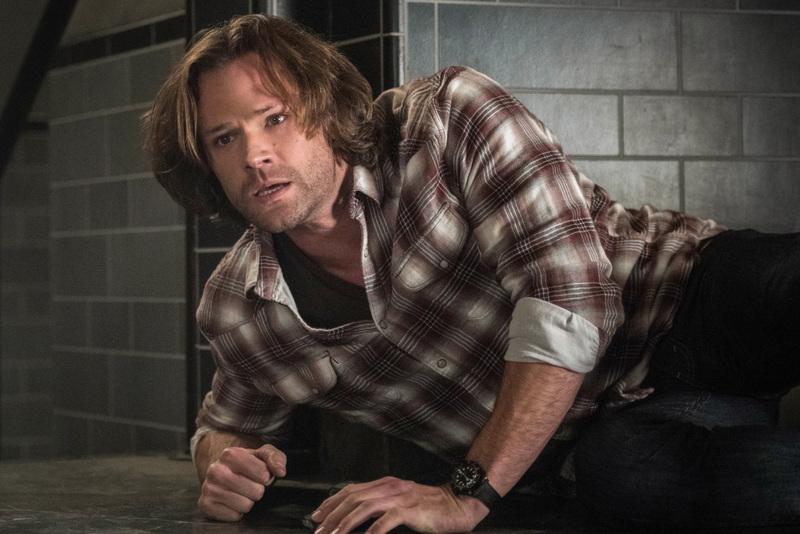 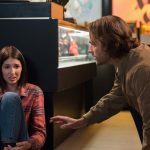 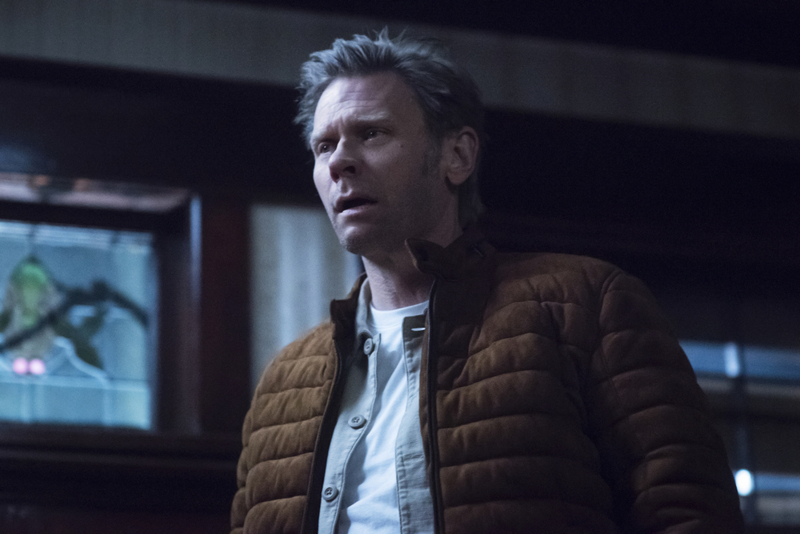 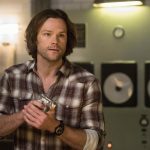 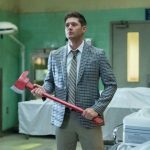 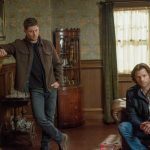 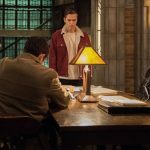 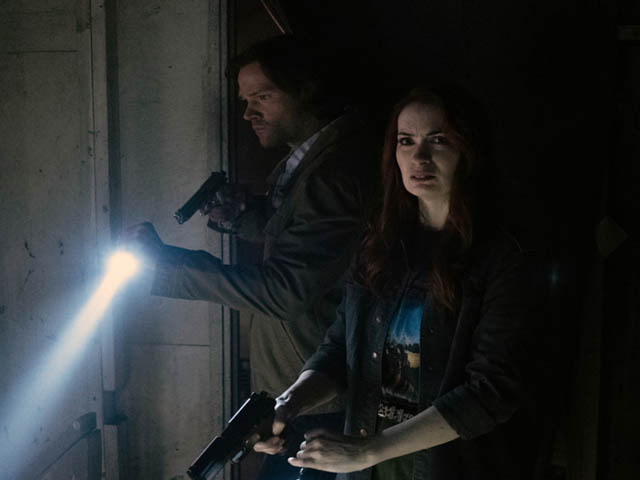 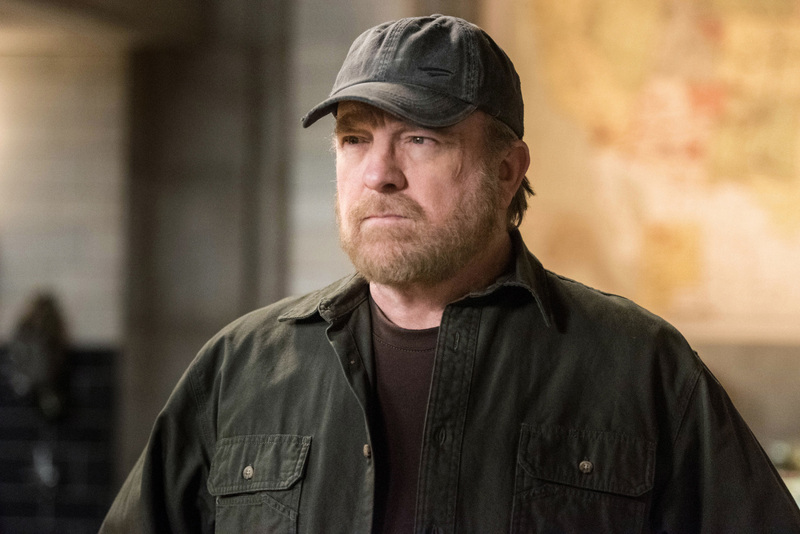 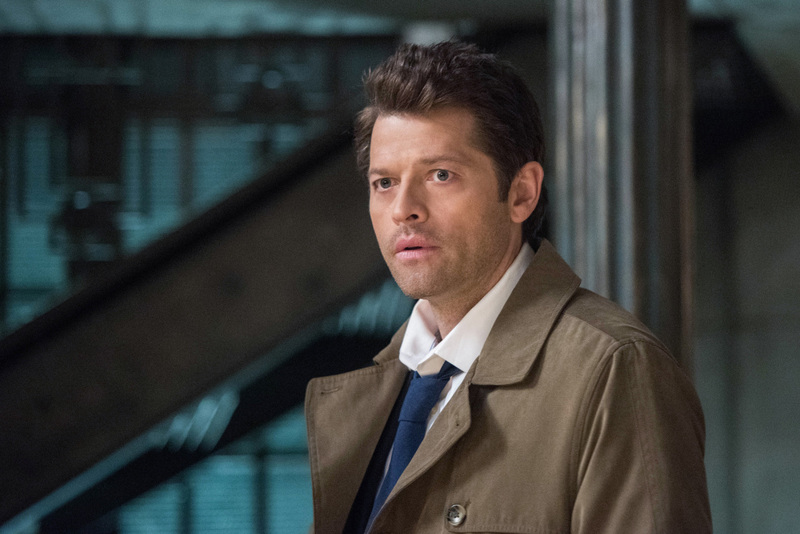 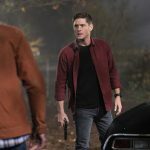 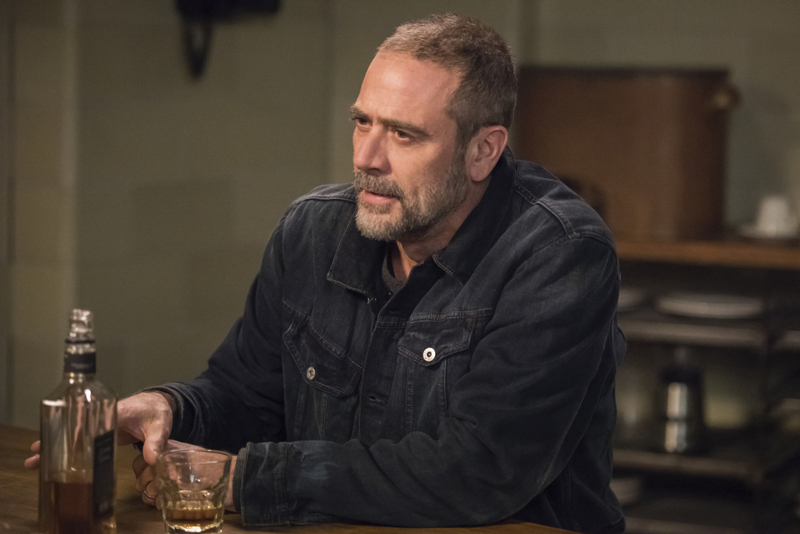 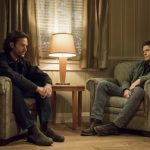 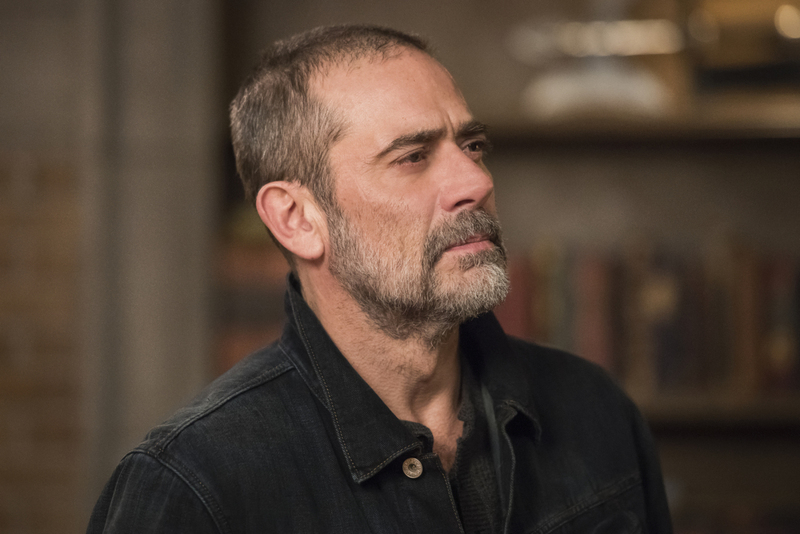 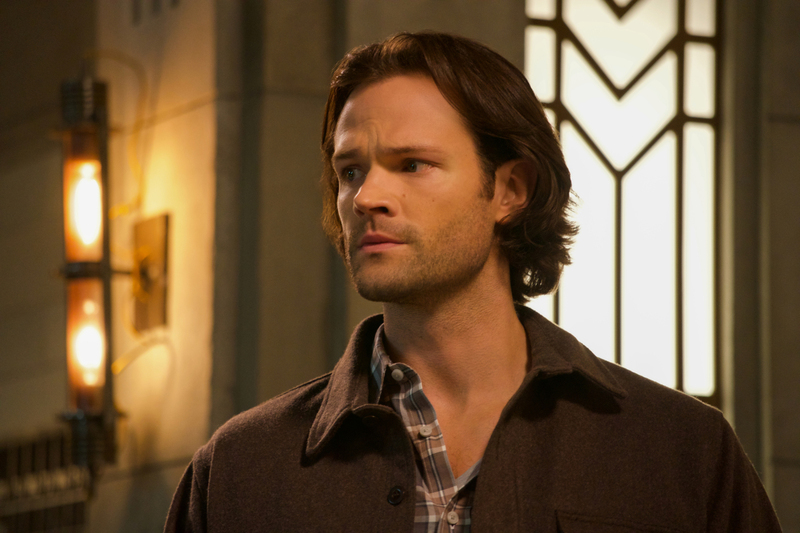 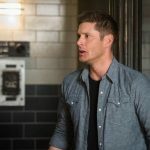 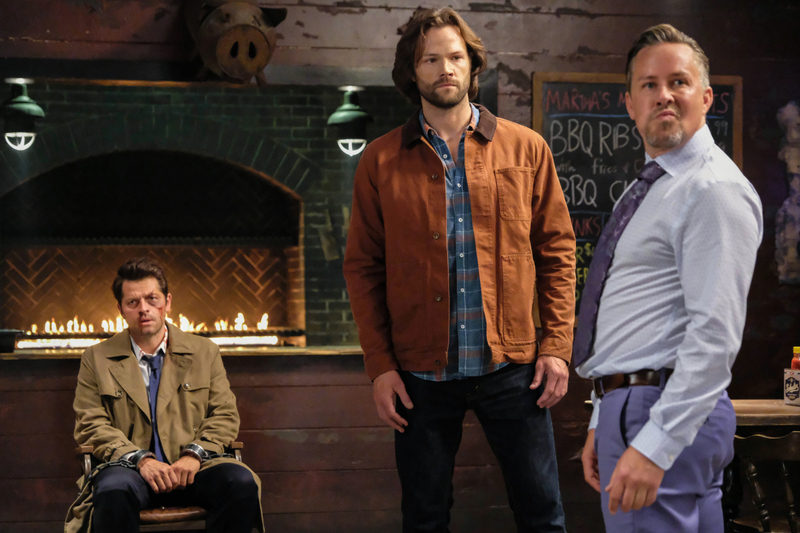 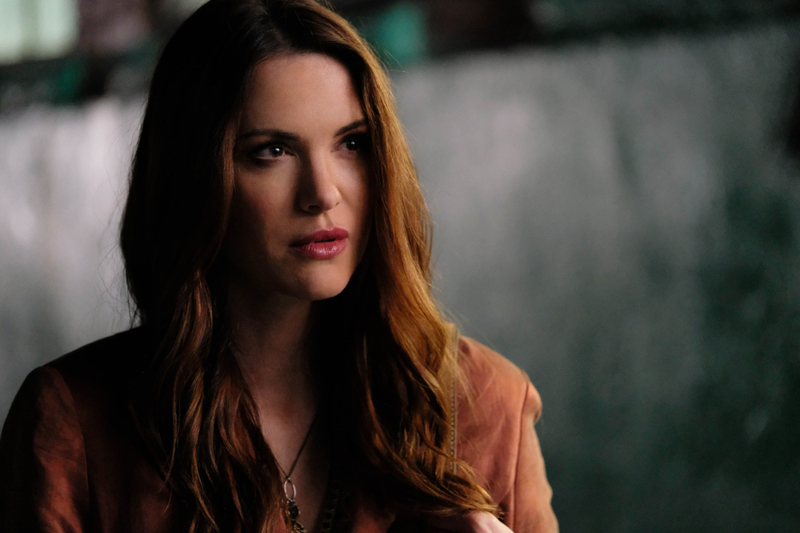 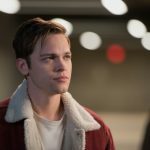 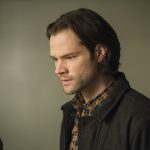 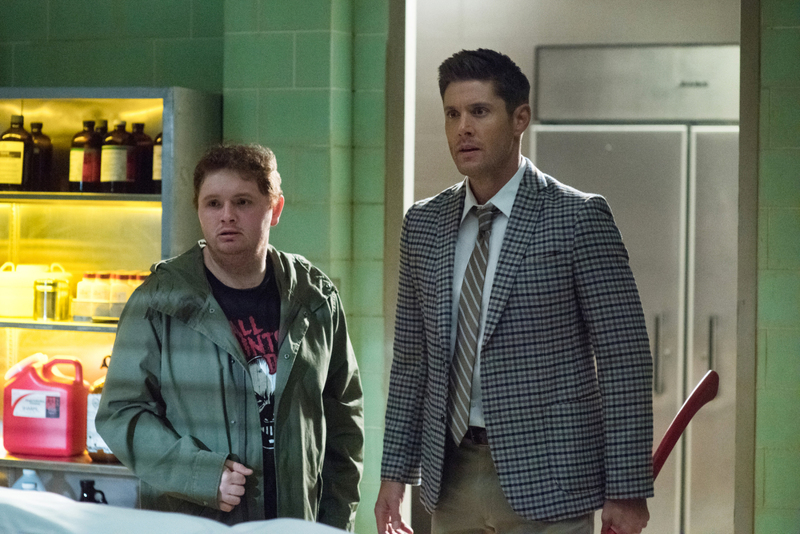 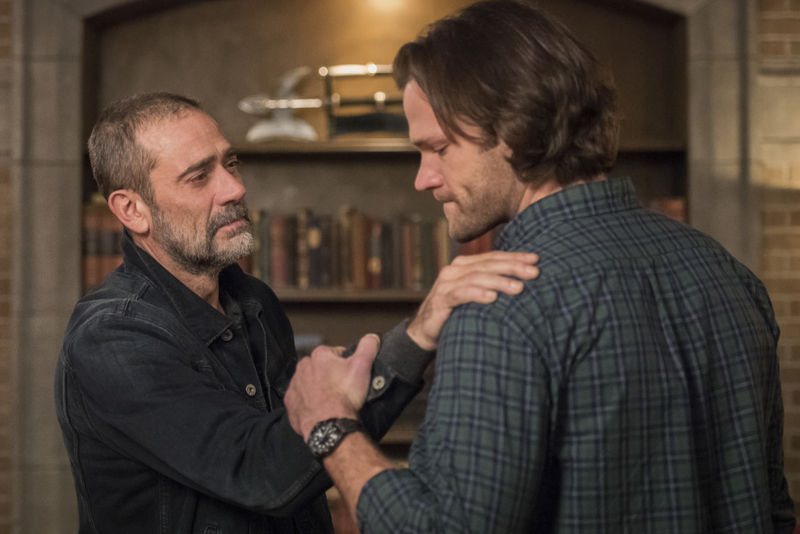 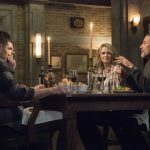 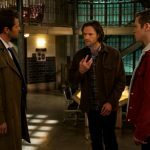 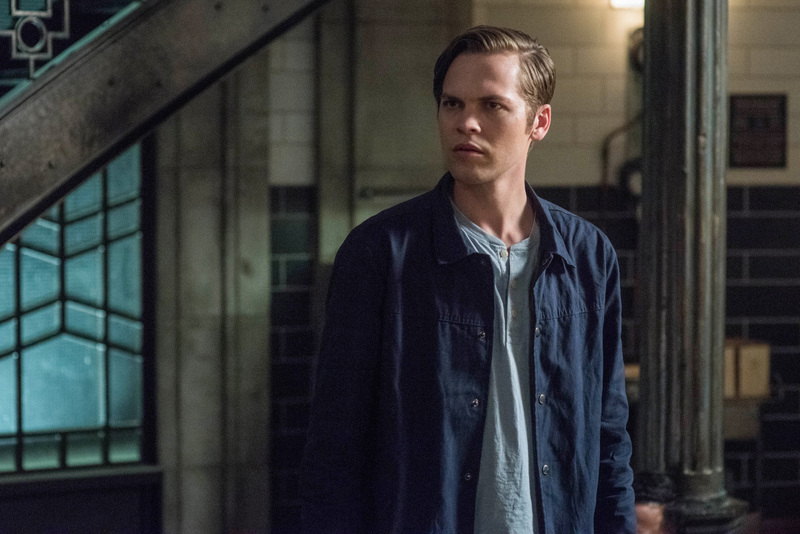 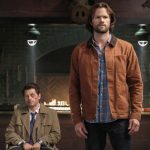 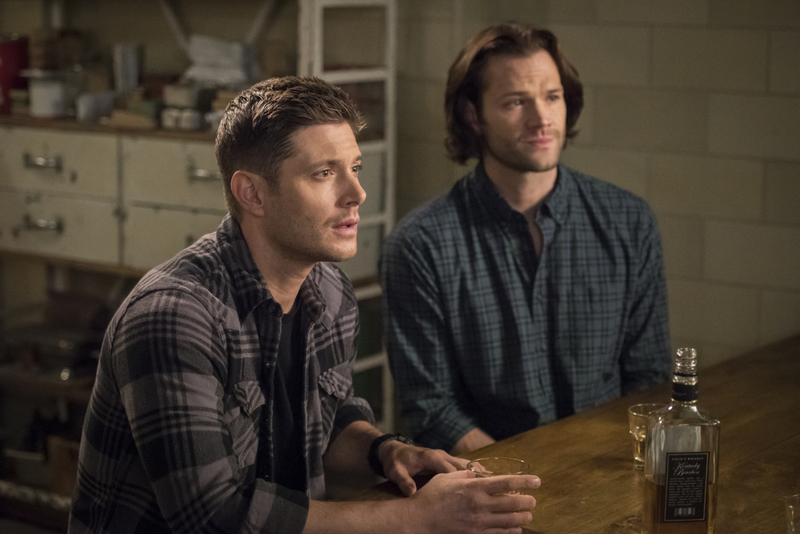 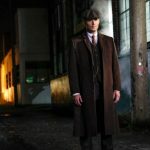 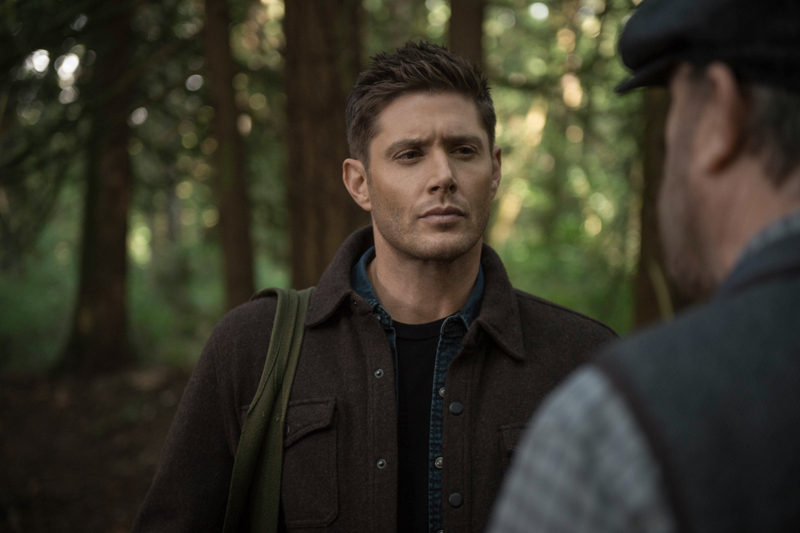 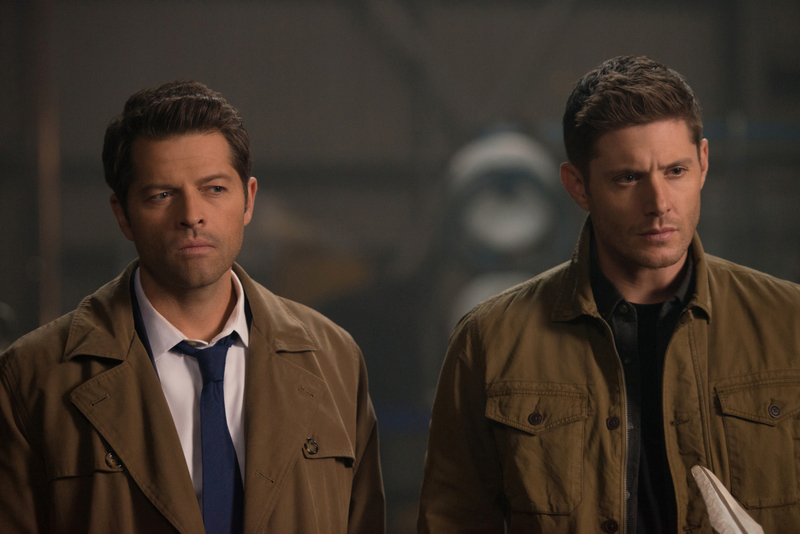 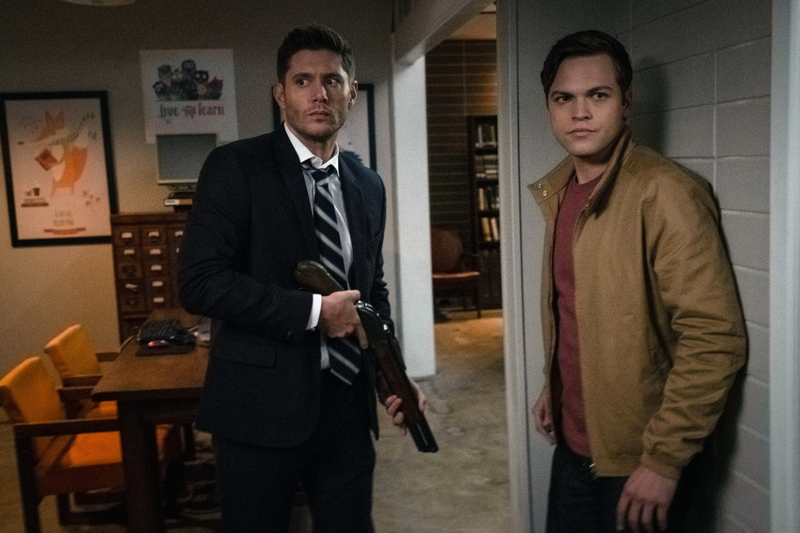 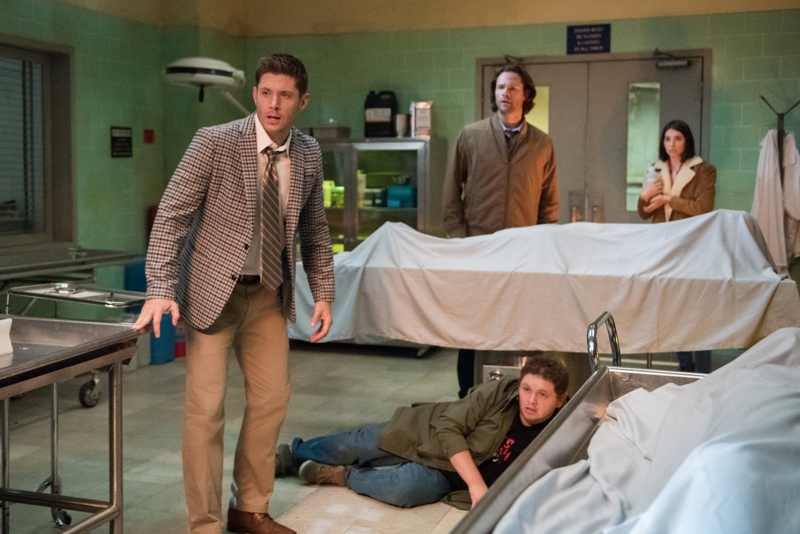 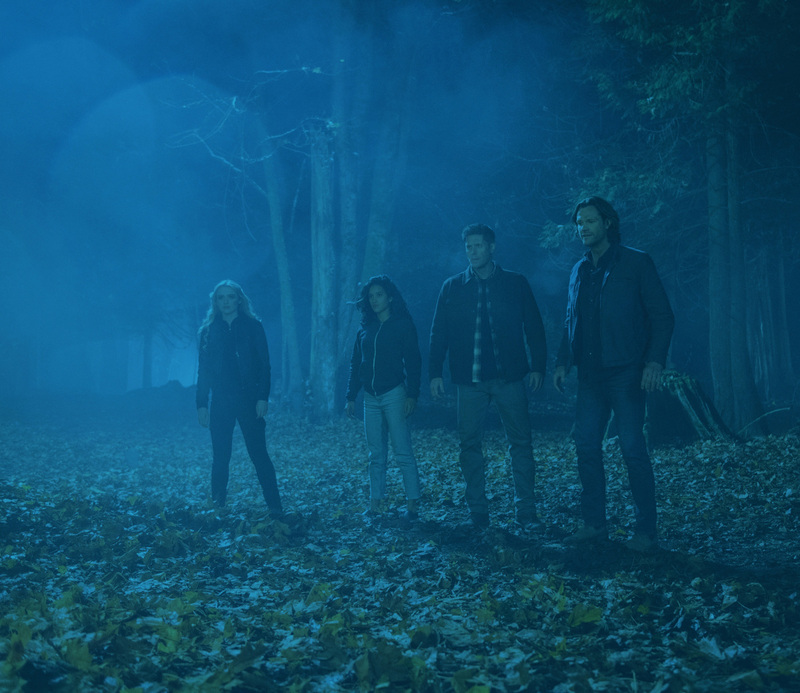 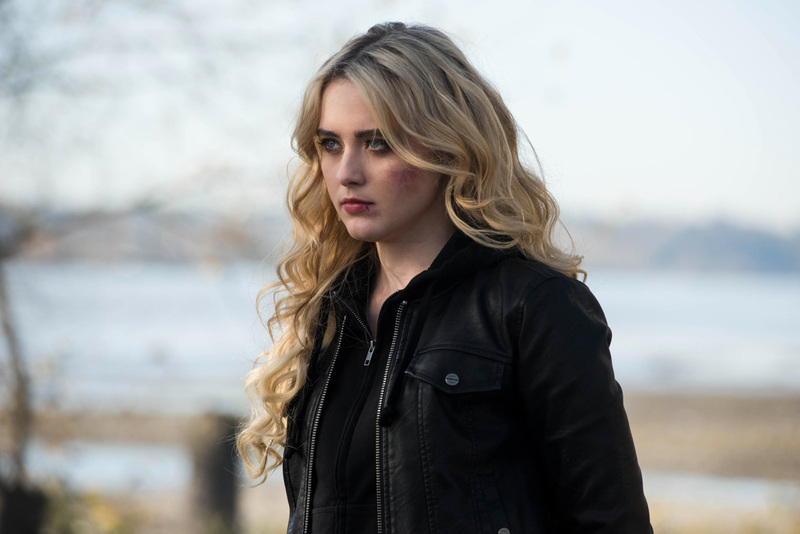 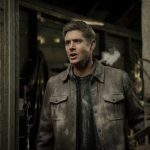 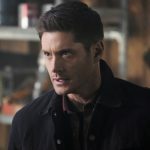 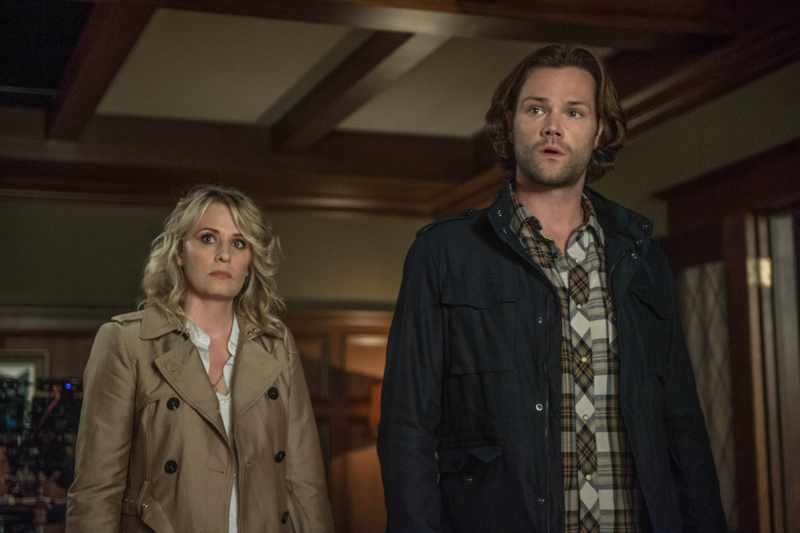 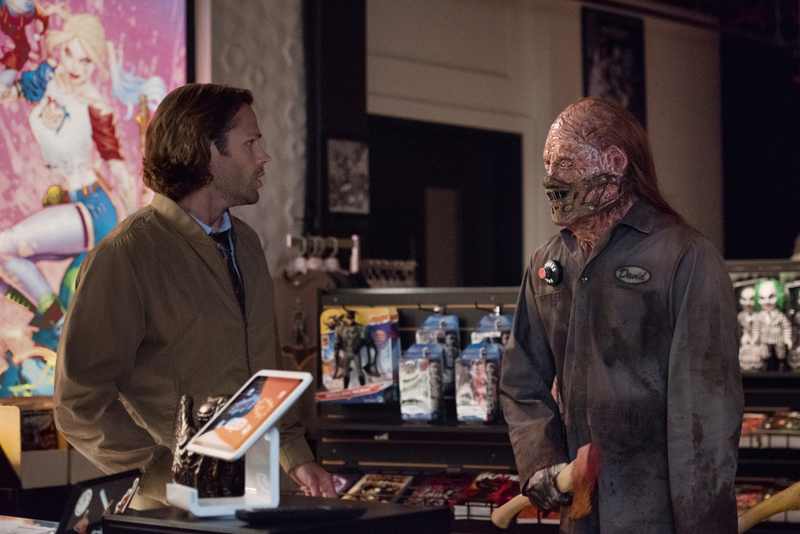 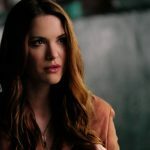 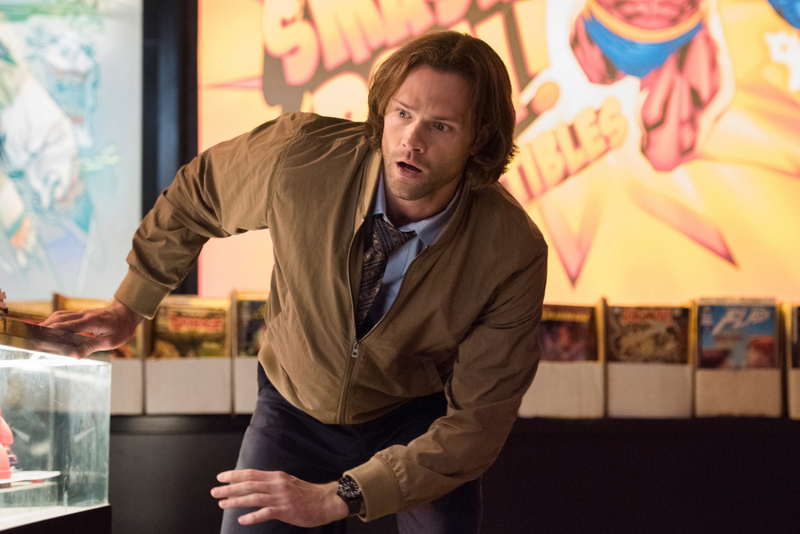 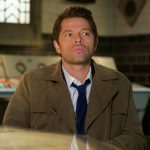 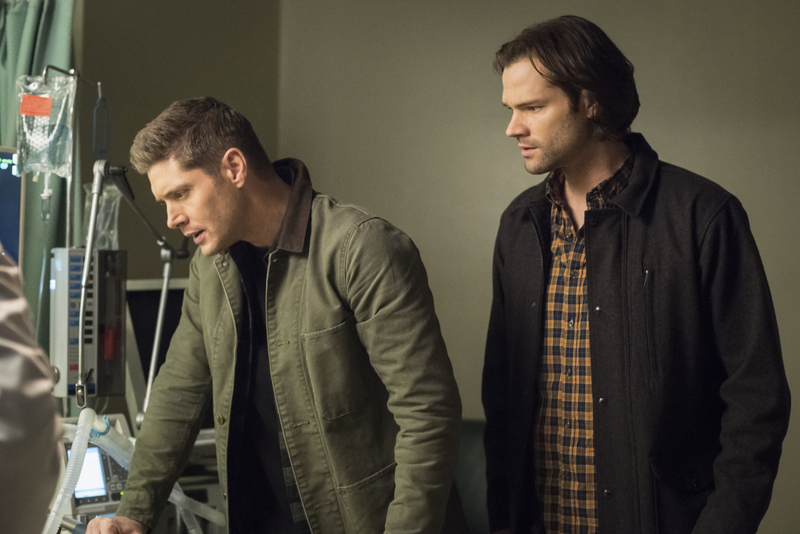 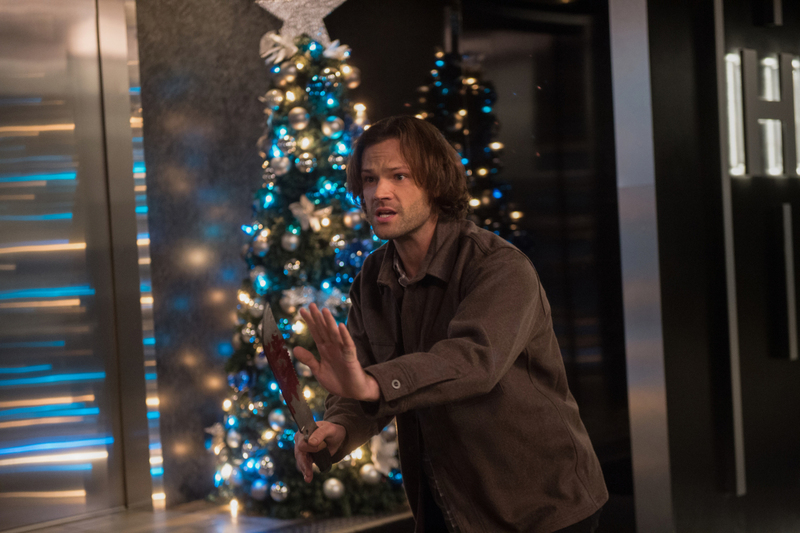 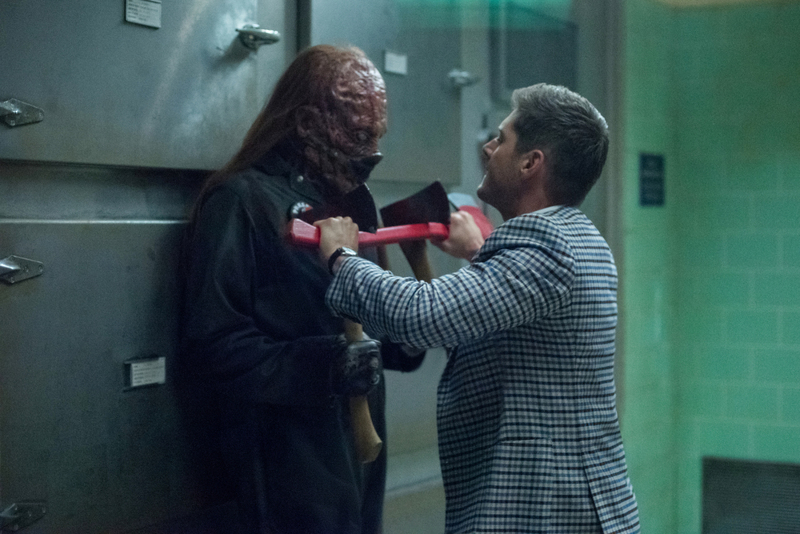 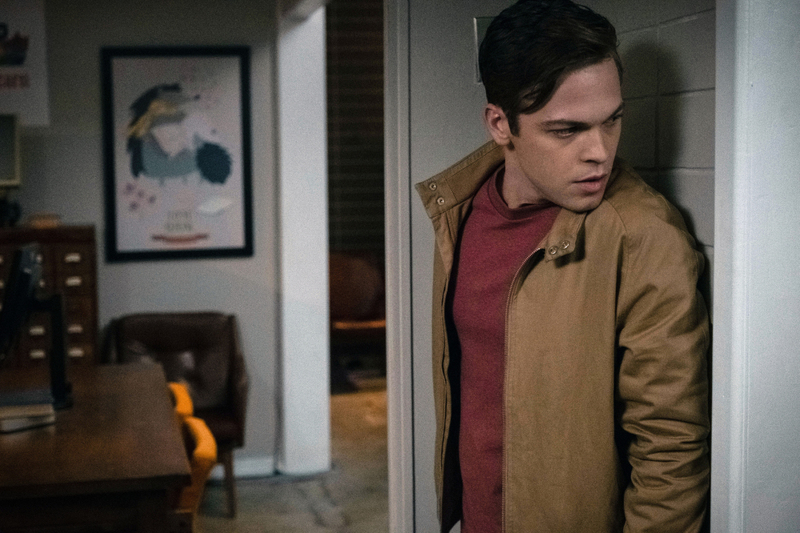 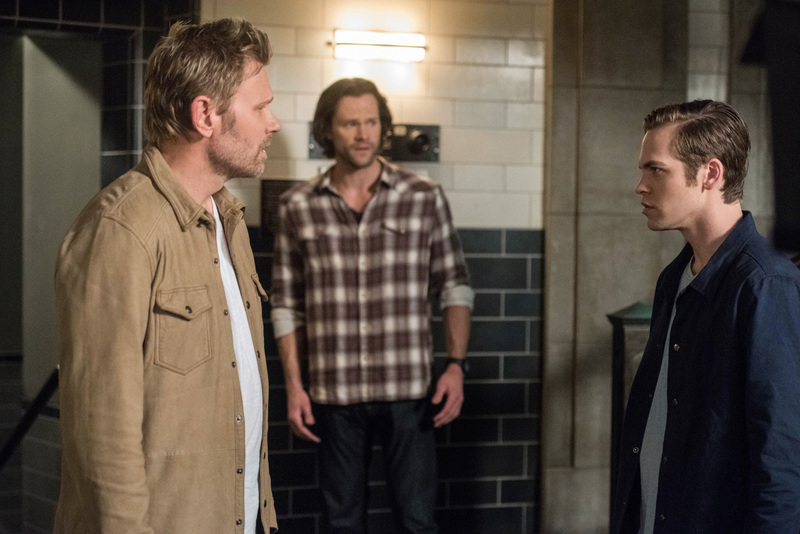 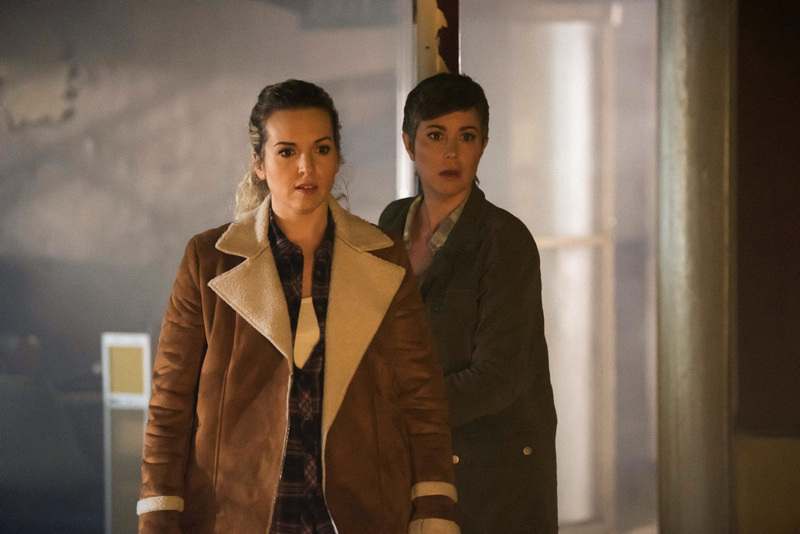 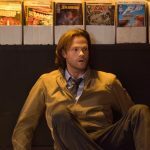 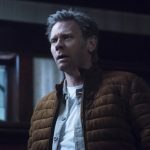 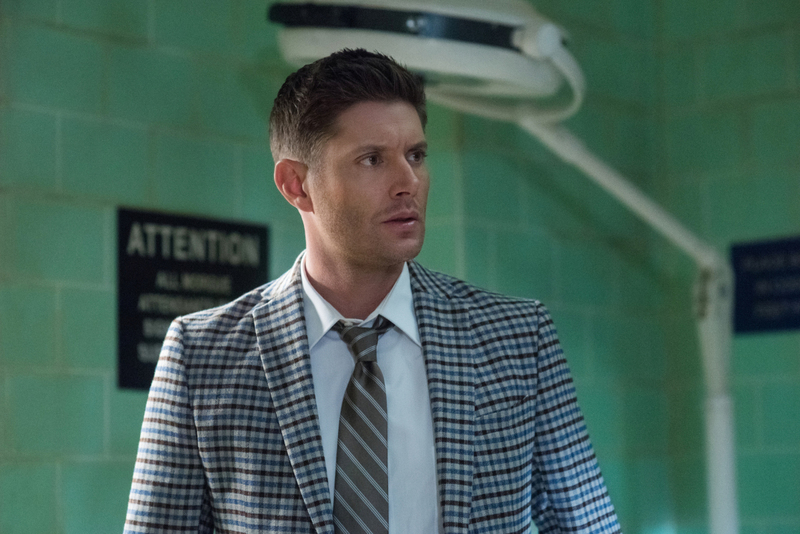 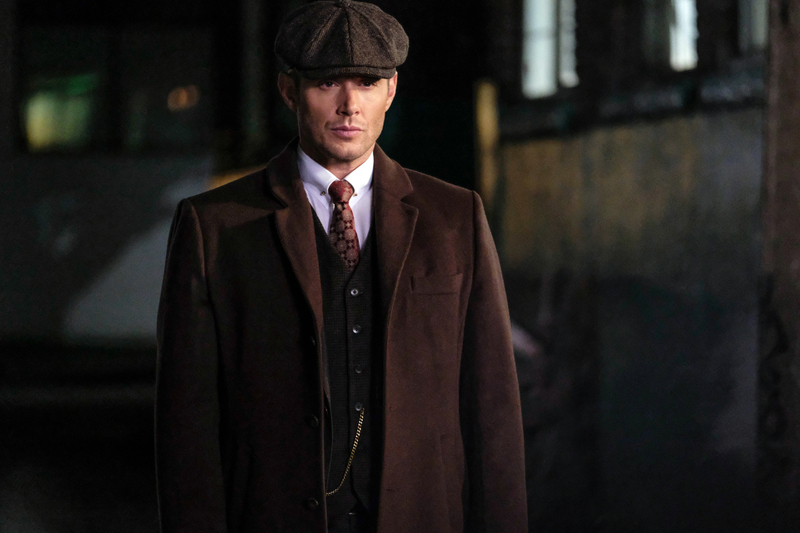 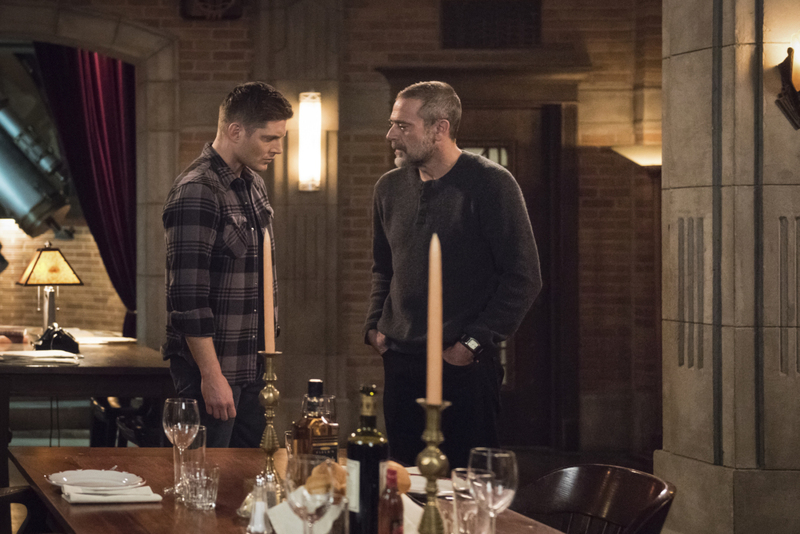 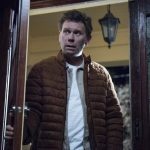 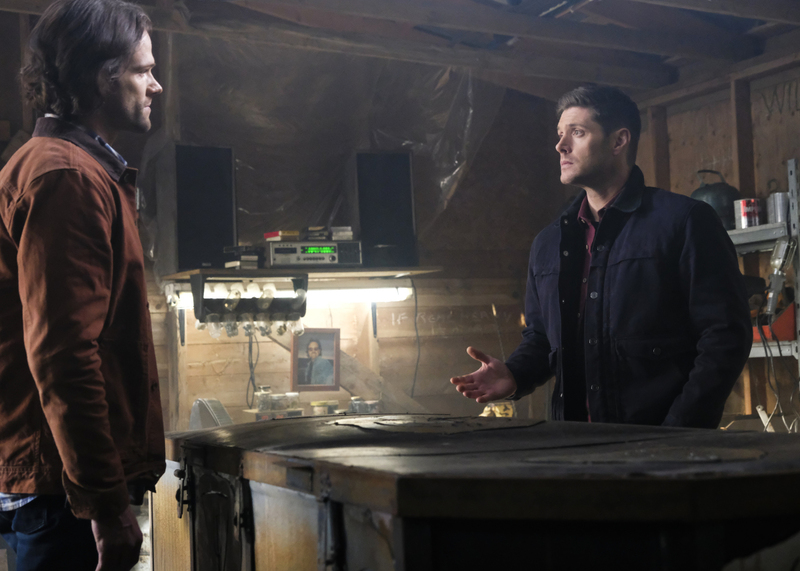 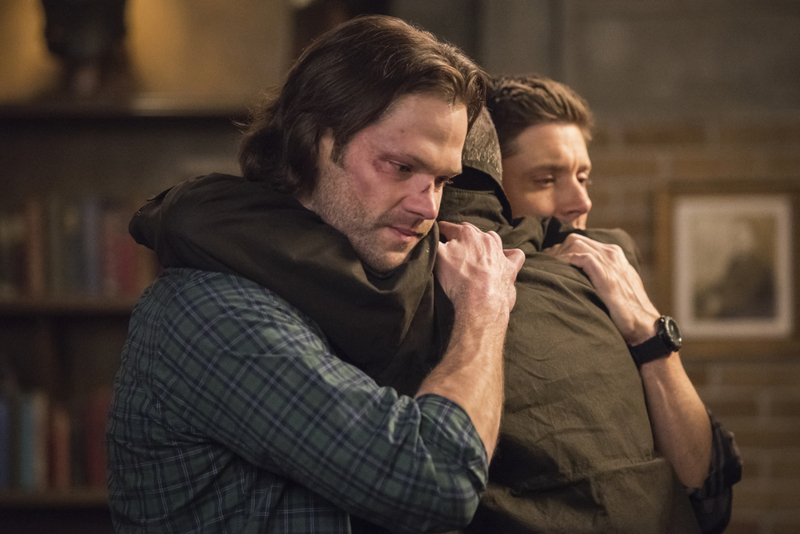 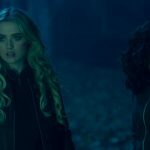 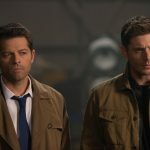 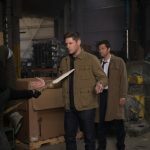 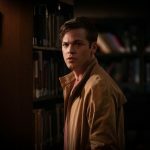 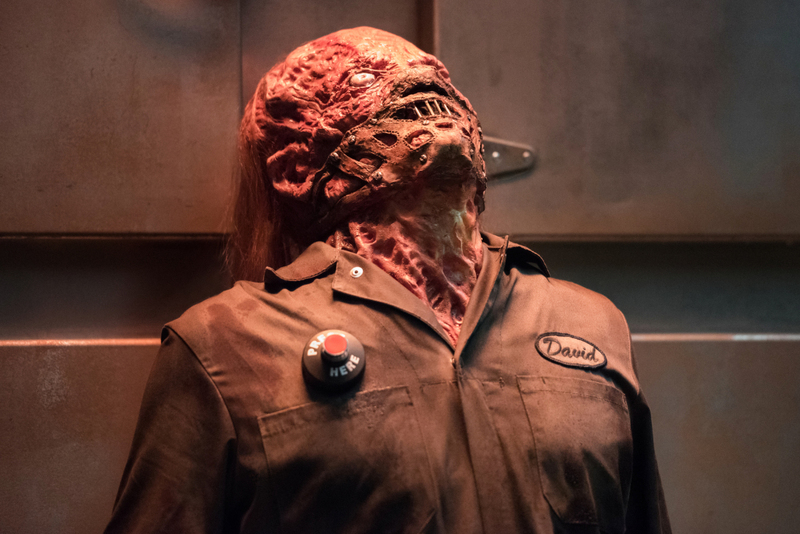 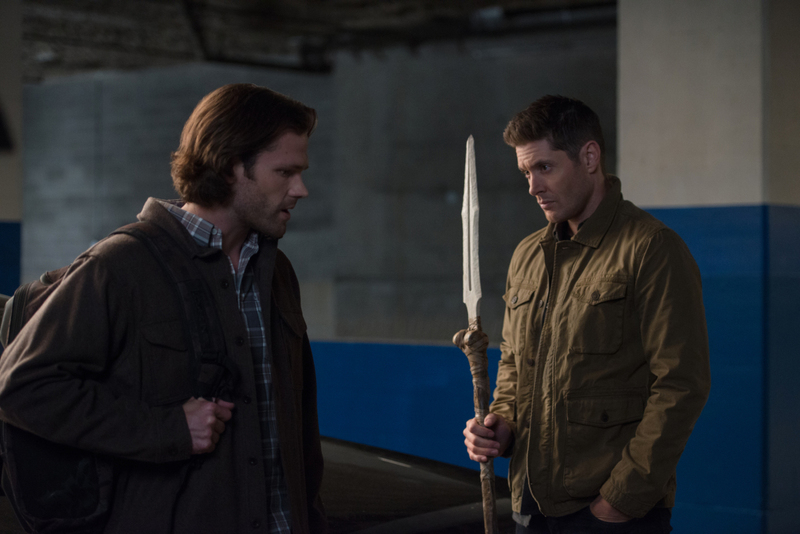 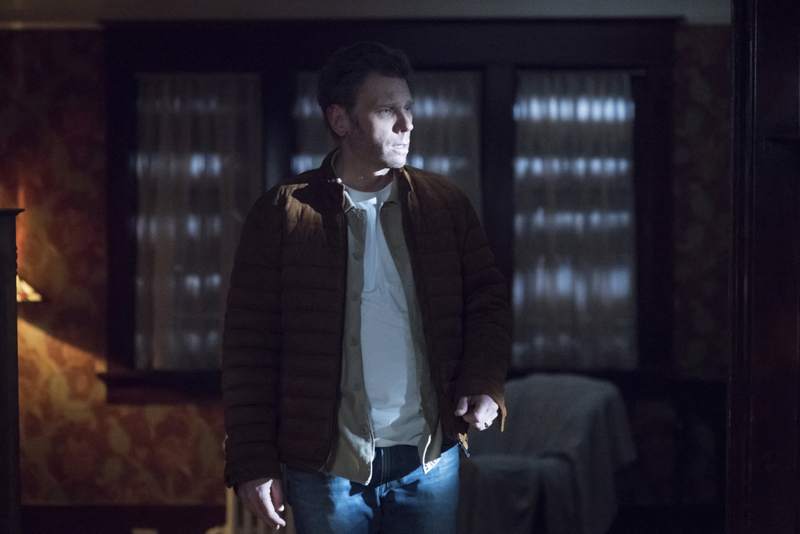 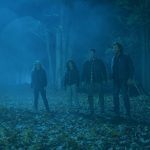 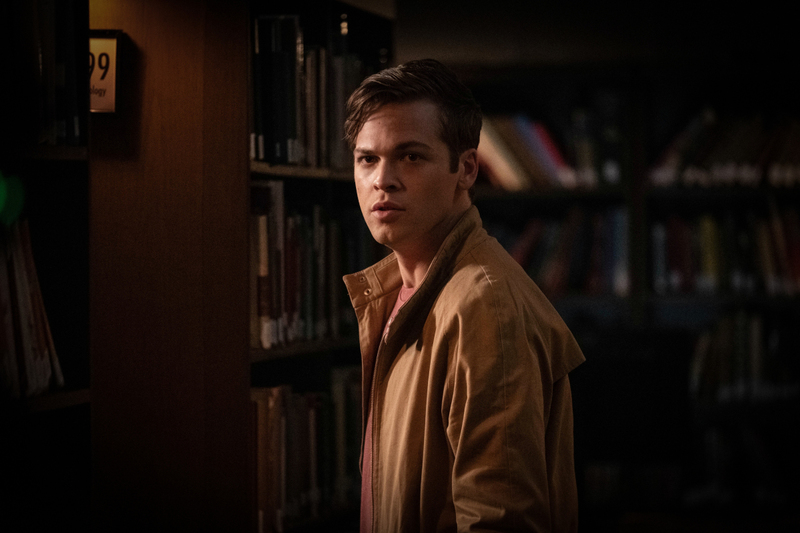 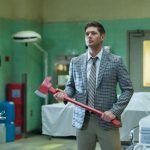 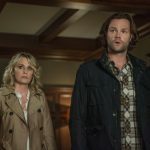 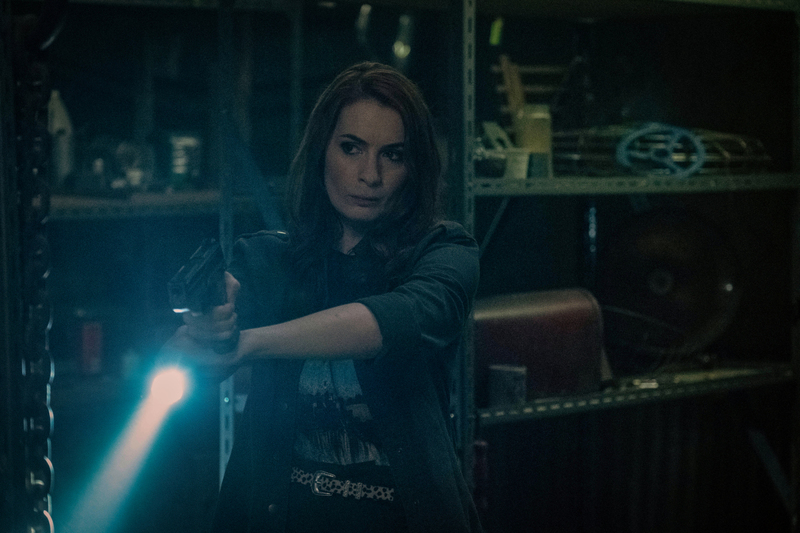 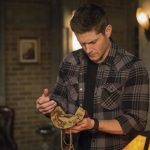 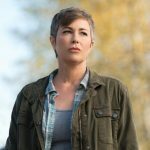 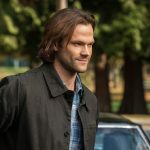 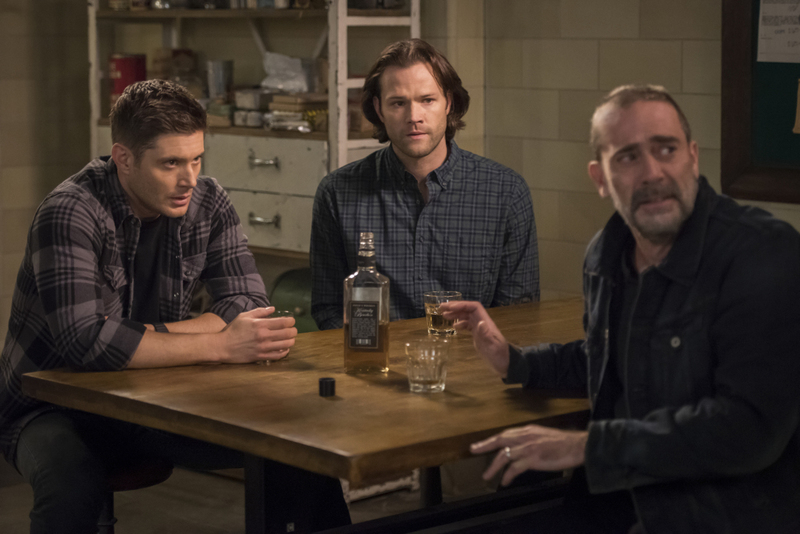 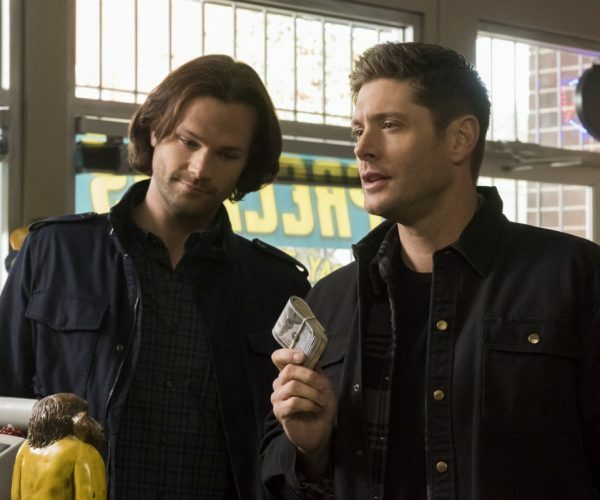 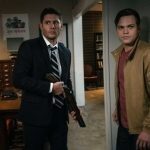 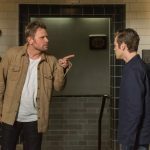 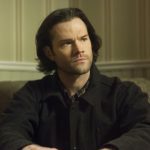 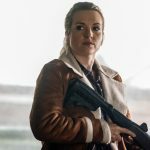 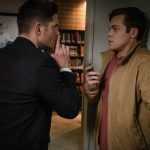 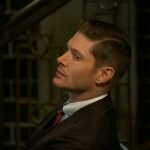 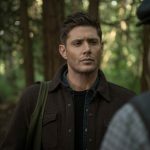 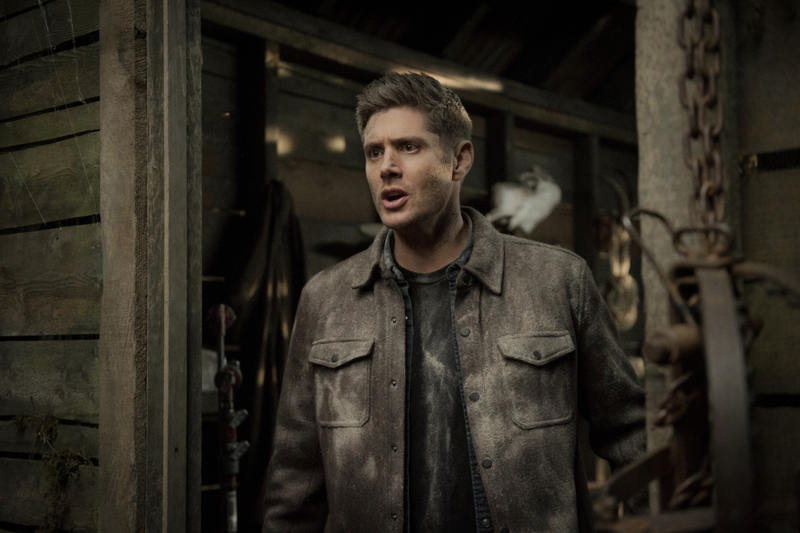 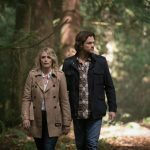 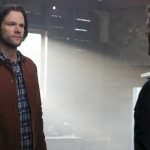 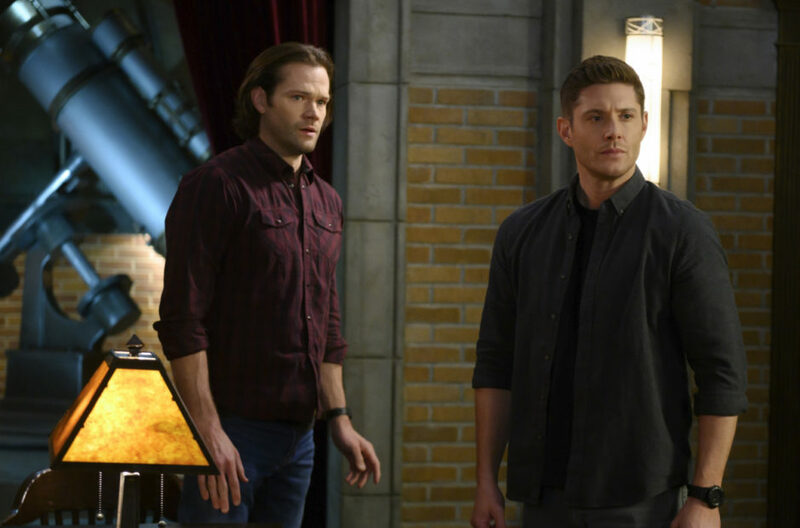 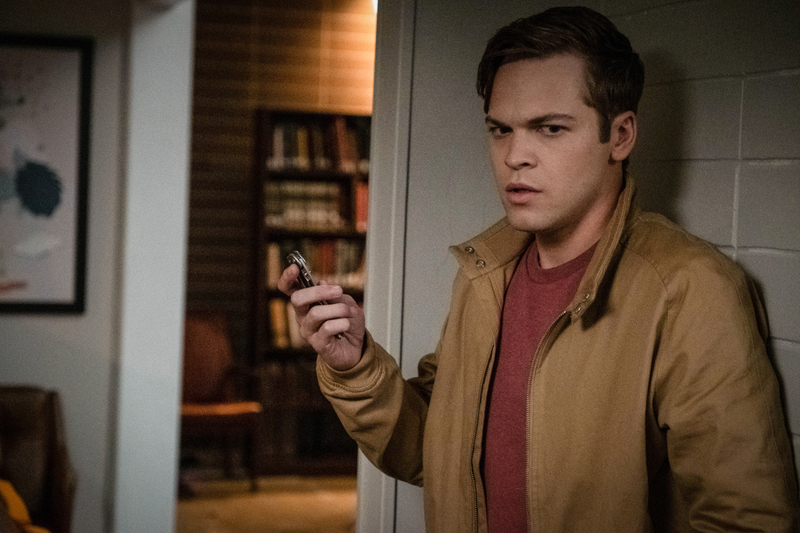 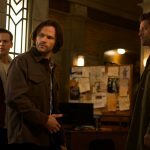 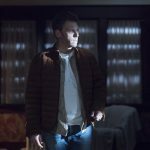 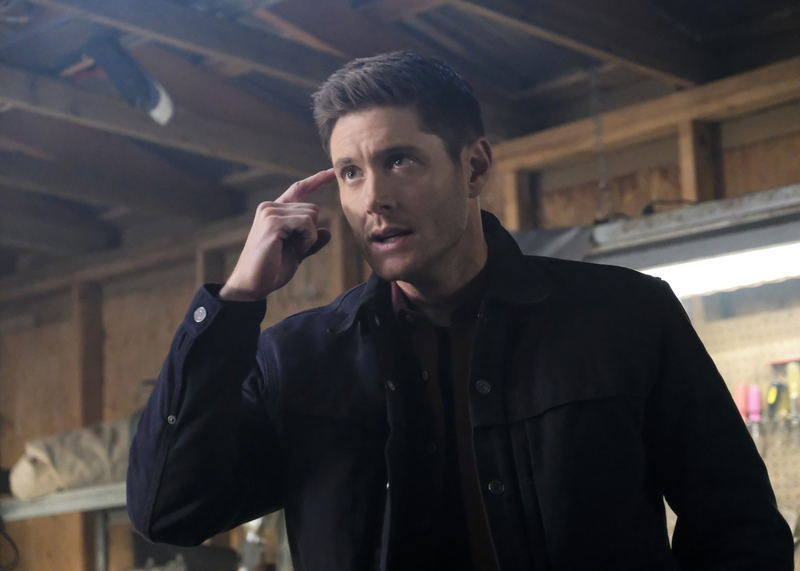 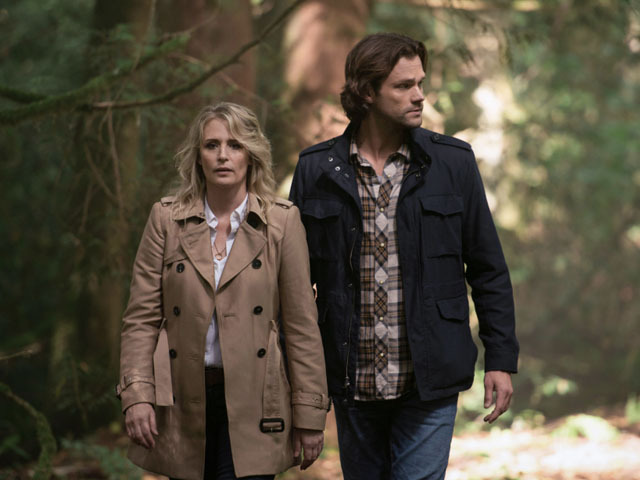 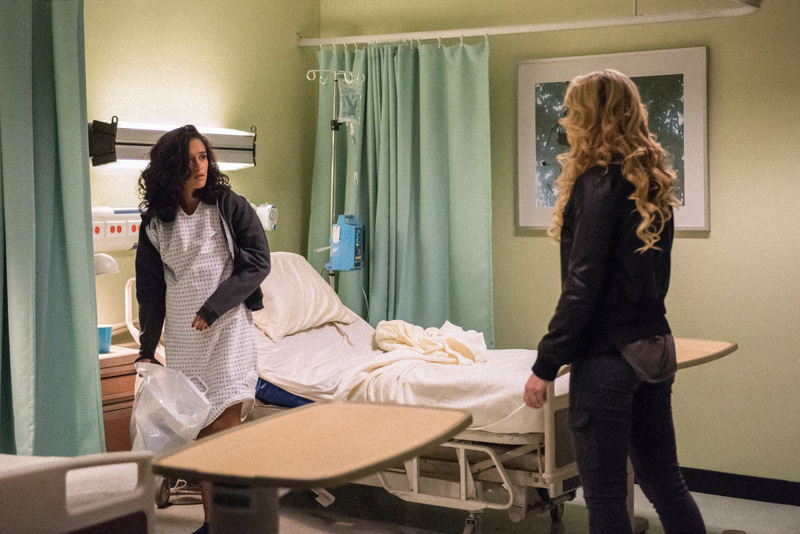 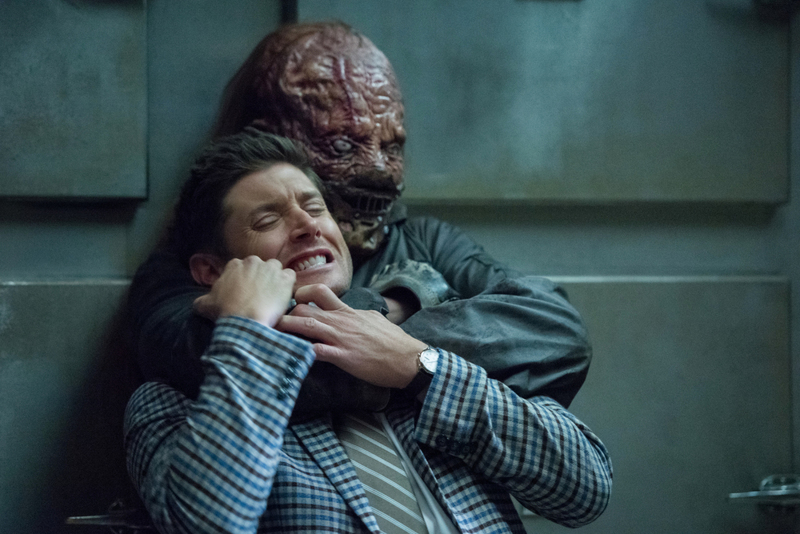 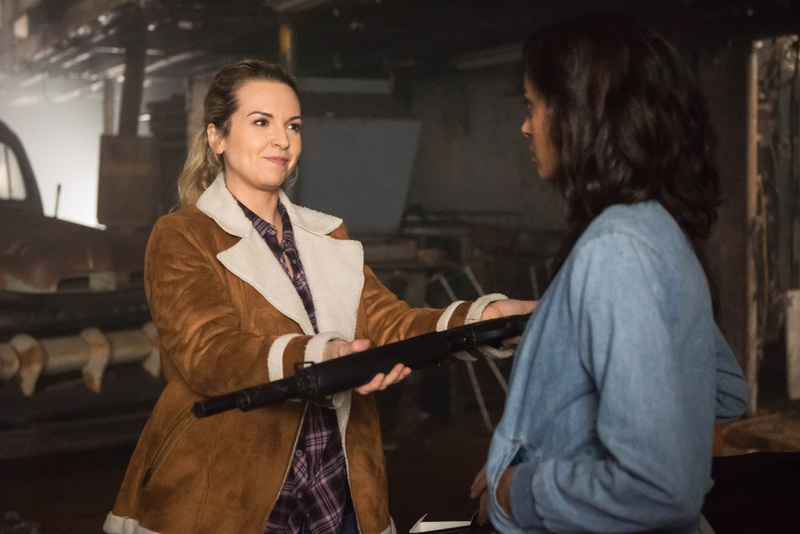 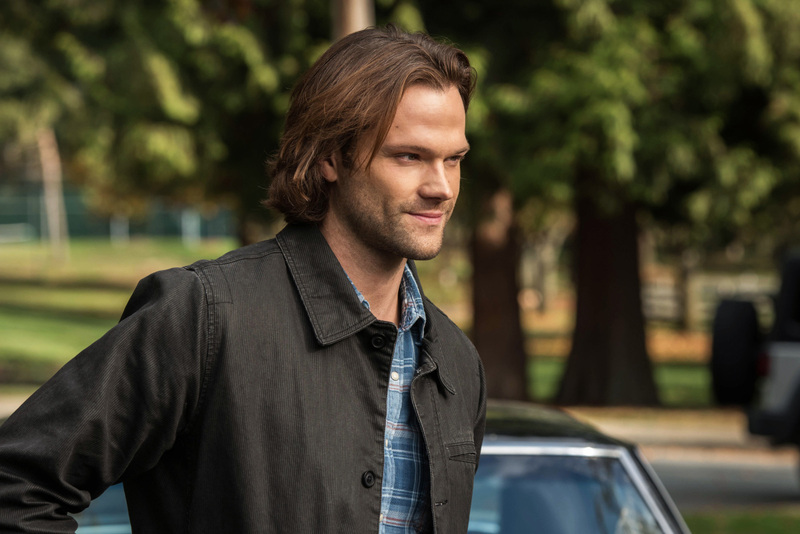 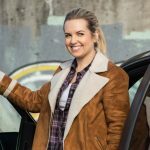 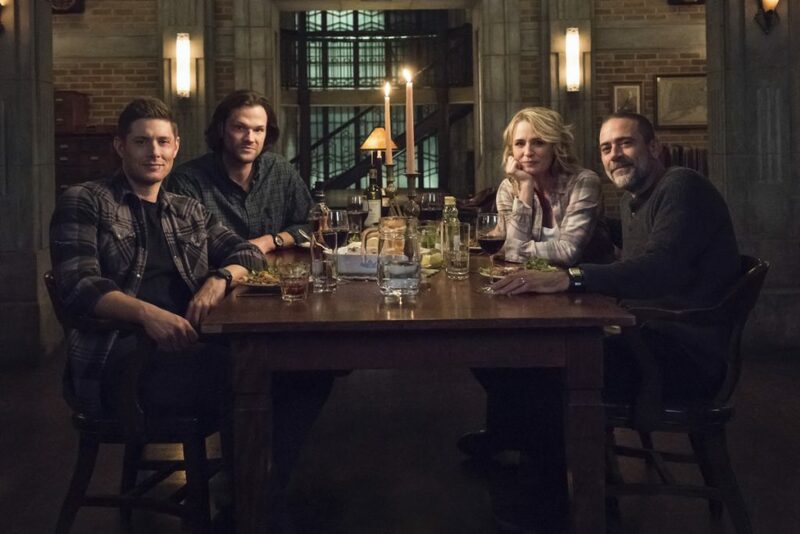 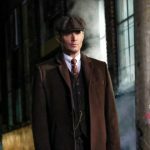 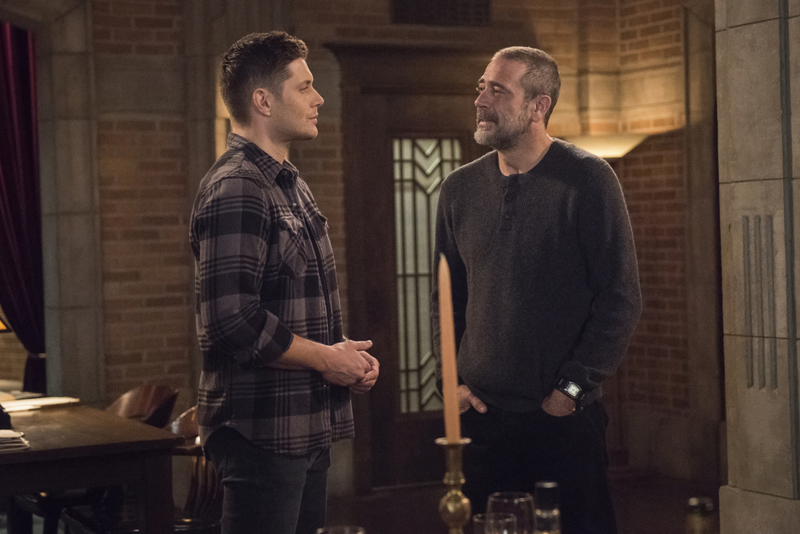 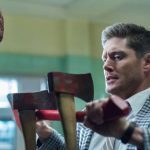 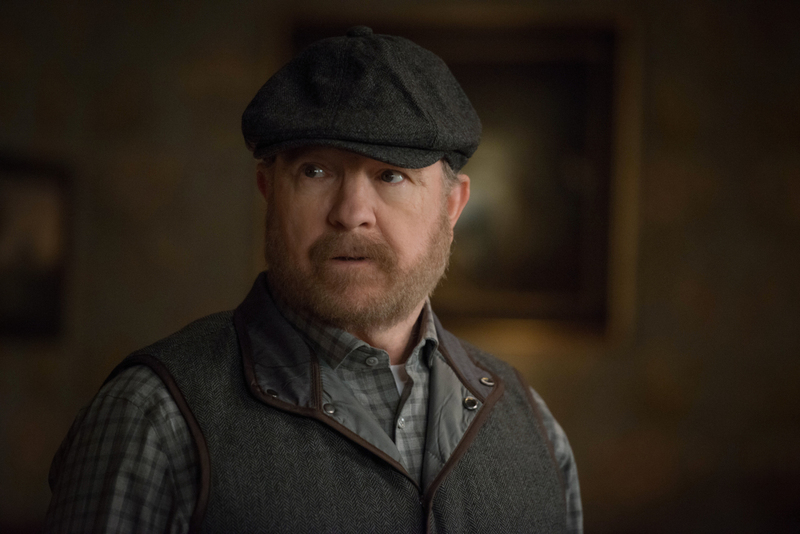 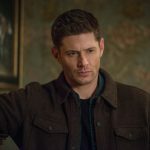 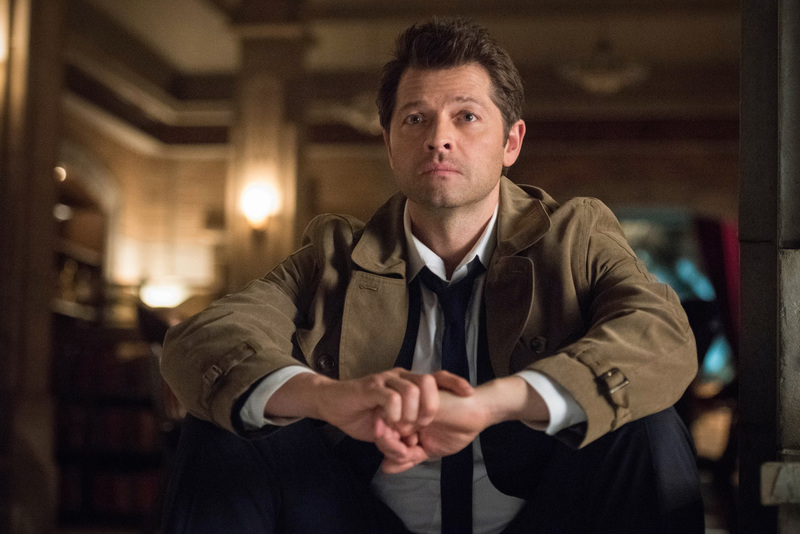 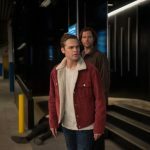 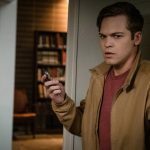 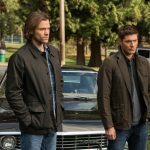 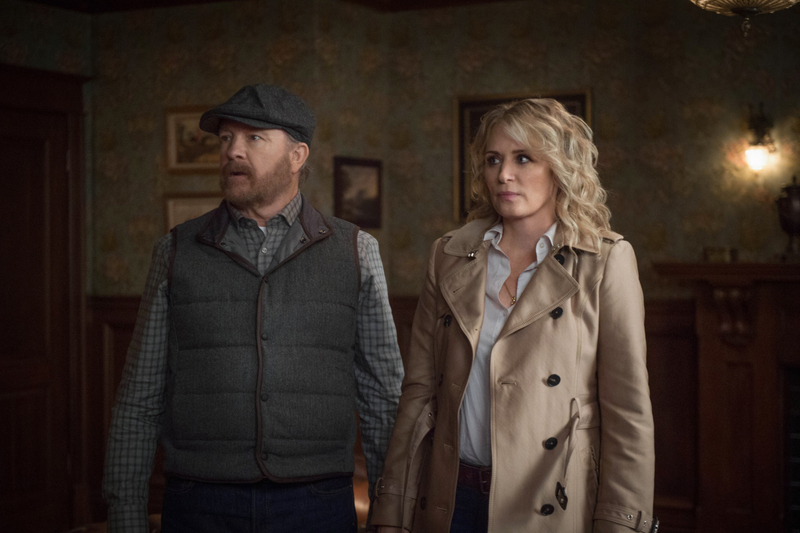 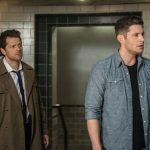 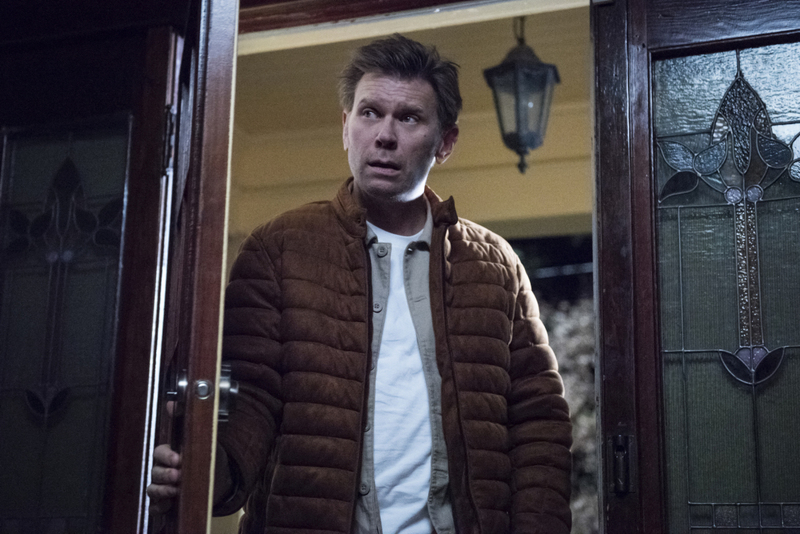 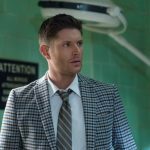 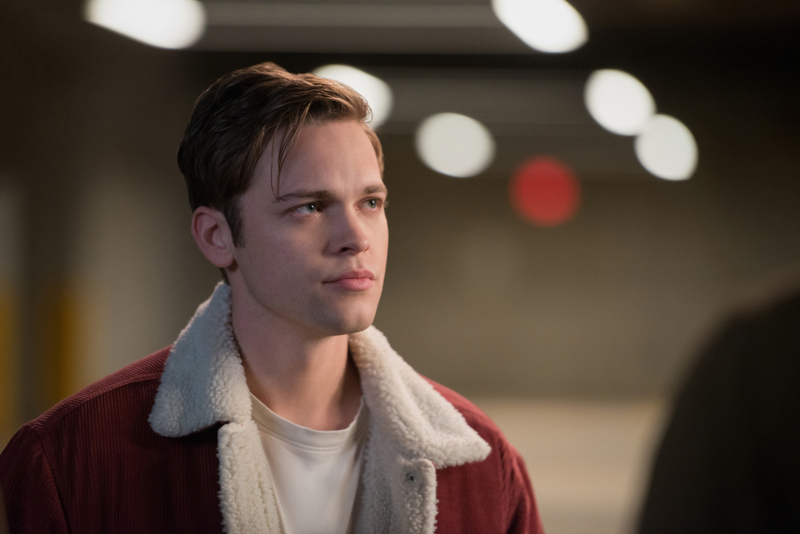 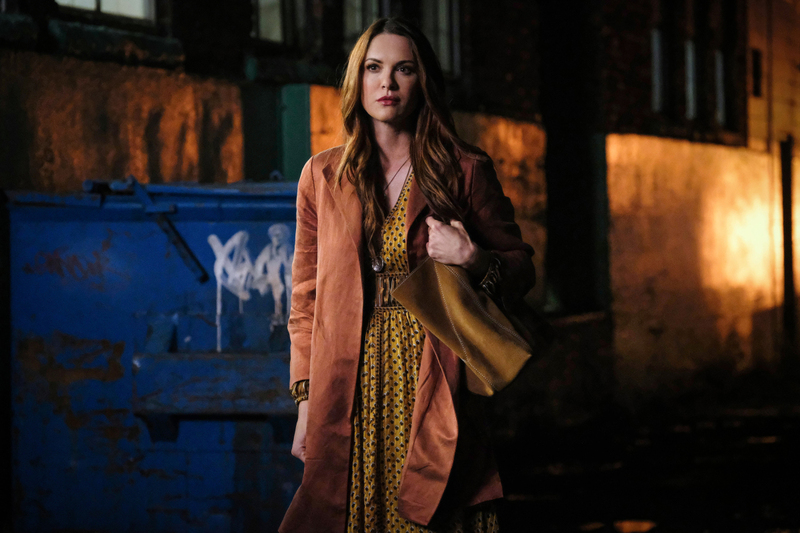 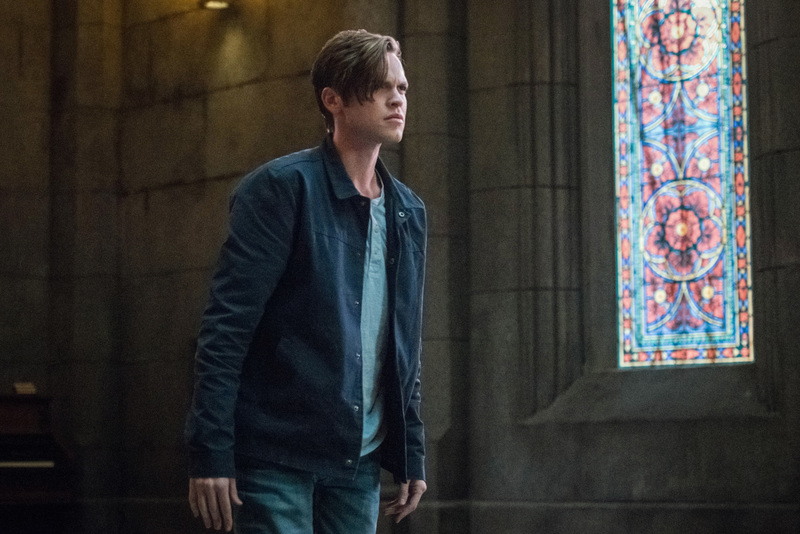 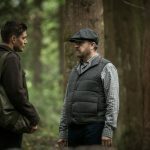 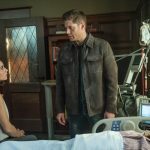 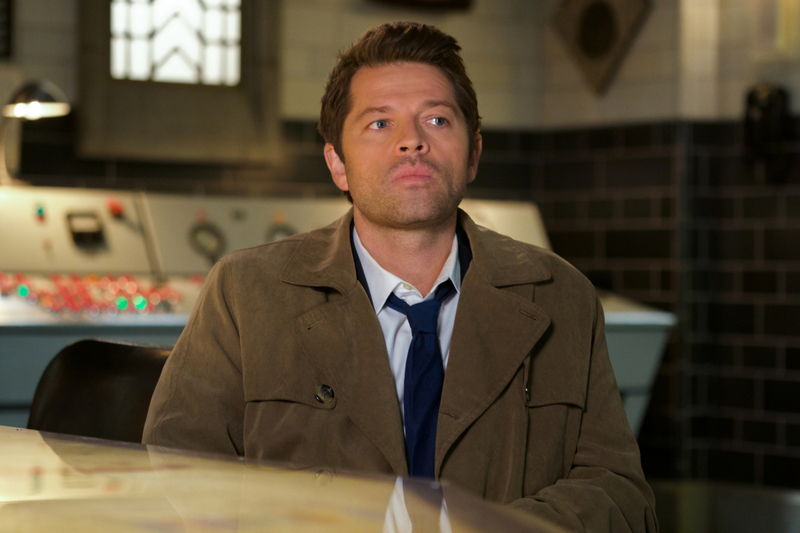 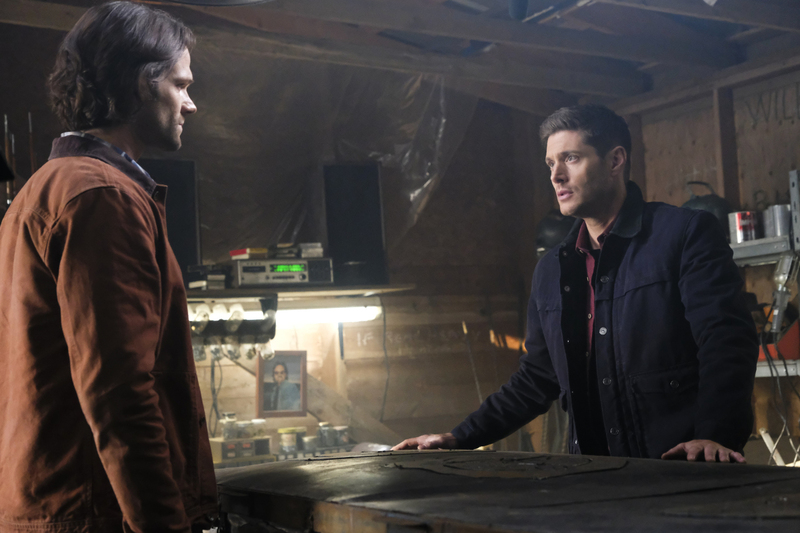 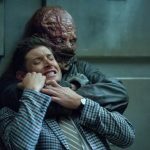 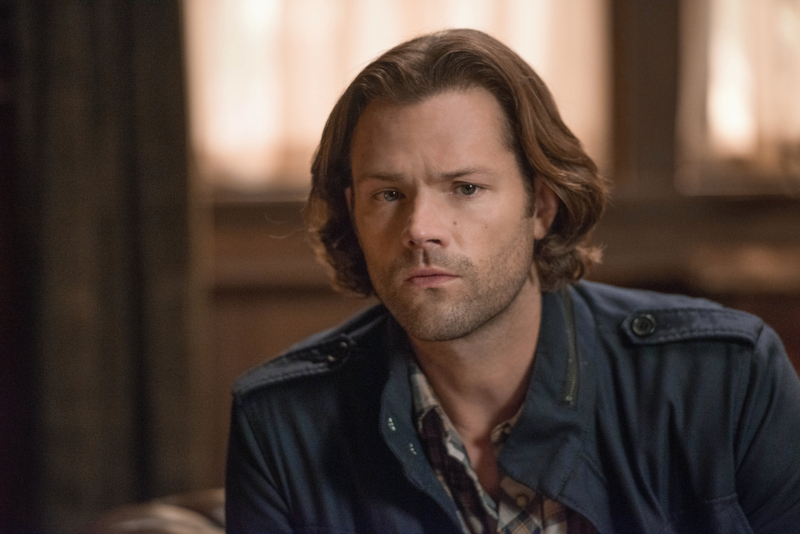 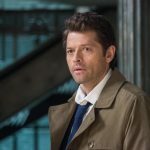 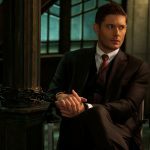 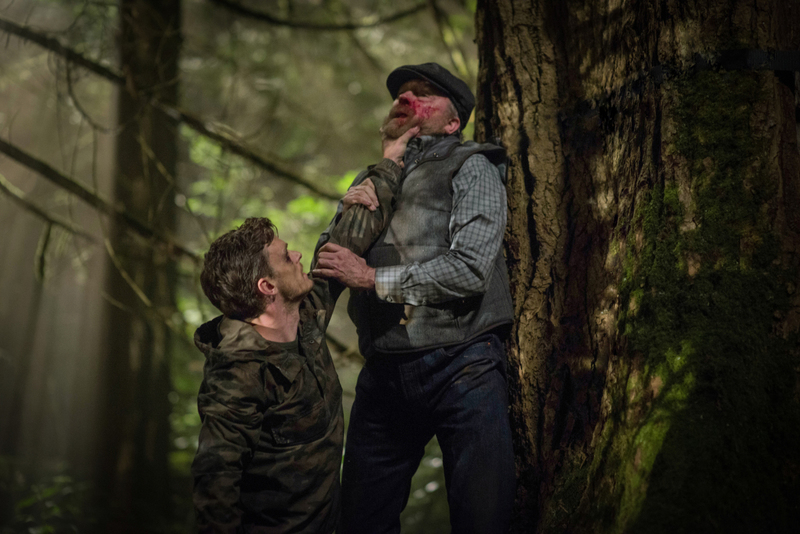 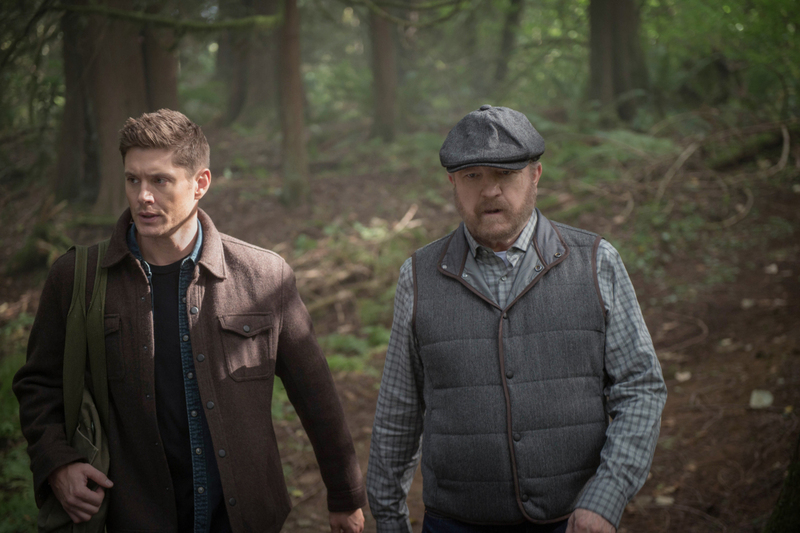 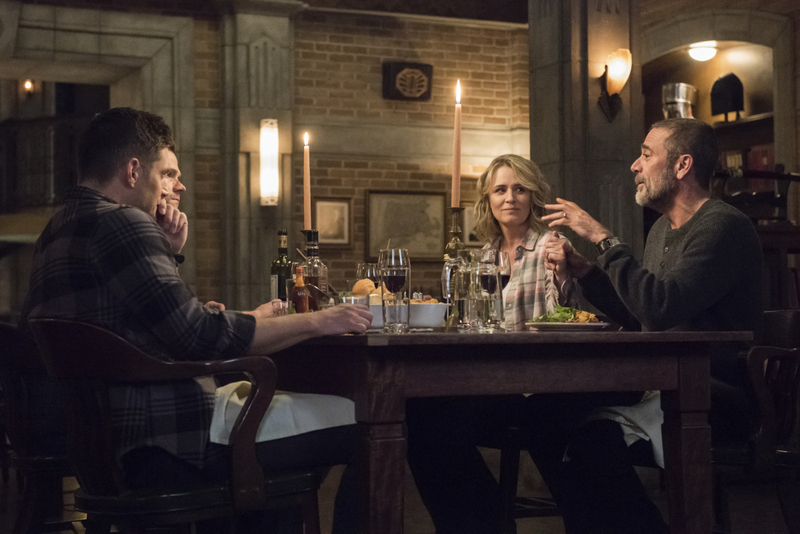 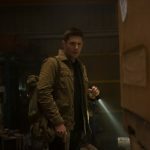 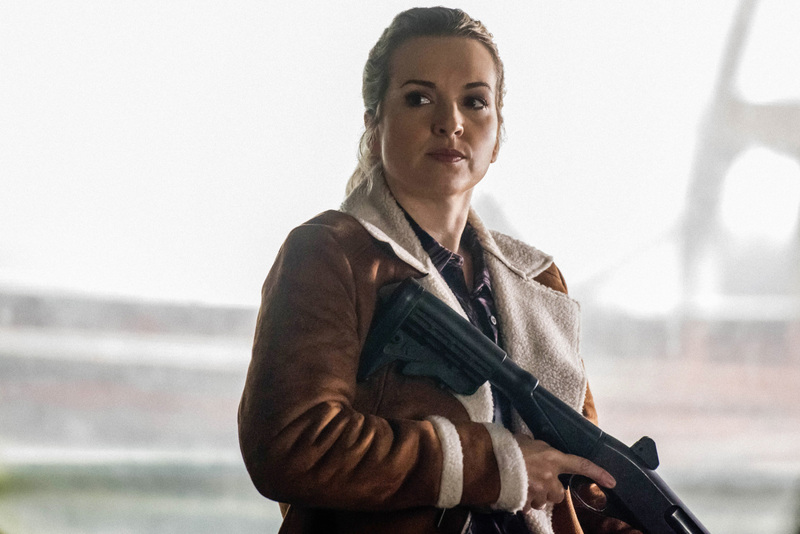 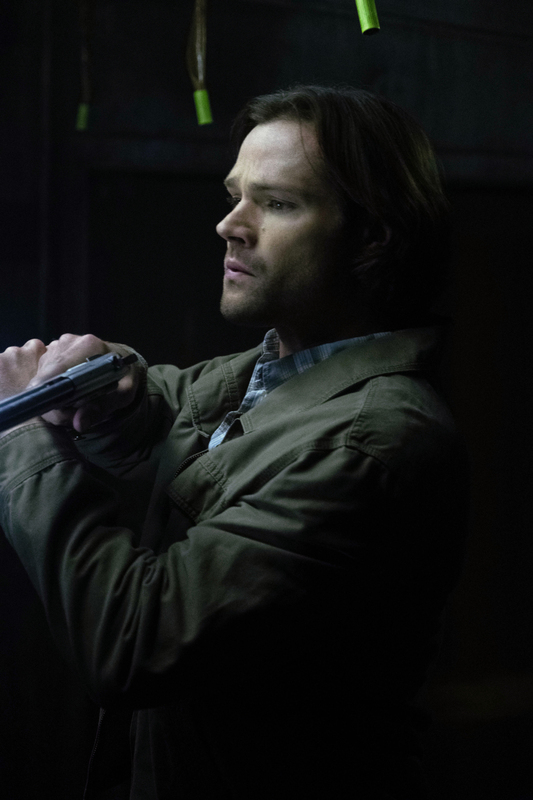 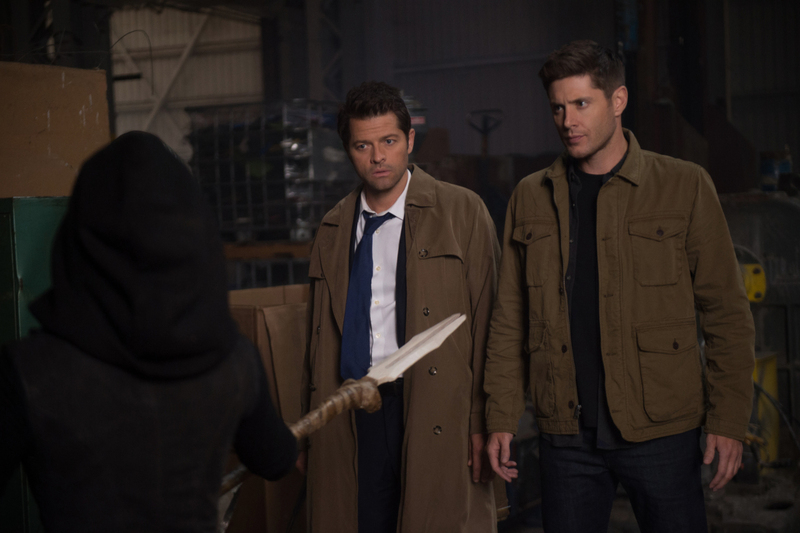 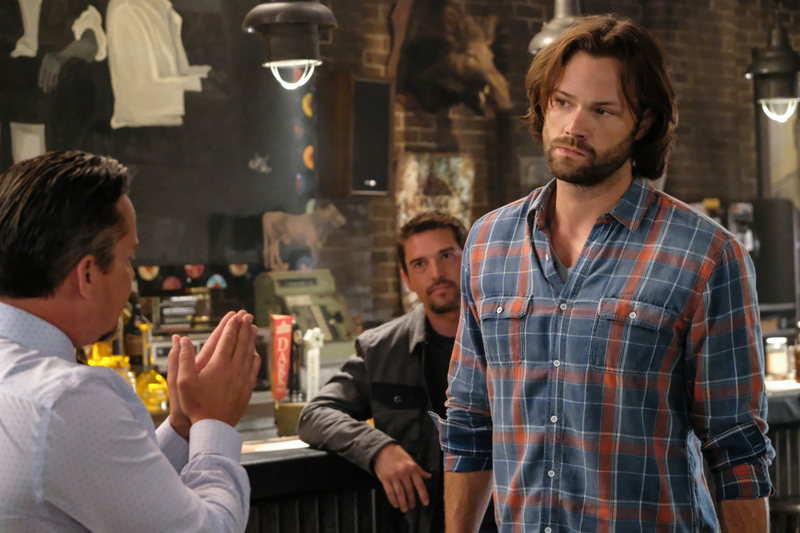 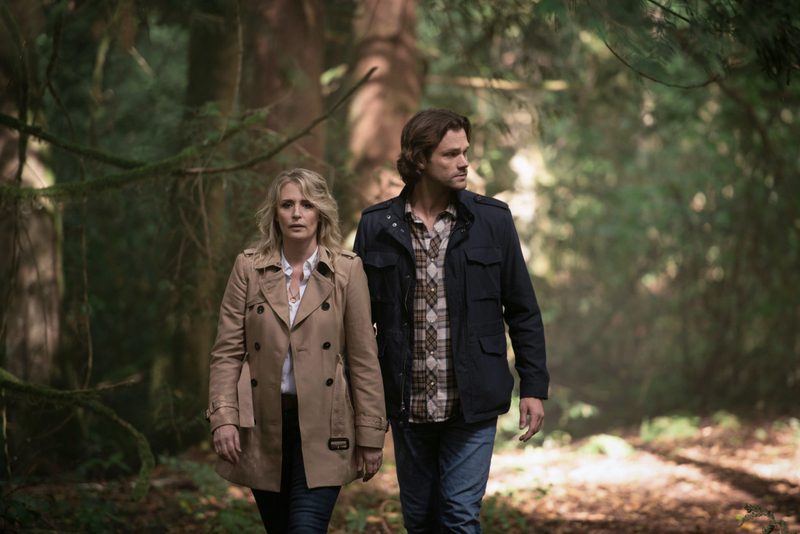 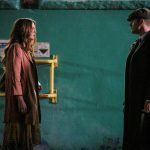 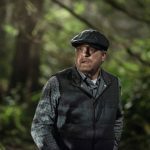 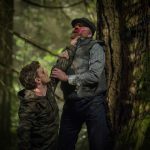 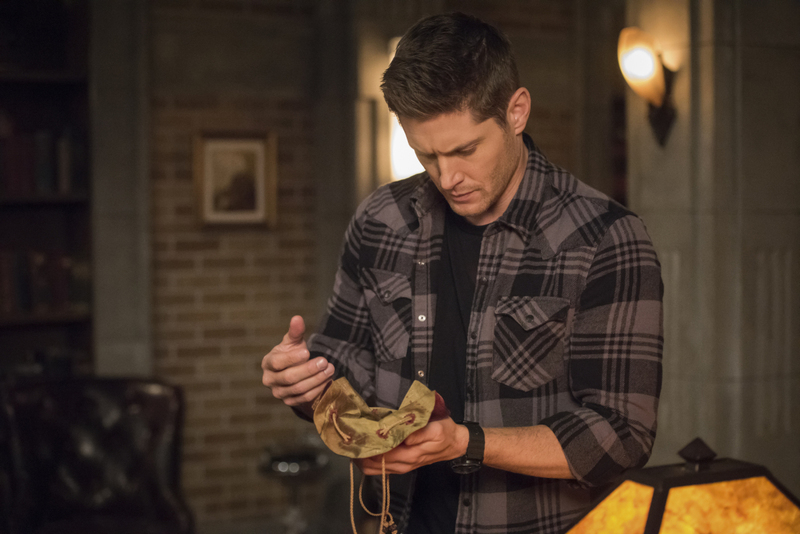 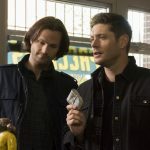 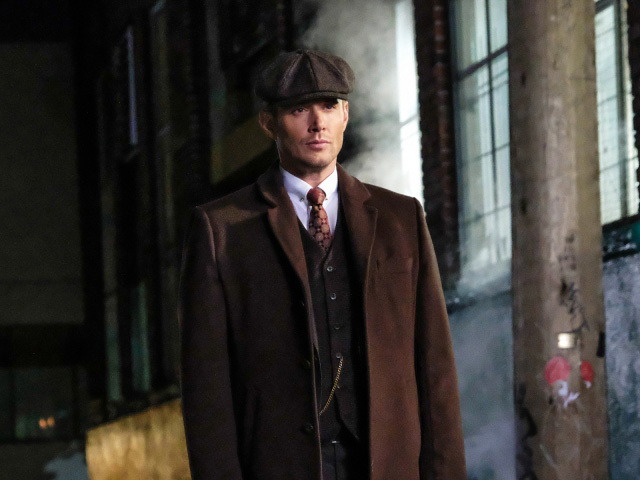 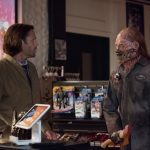 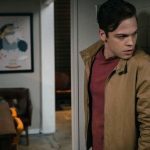 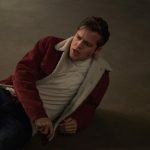 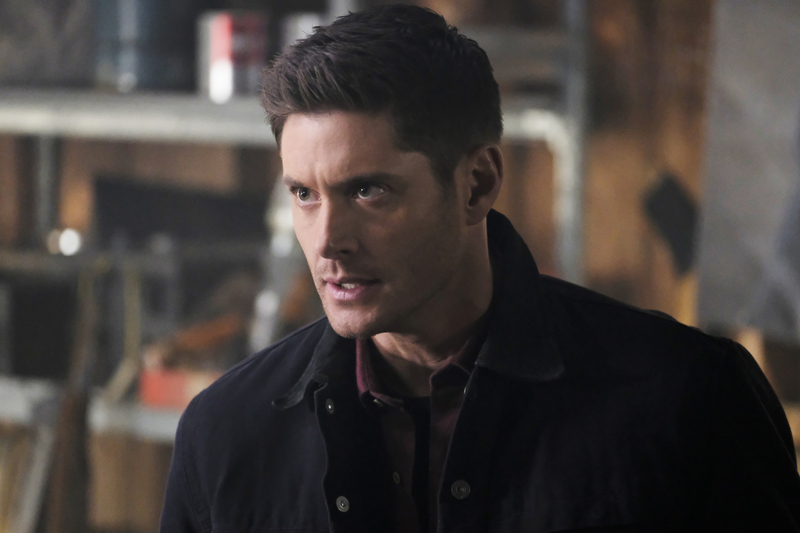 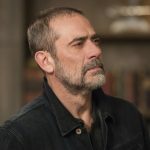 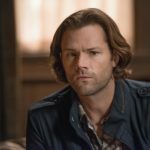 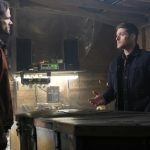 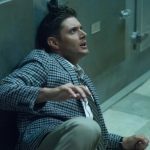 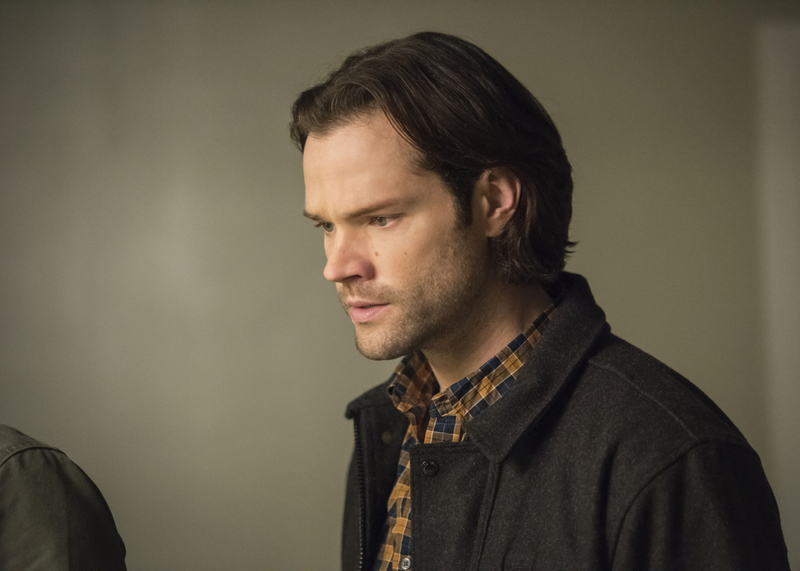 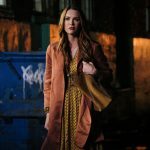 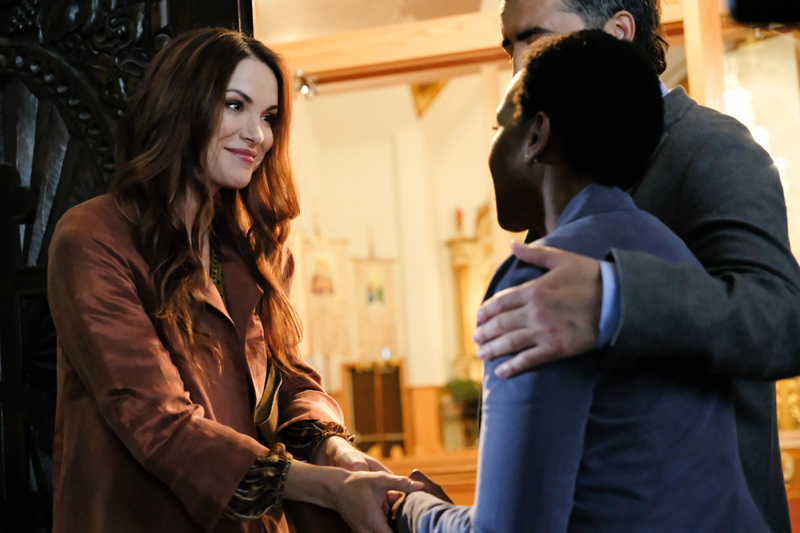 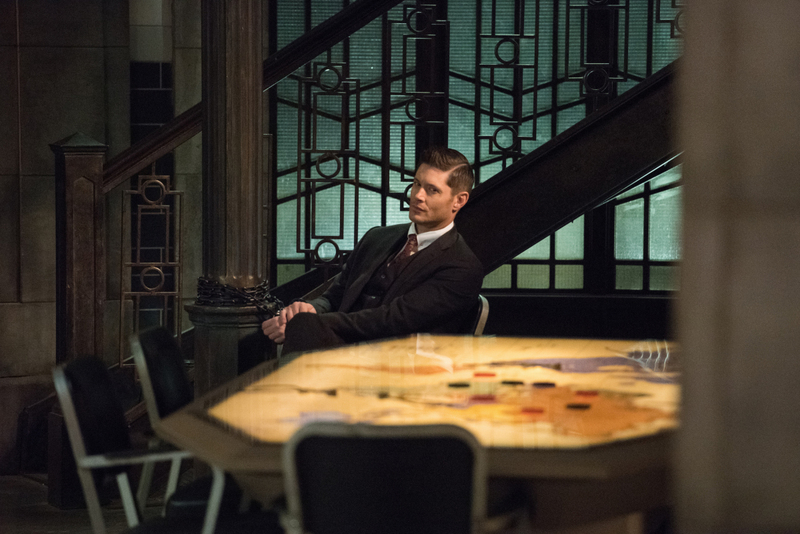 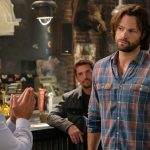 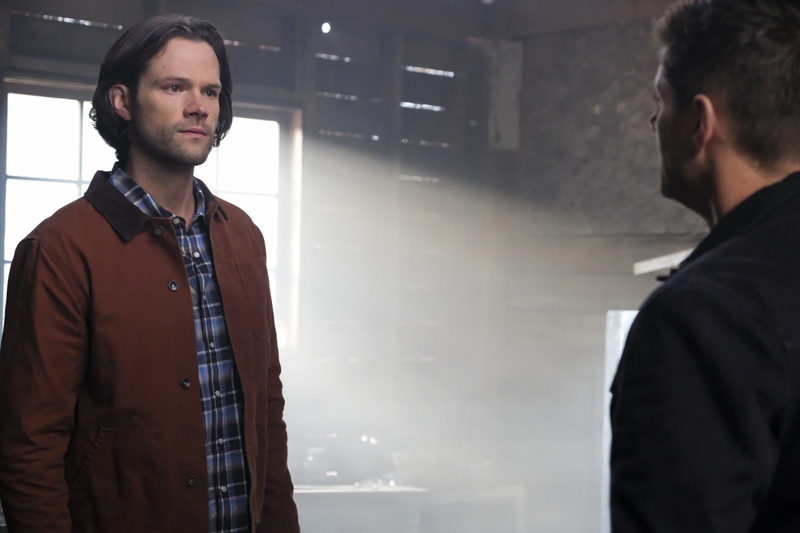 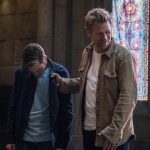 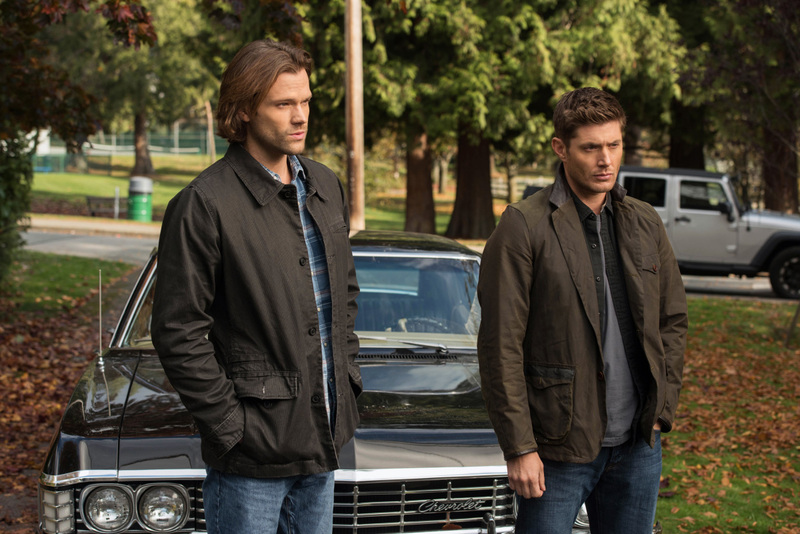 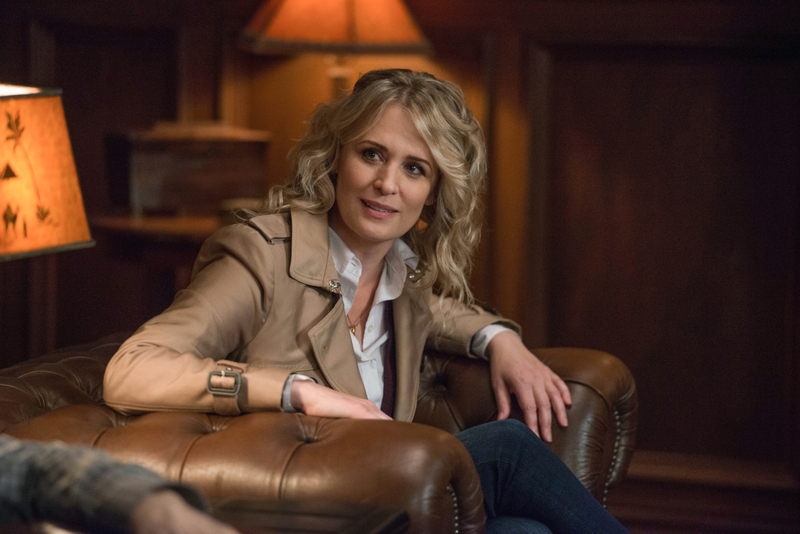 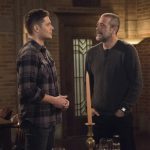 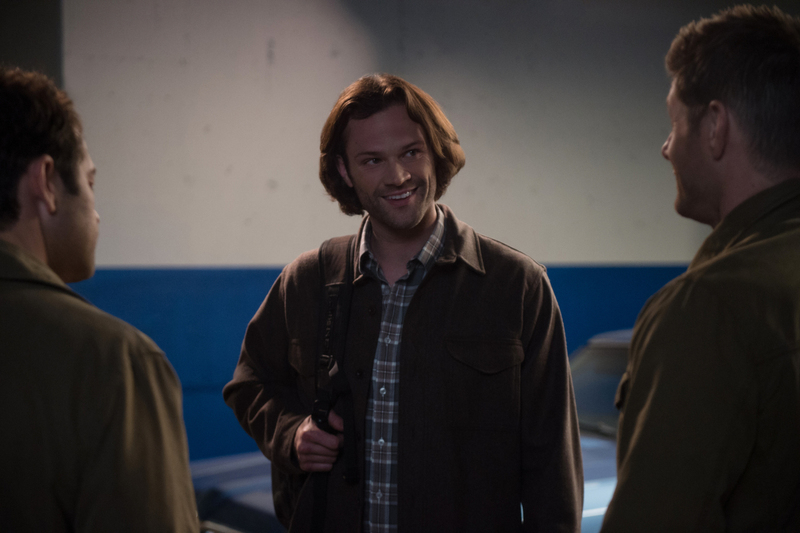 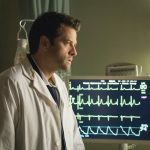 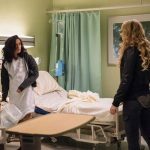 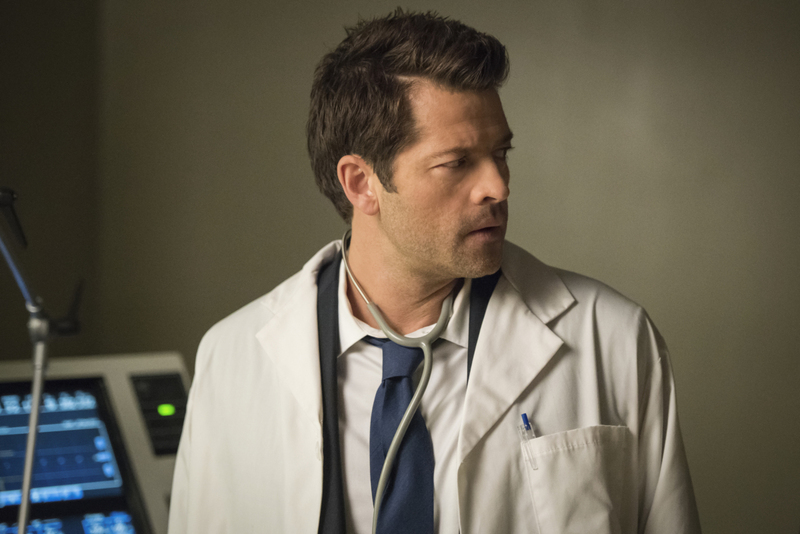 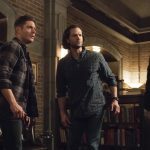 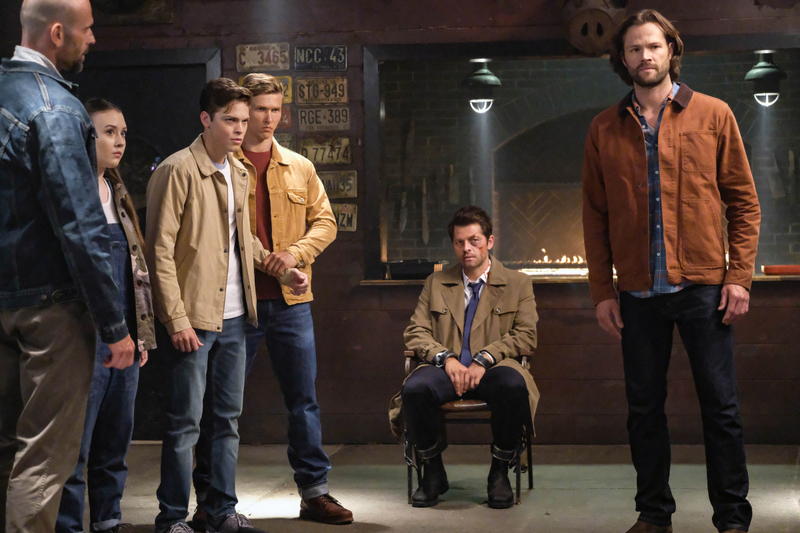 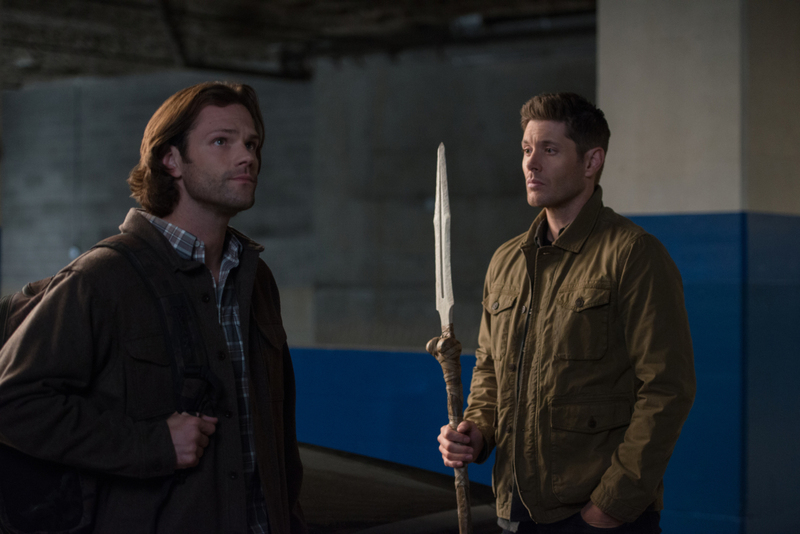 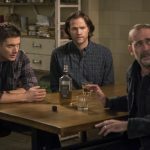 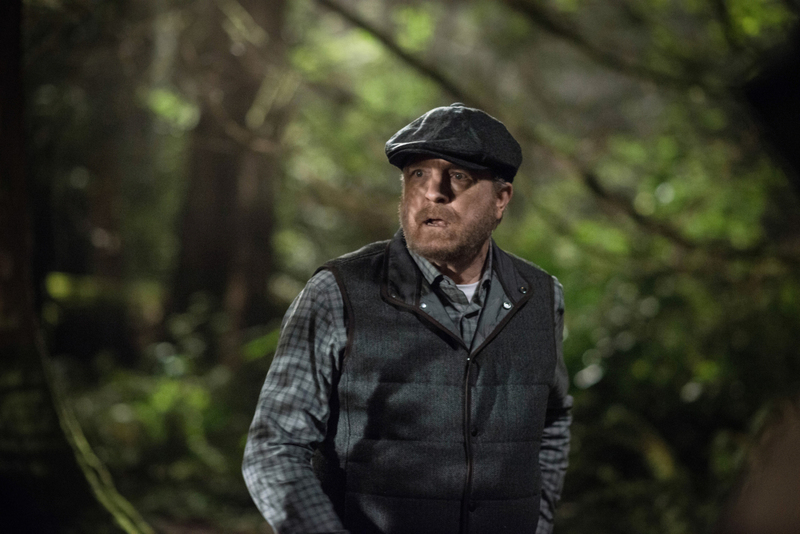 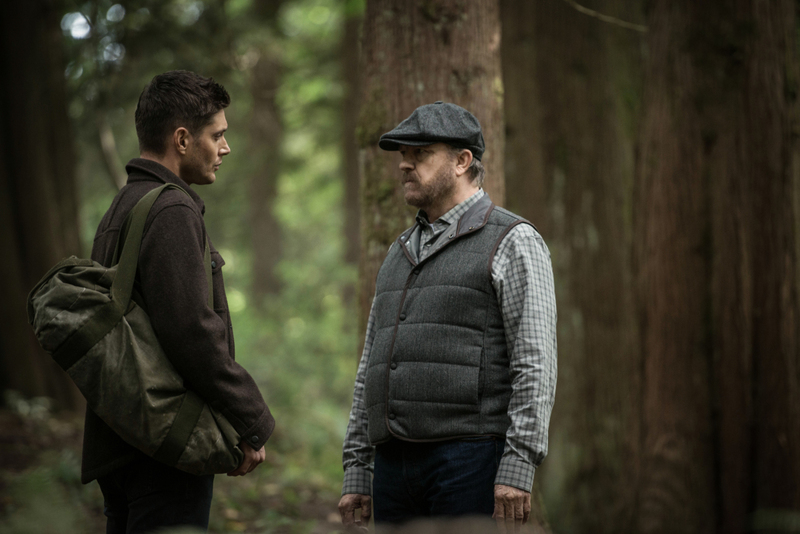 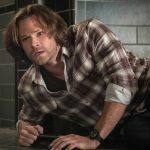 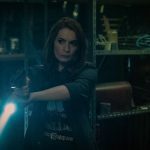 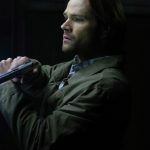 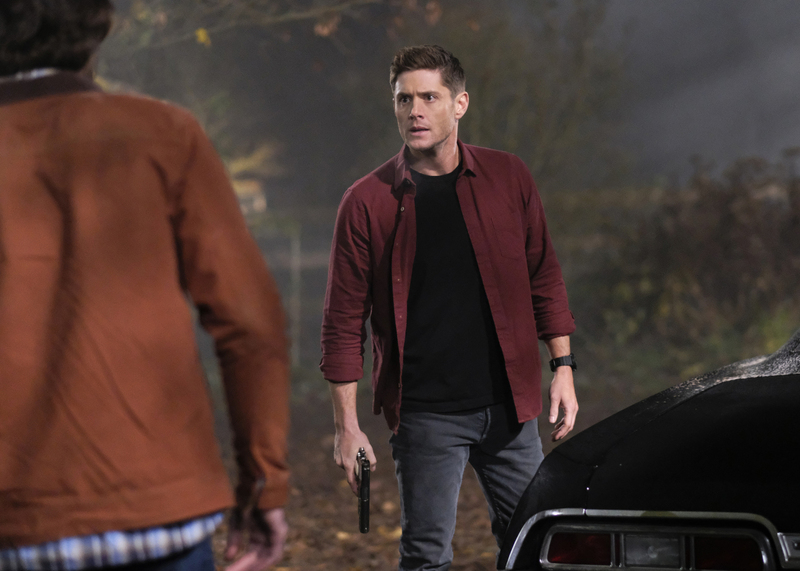 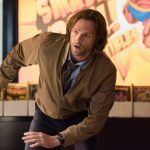 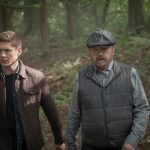 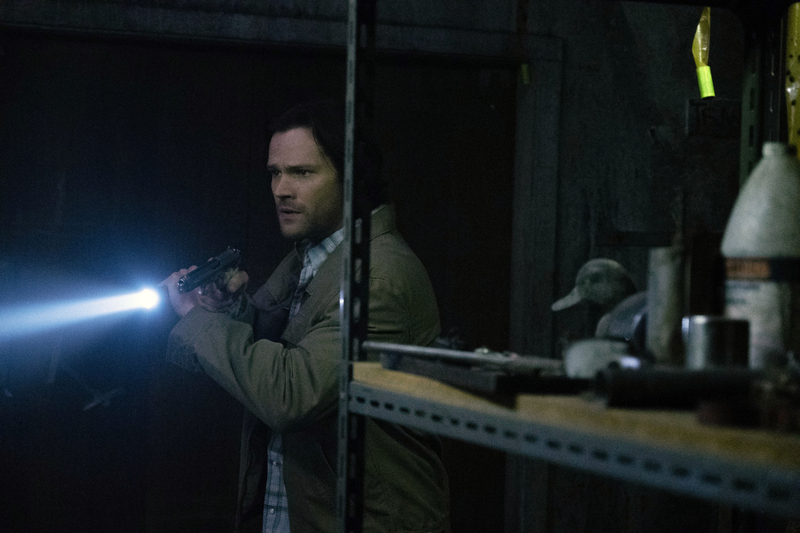 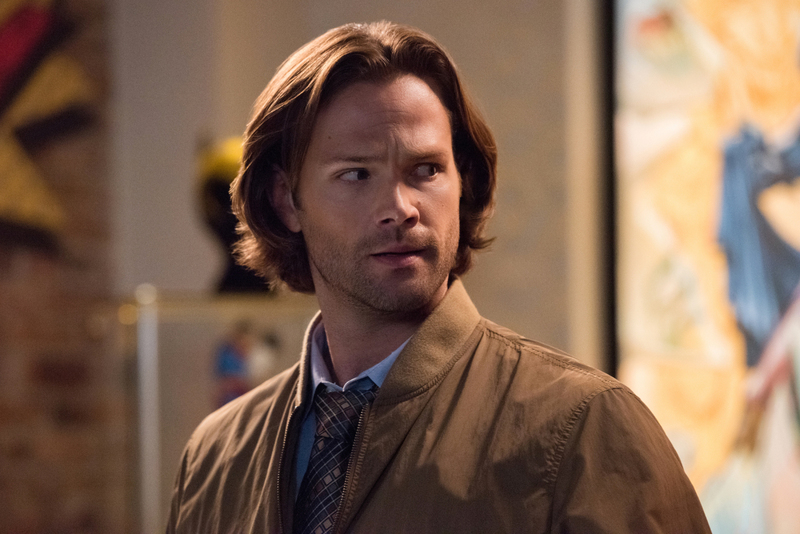 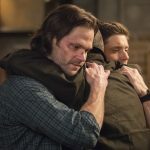 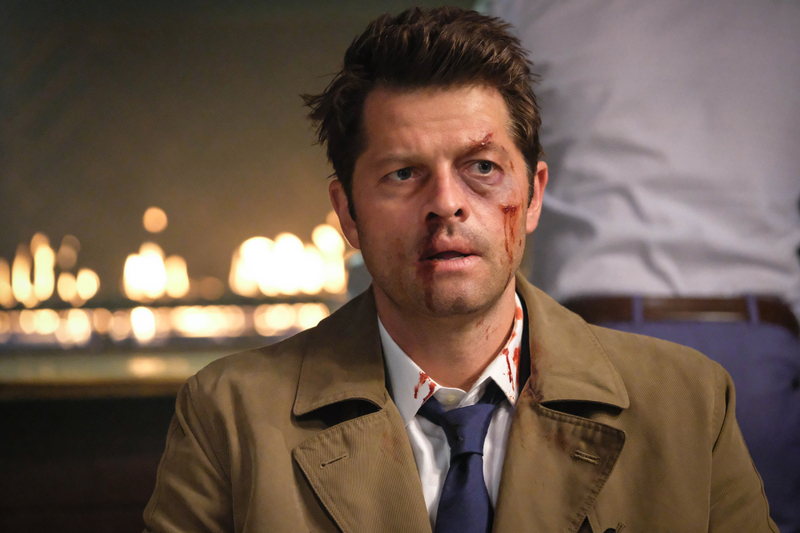 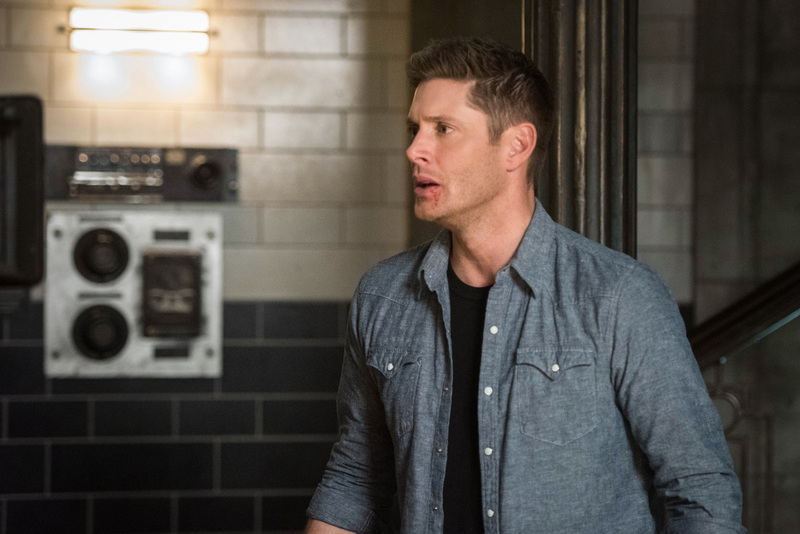 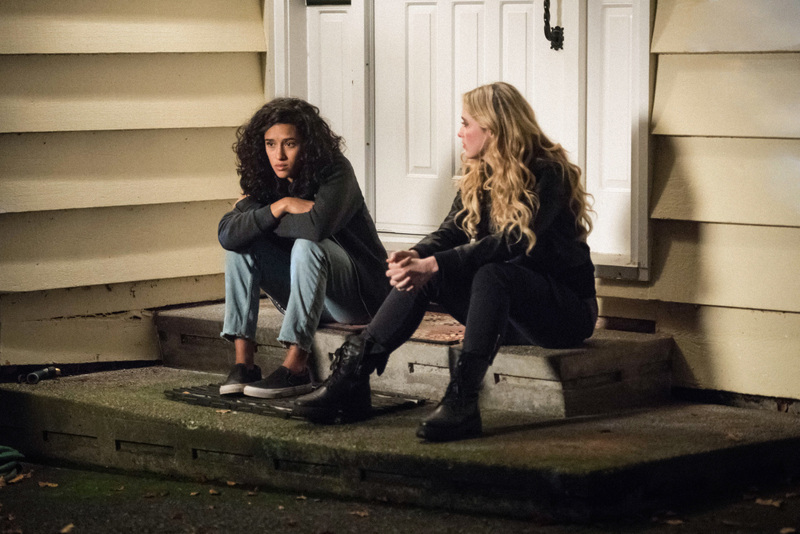 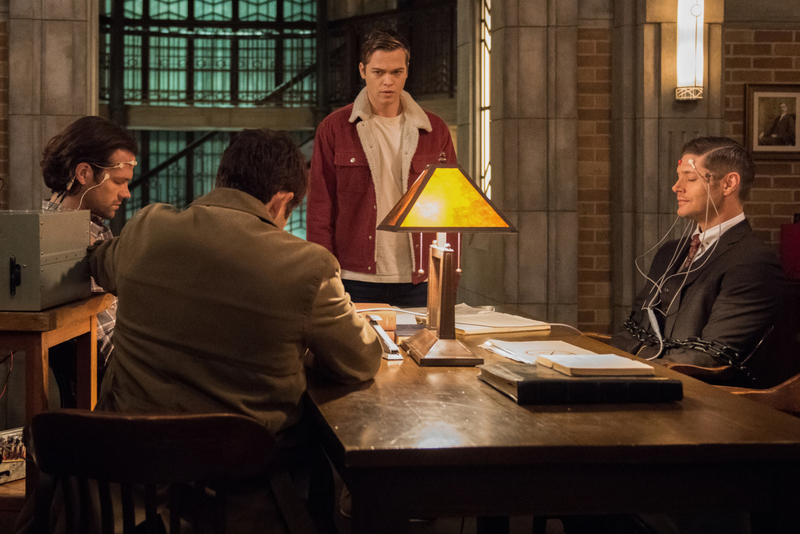 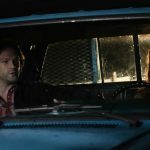 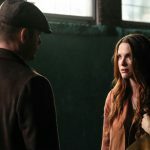 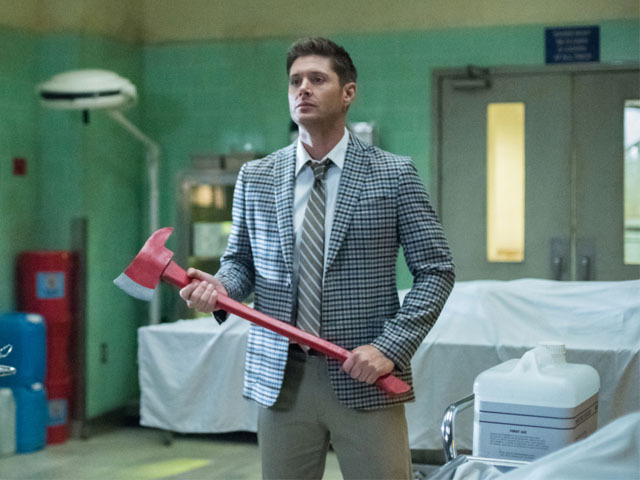 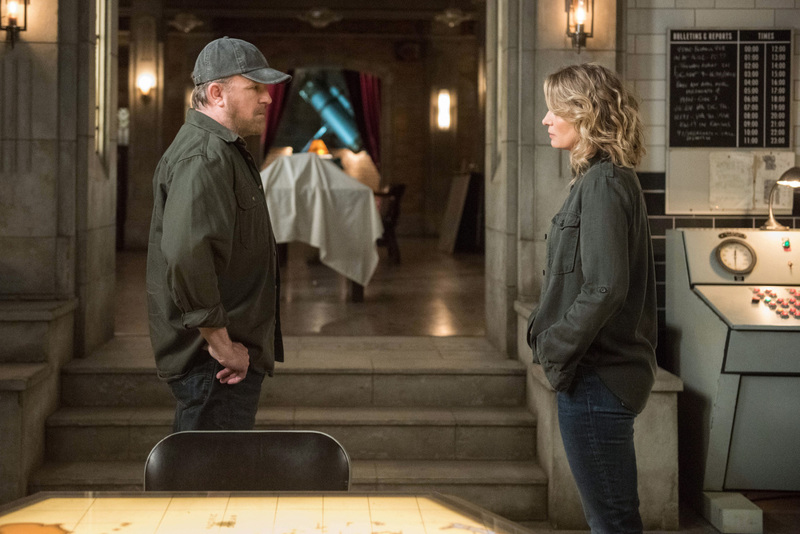 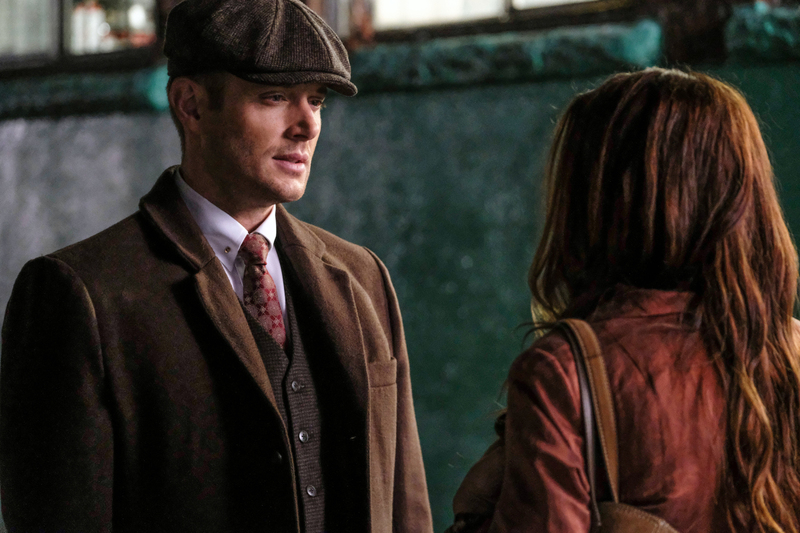 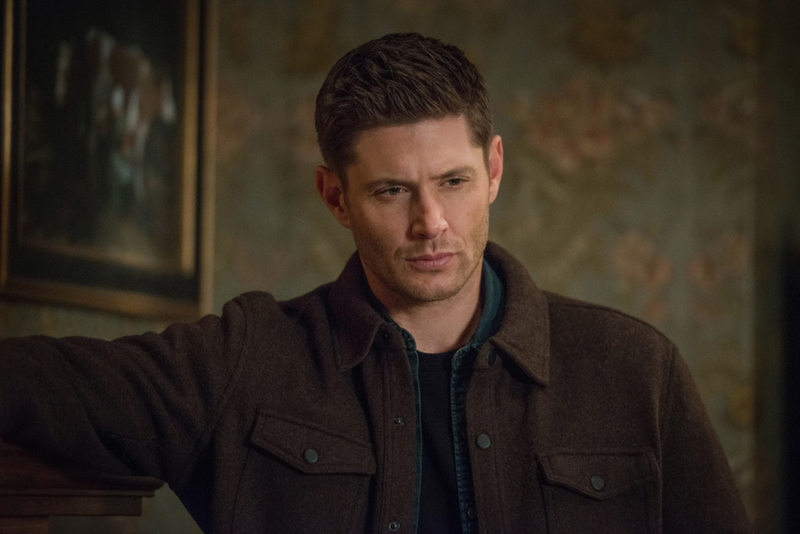 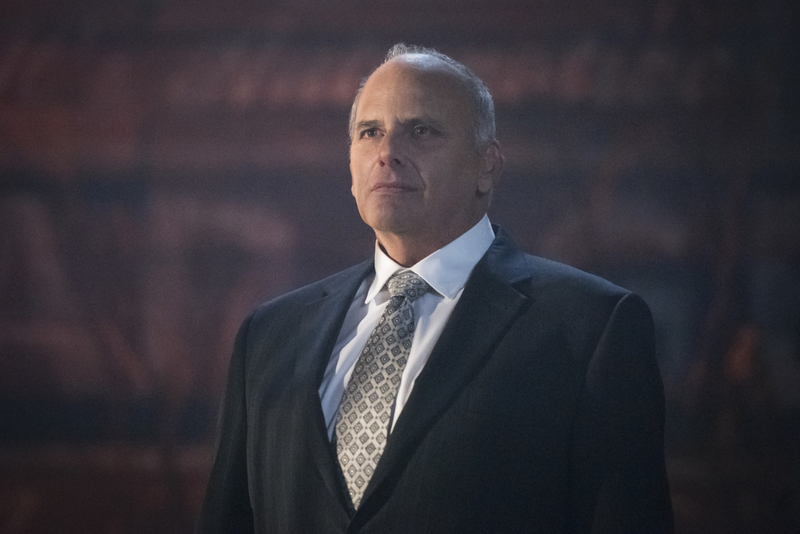 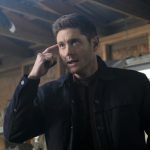 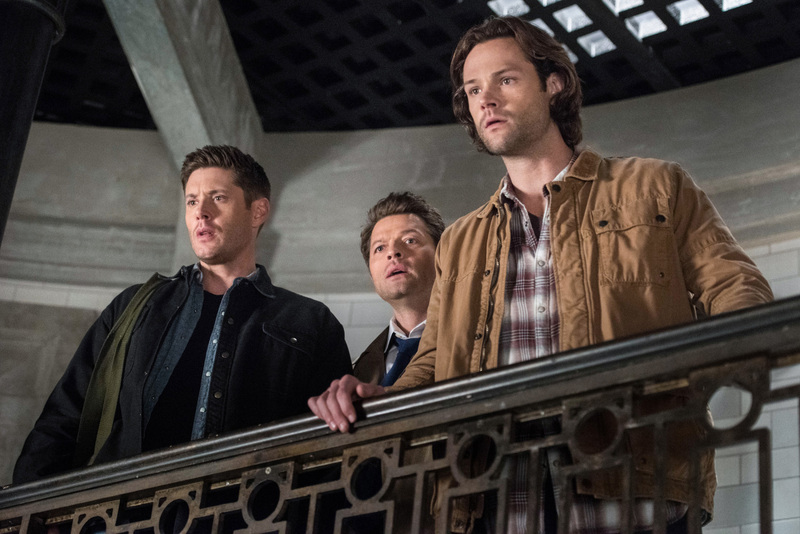 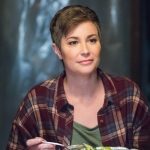 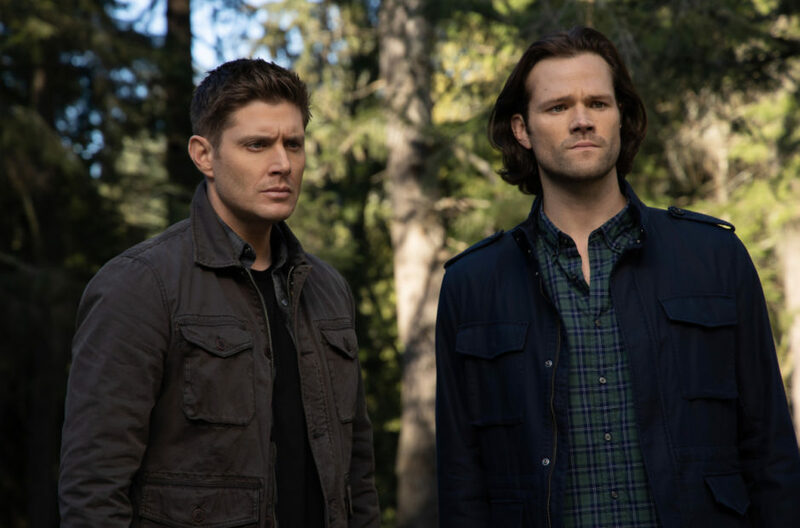 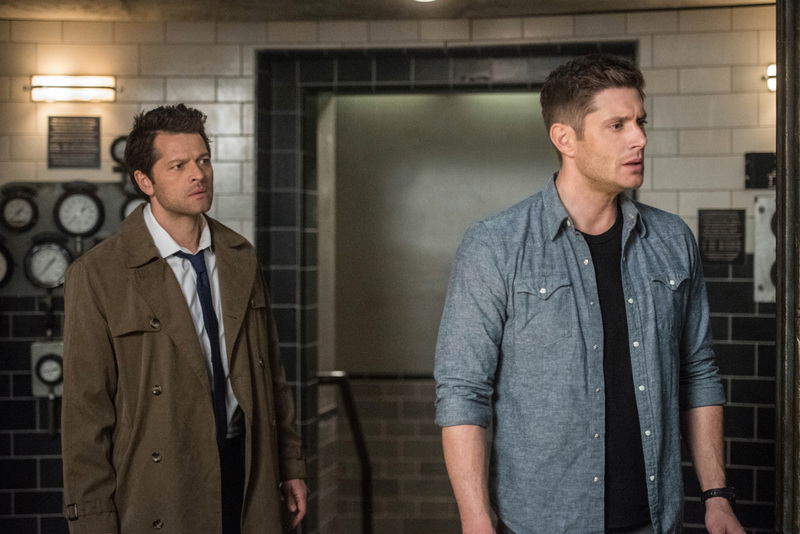 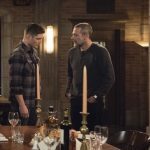 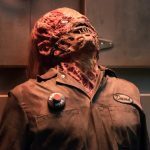 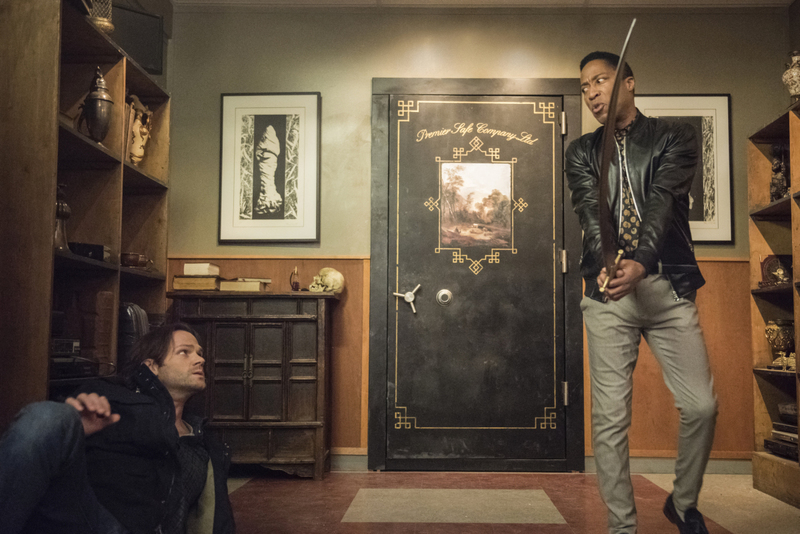 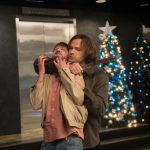 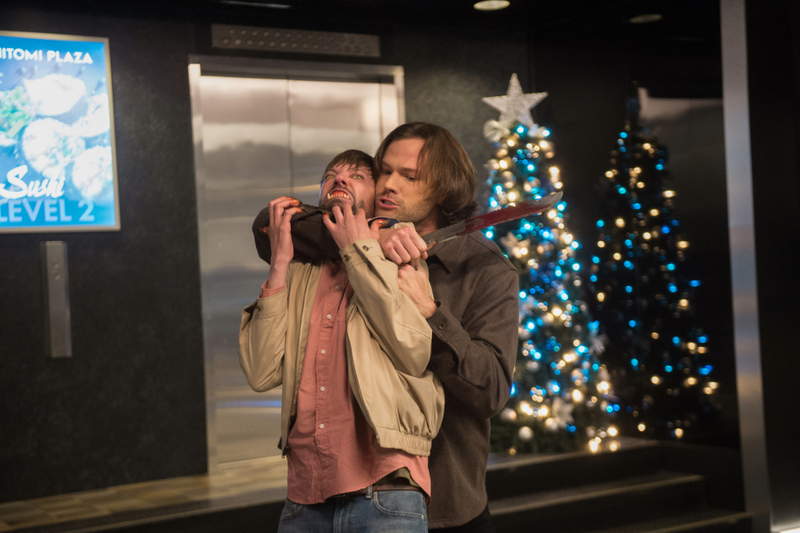 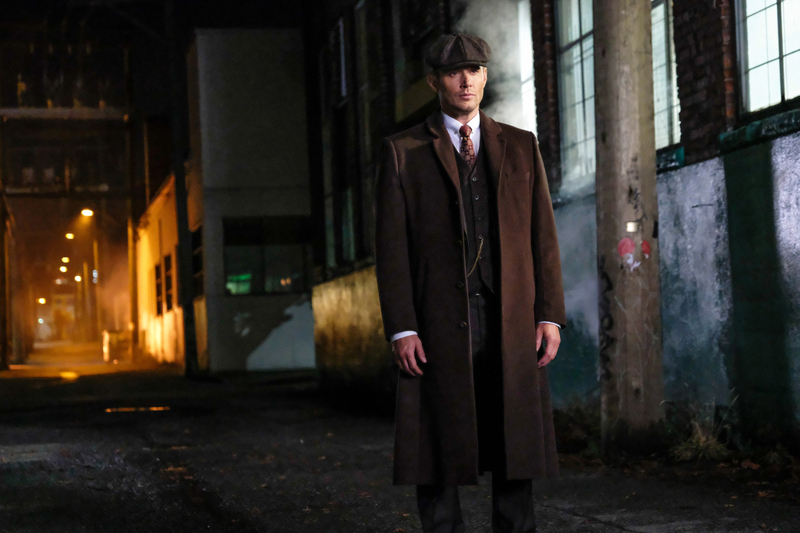 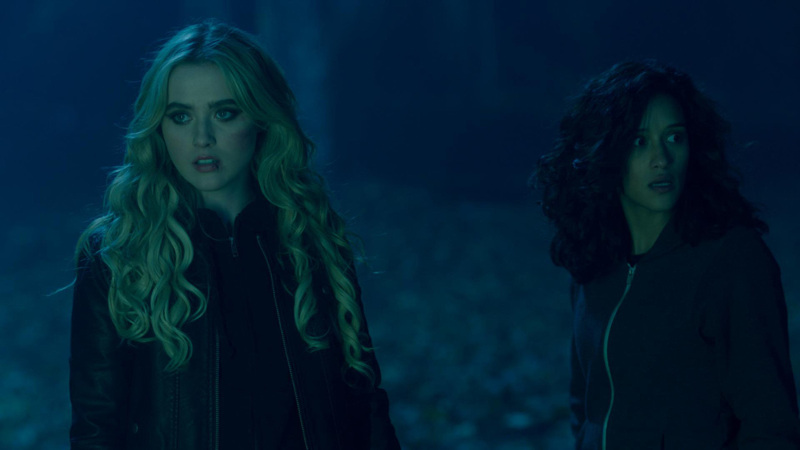 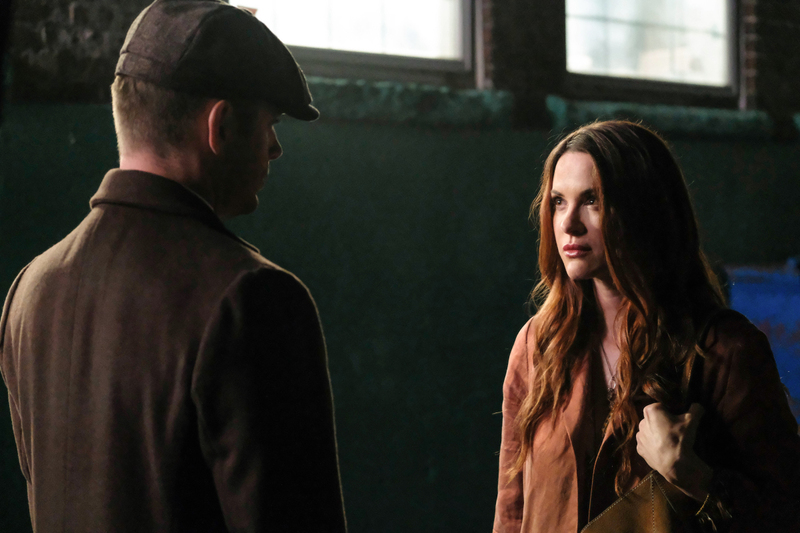 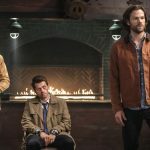 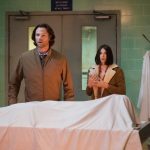 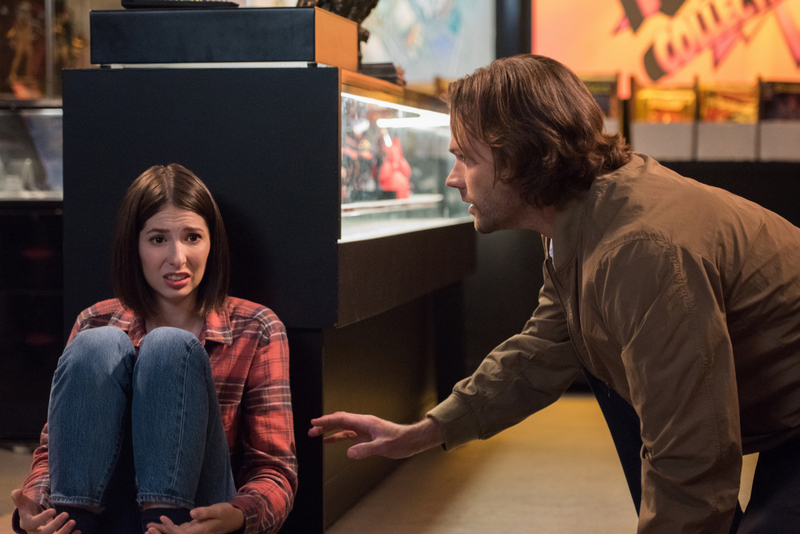 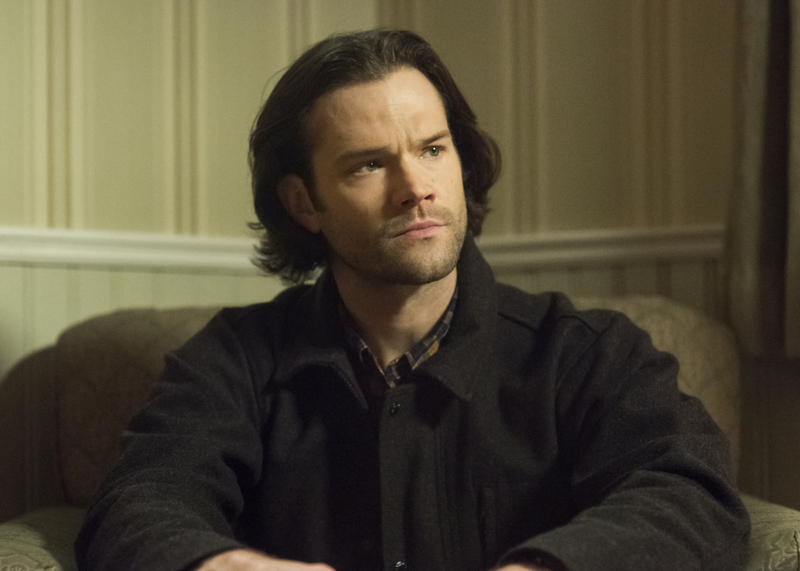 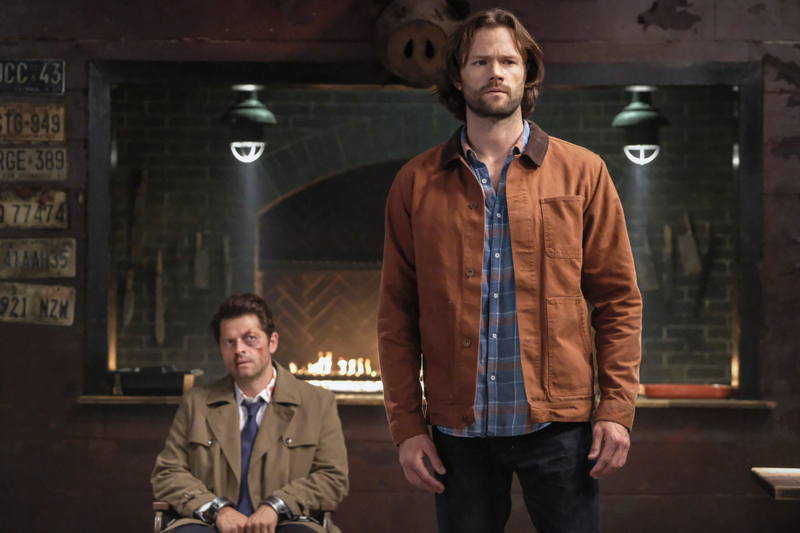 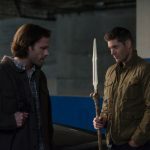 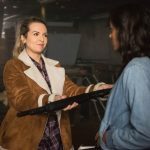 Supernatural is all set to celebrate its 300th episode, and now the series’ creator has shared what he originally pitched. 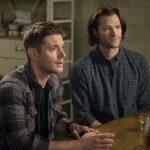 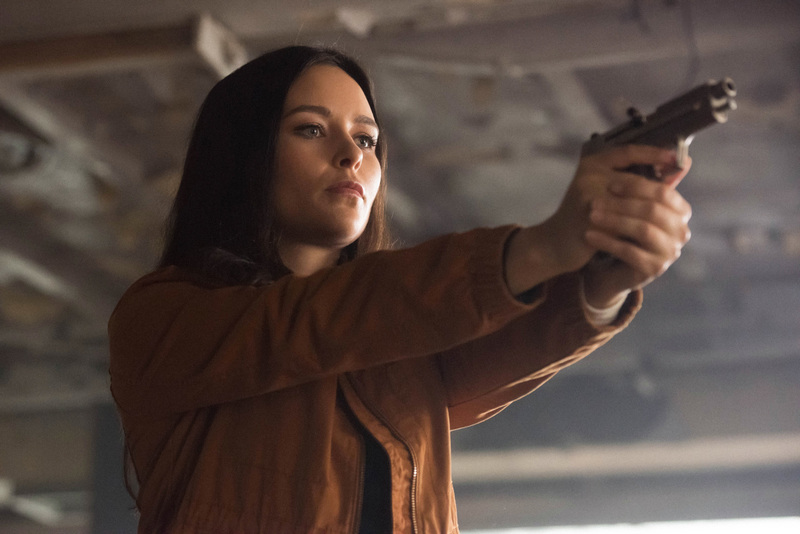 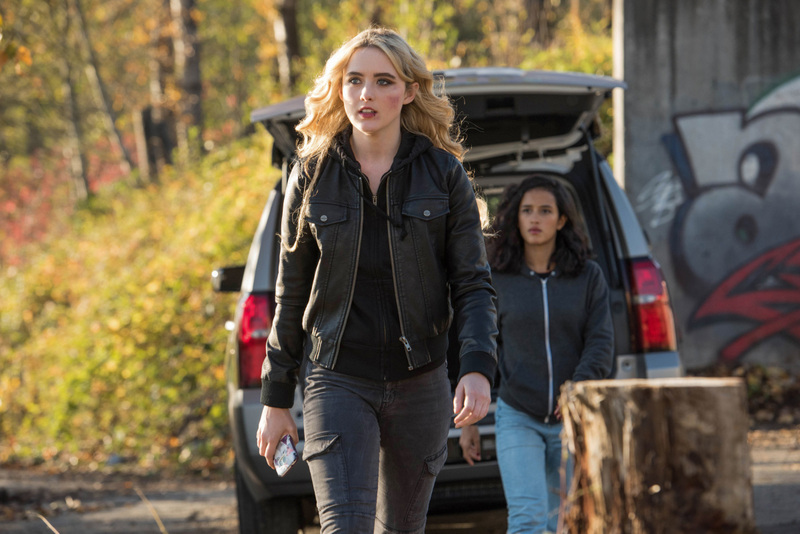 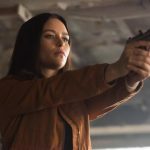 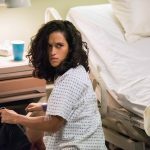 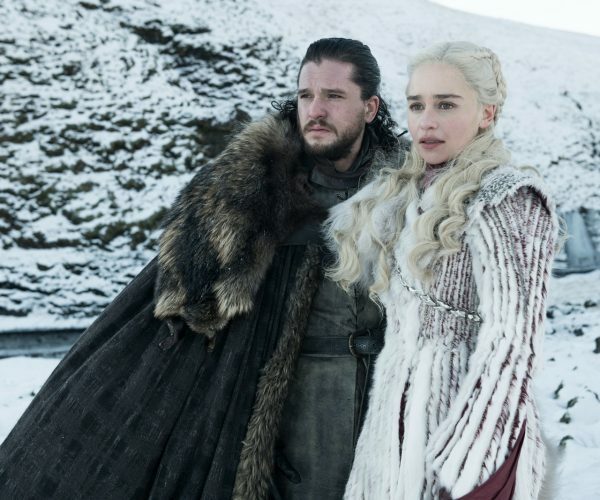 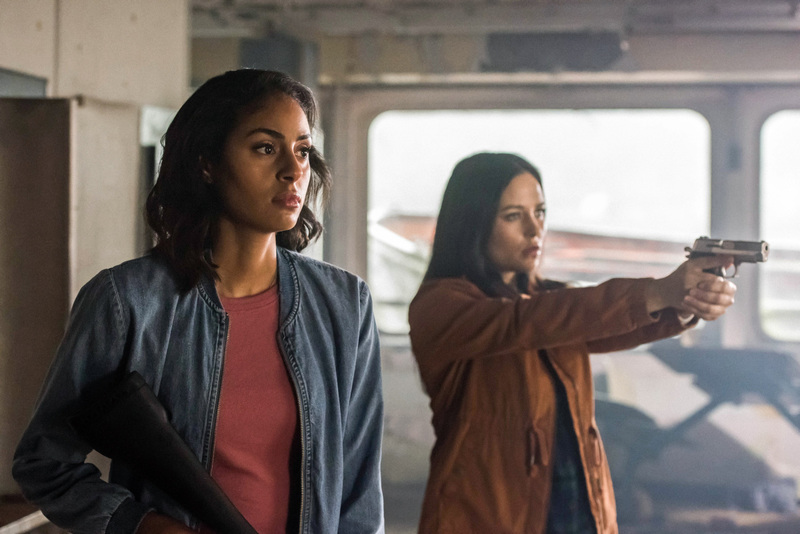 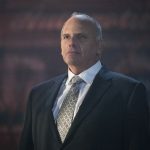 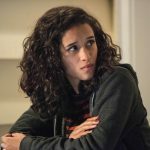 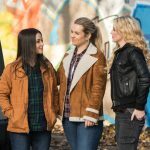 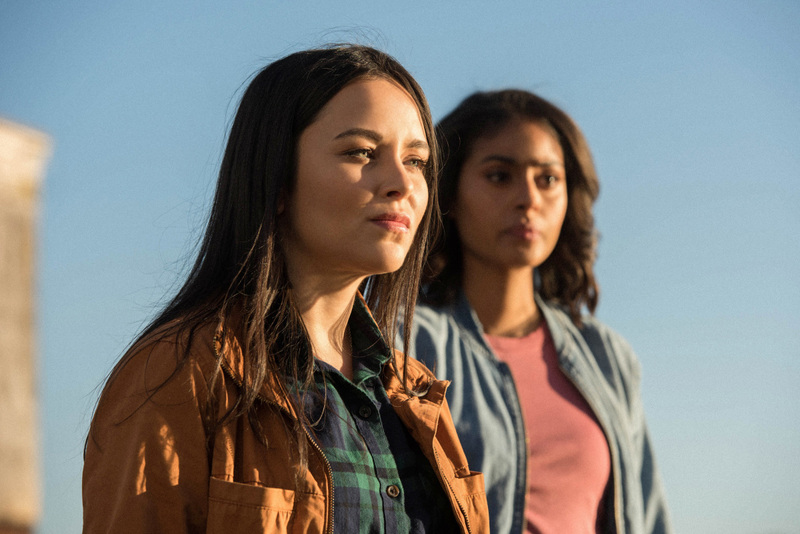 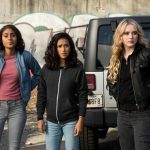 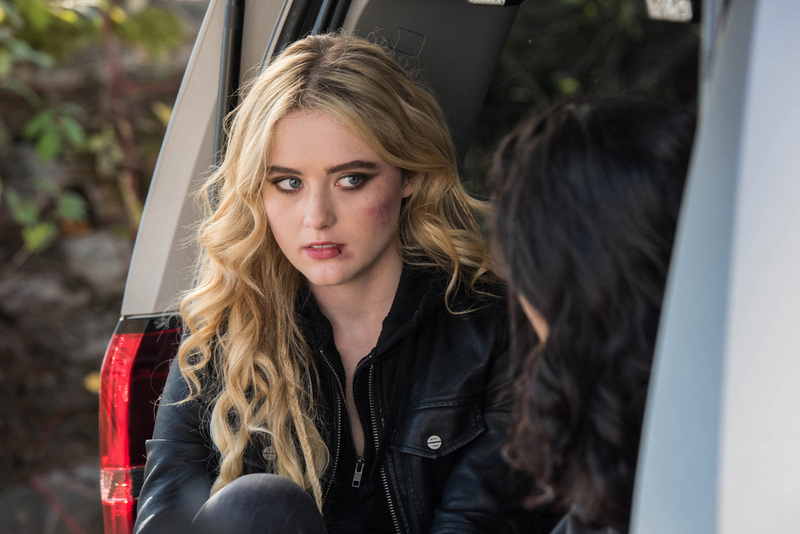 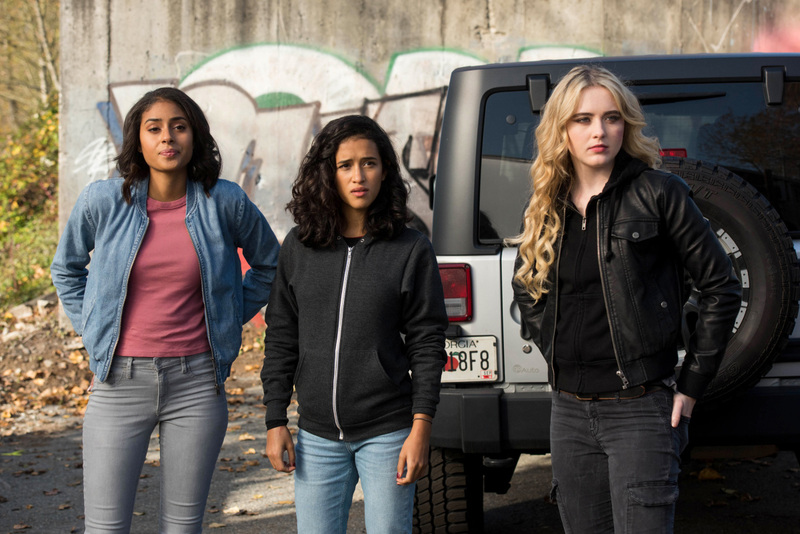 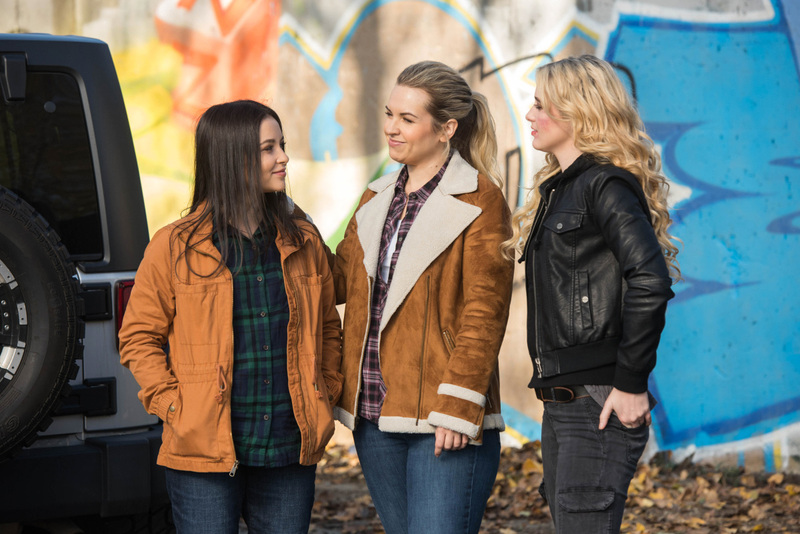 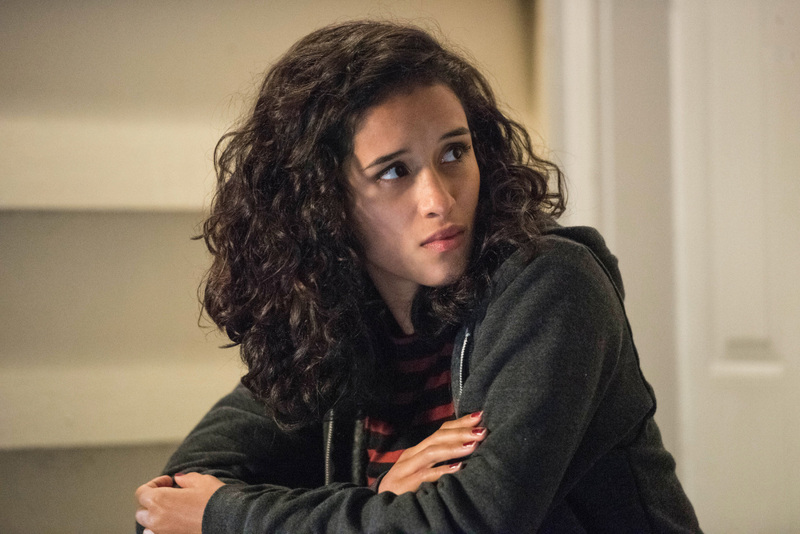 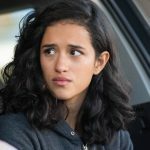 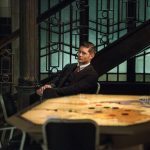 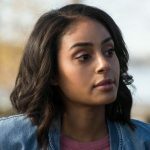 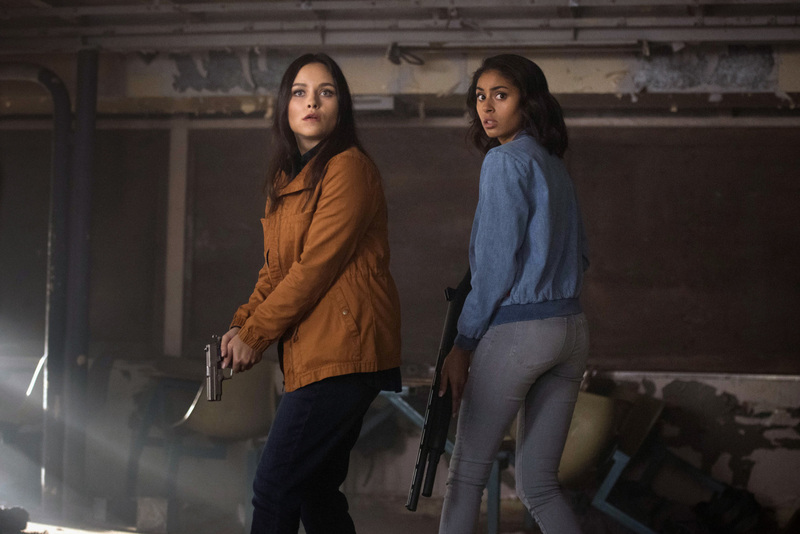 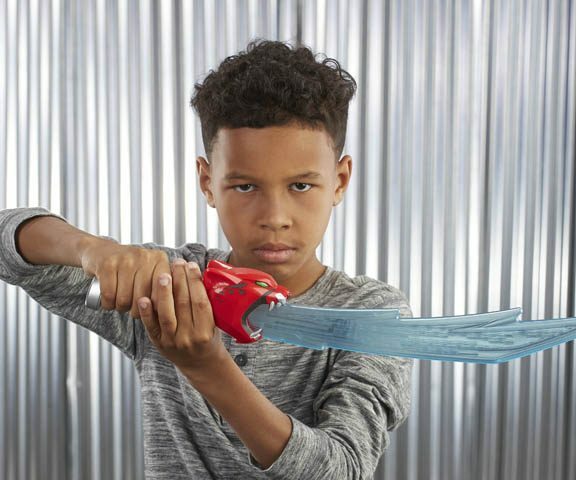 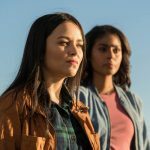 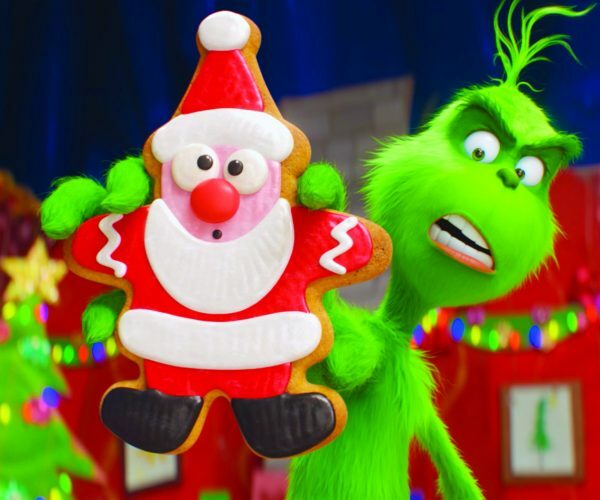 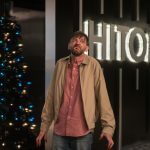 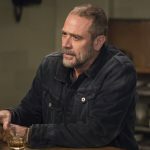 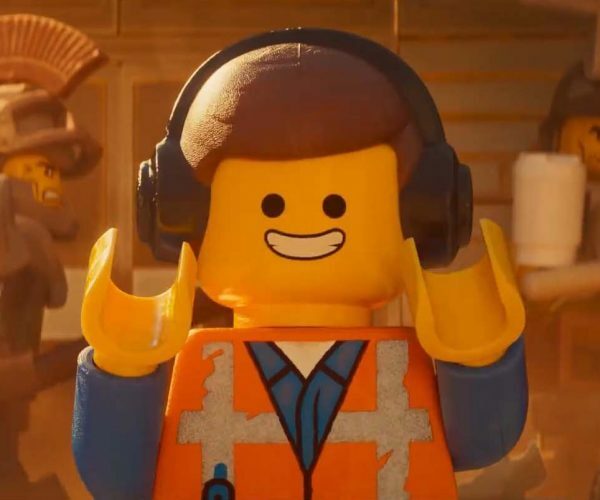 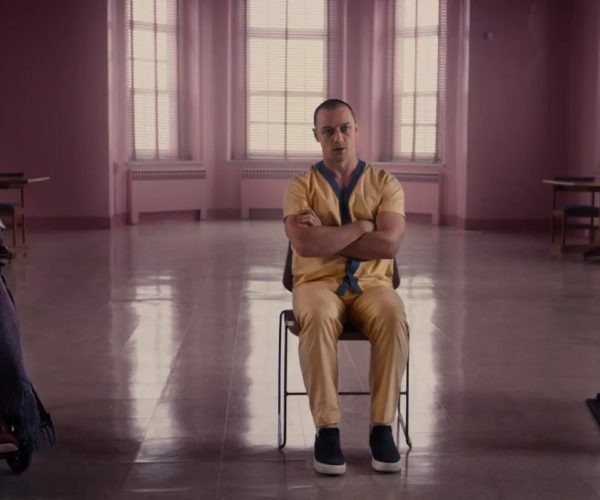 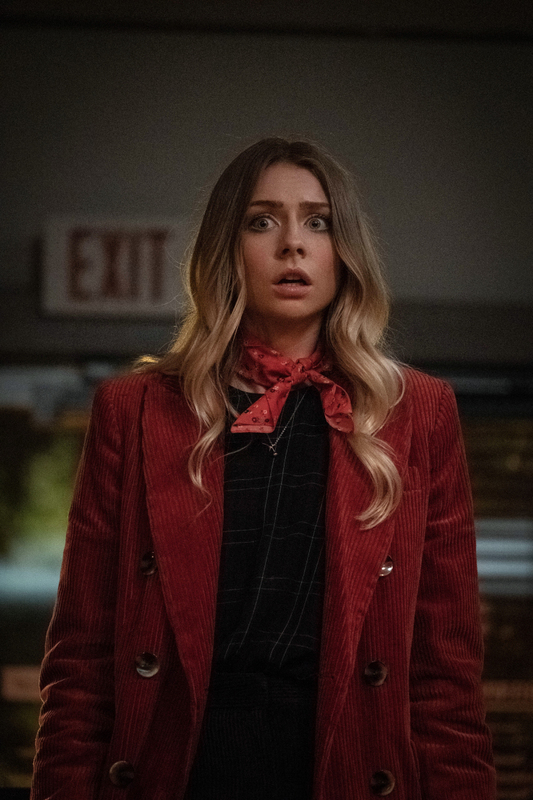 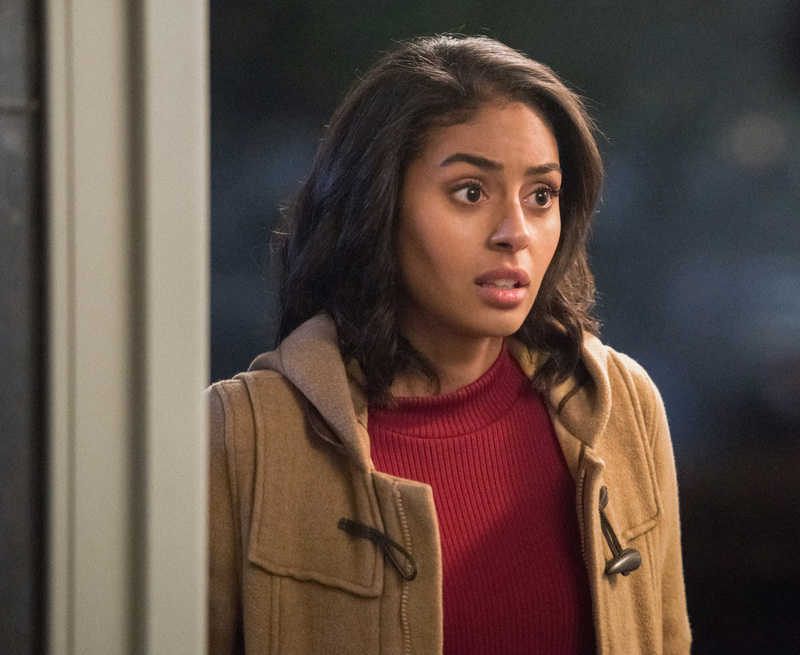 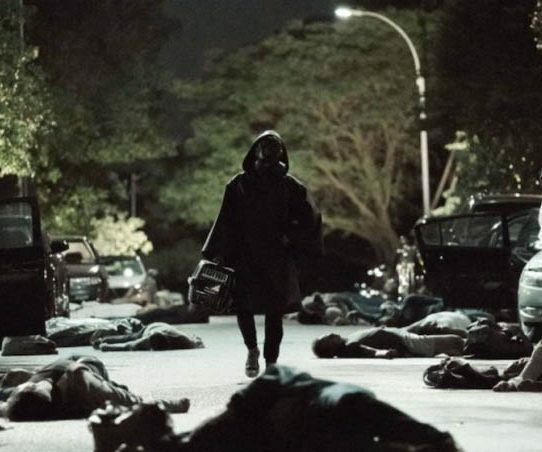 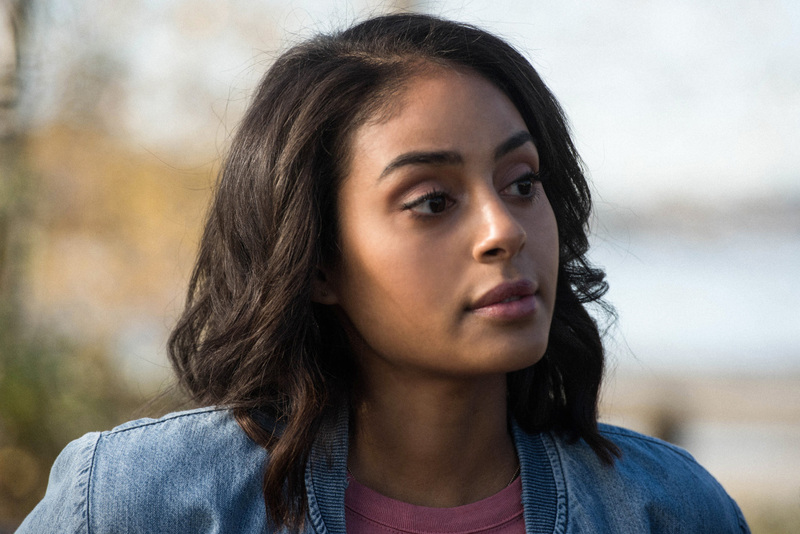 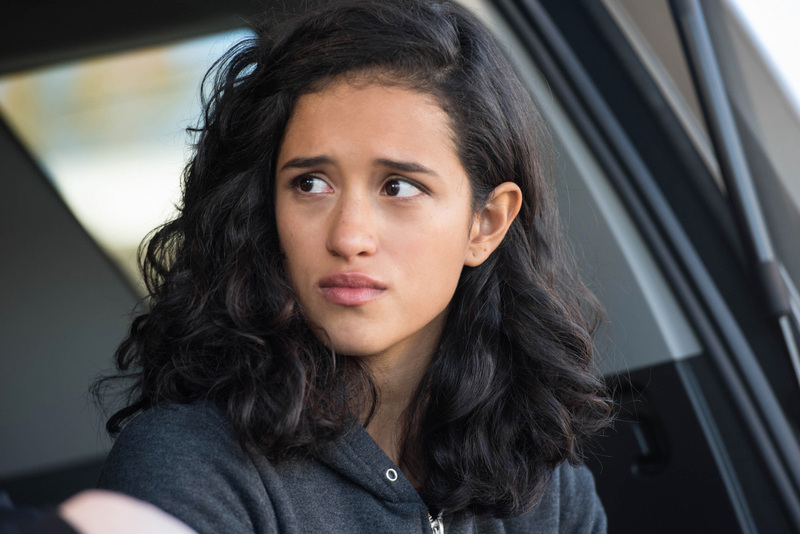 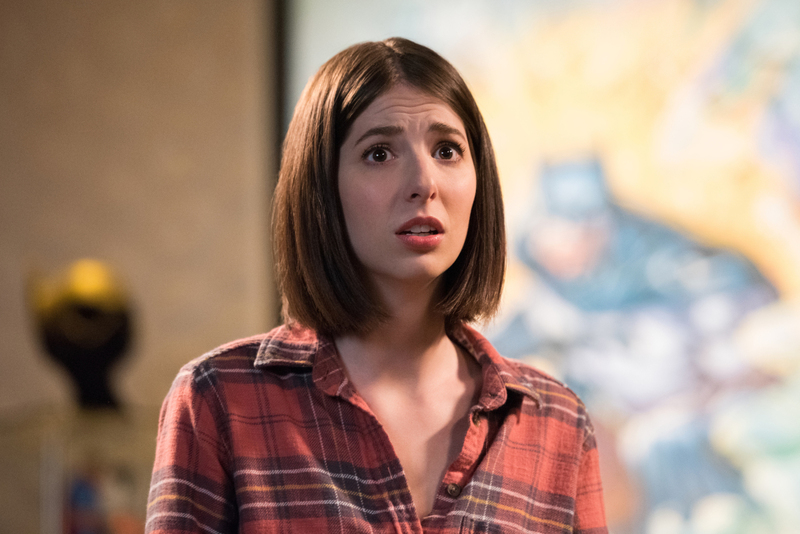 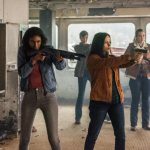 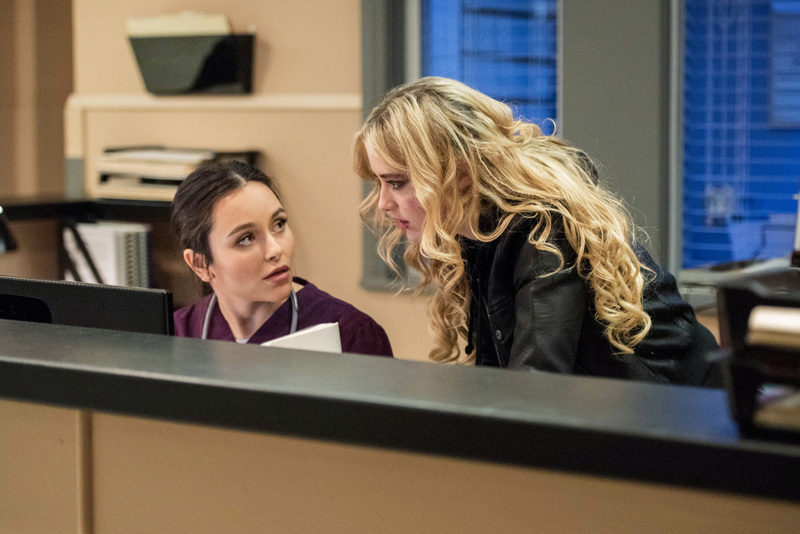 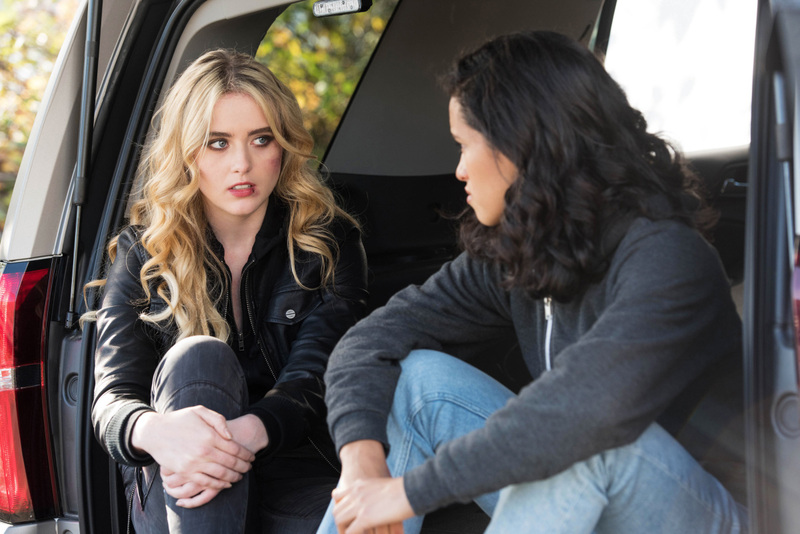 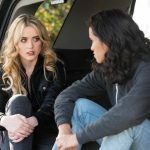 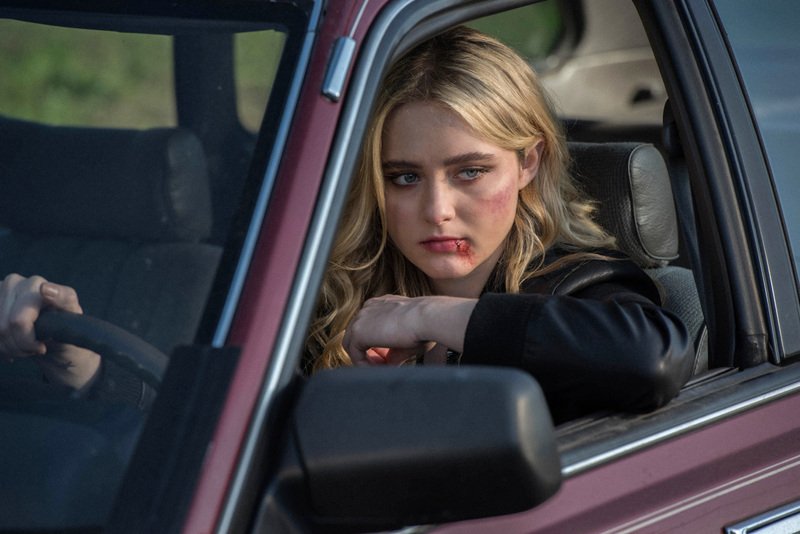 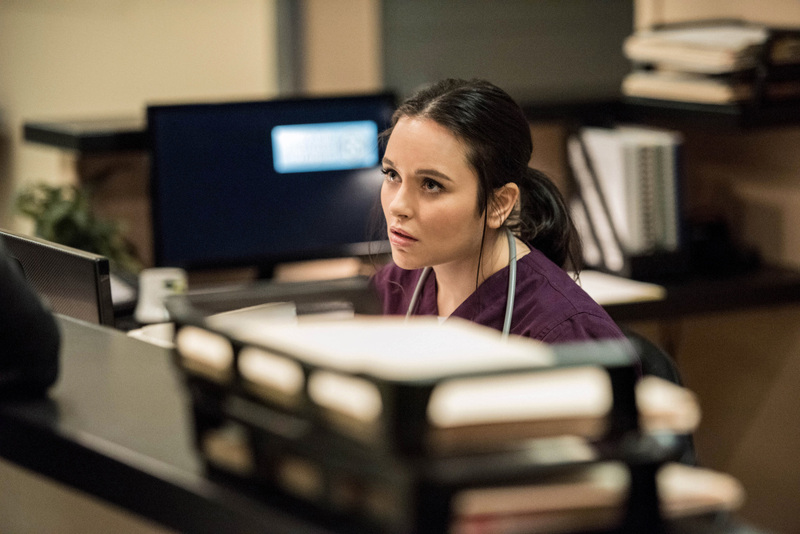 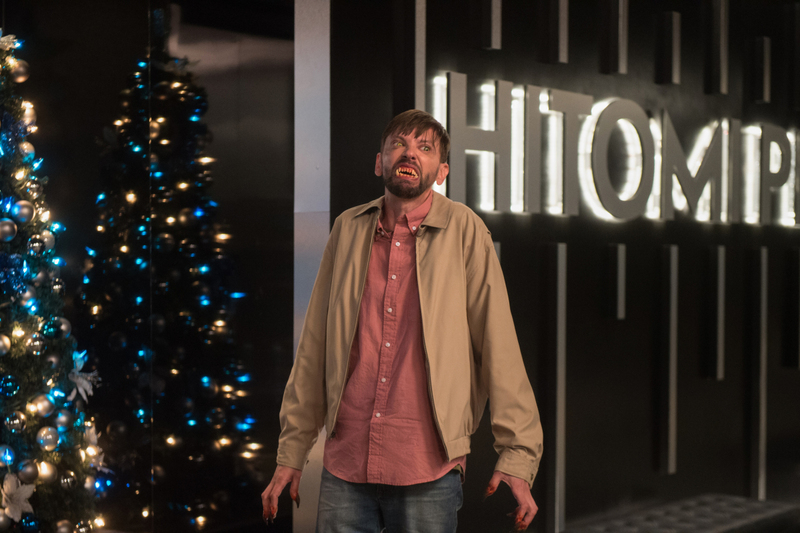 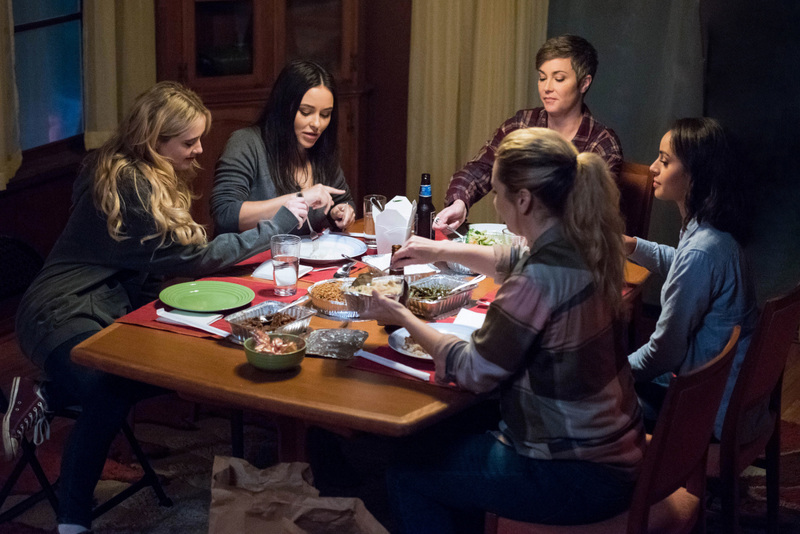 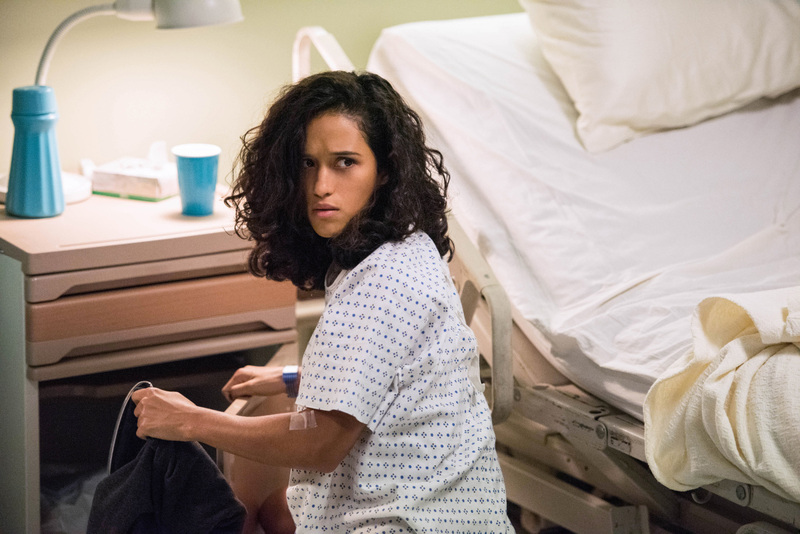 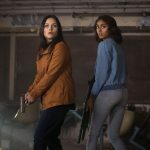 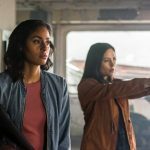 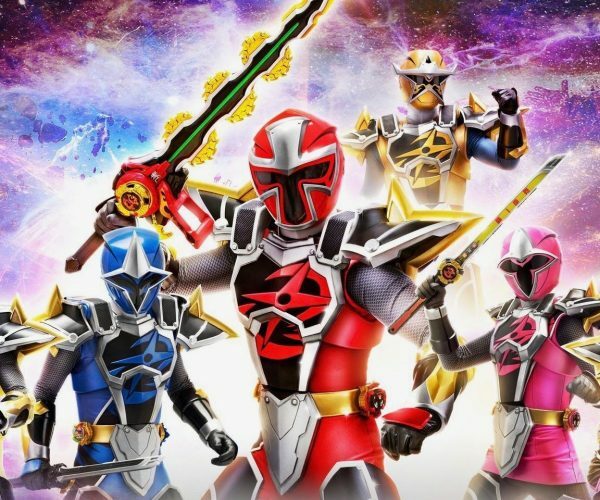 Even though the series has already been renewed for a 15th season, there is still plenty to celebrate about hitting 300 episodes. 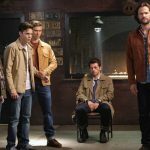 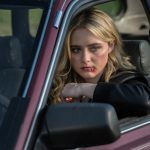 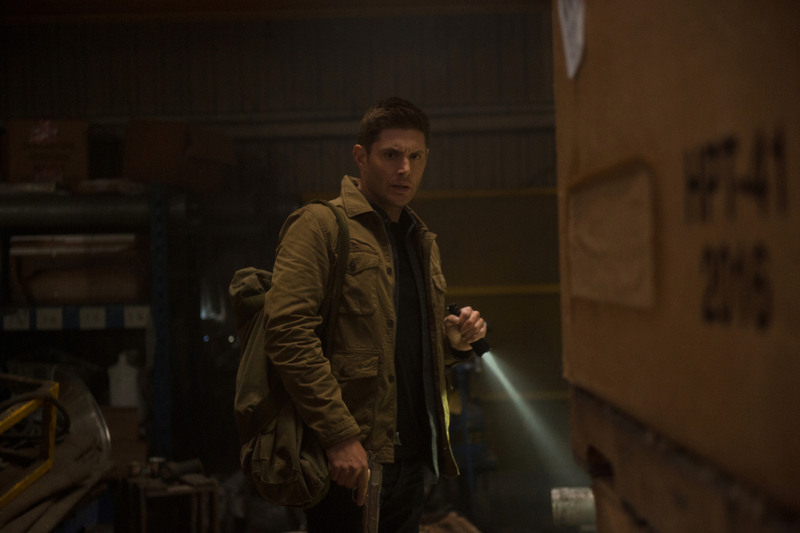 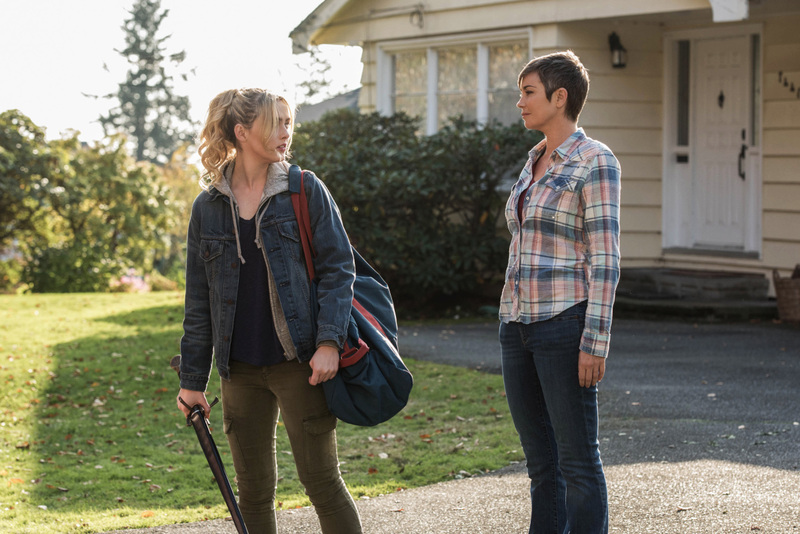 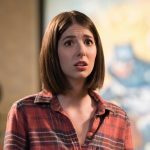 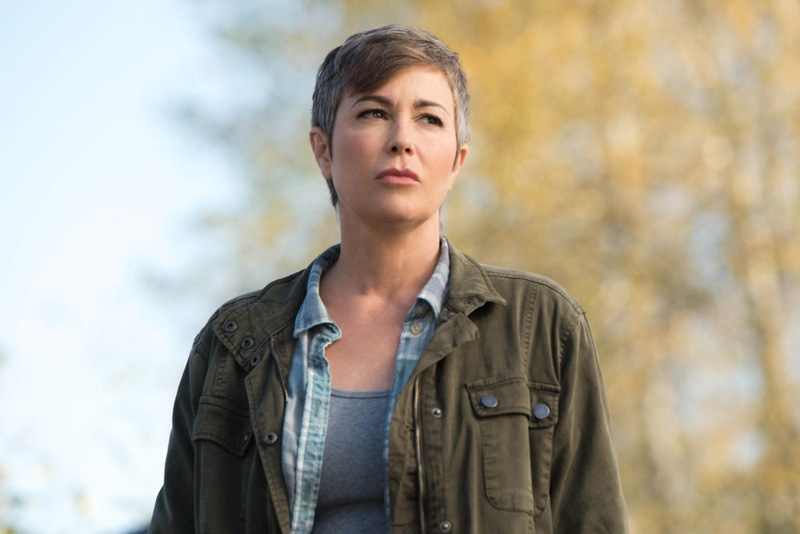 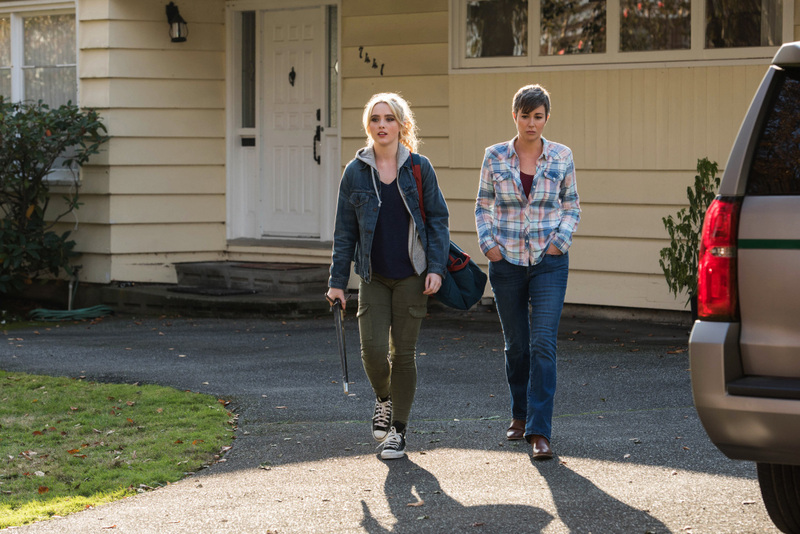 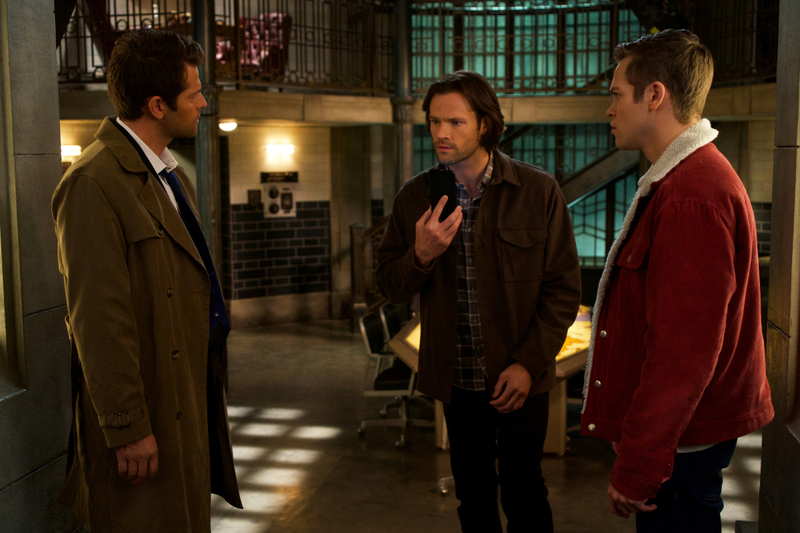 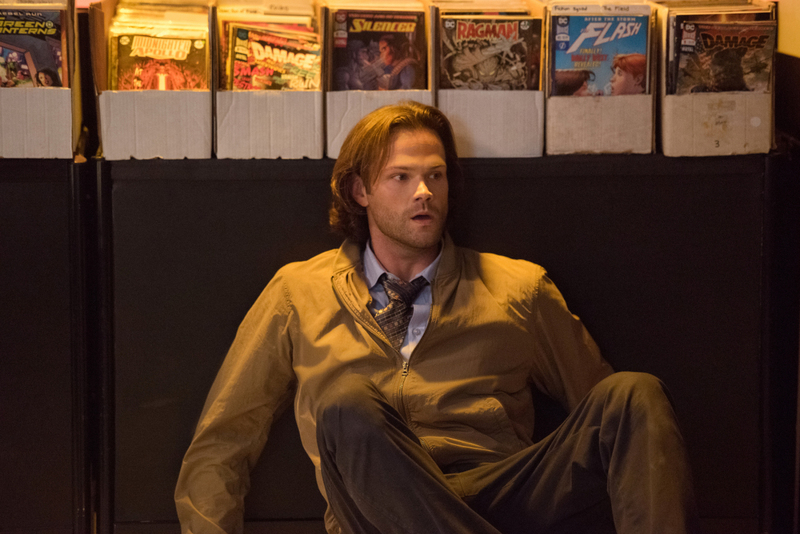 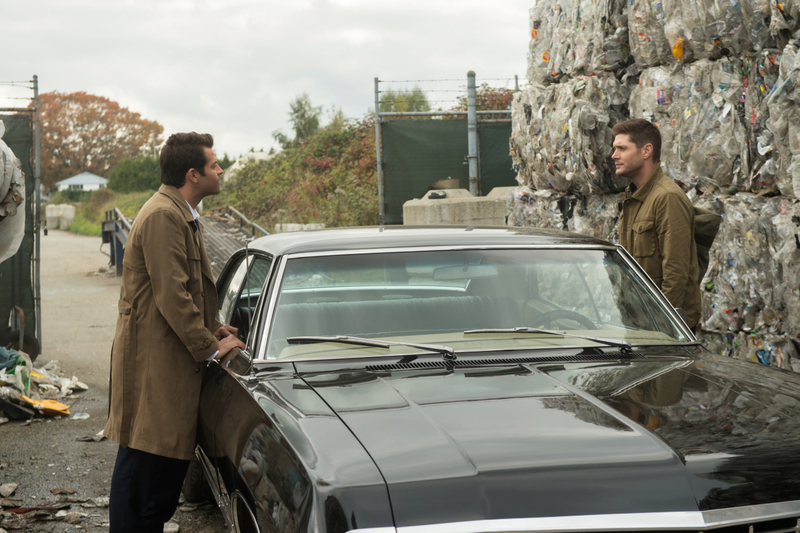 To mark this momentous occasion, series creator Eric Kripke has shared his original pitch for the series. 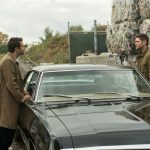 There were some definite changes – such as the model of car for “Baby” – you can see all of the basics in these few pages. 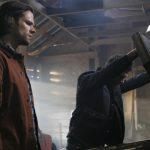 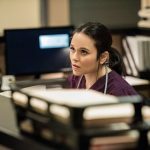 Kripke decided to share a few more documents about the first few episodes. 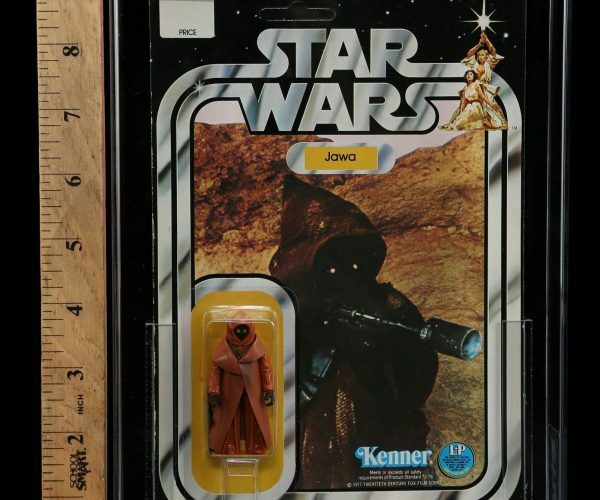 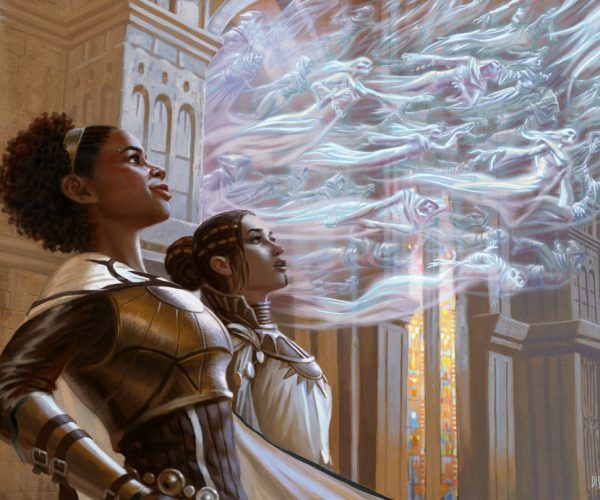 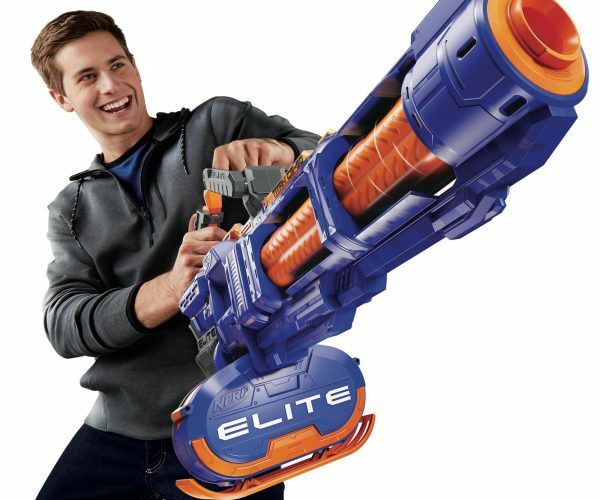 It’s always interesting to see what someone envisioned originally and what it became. 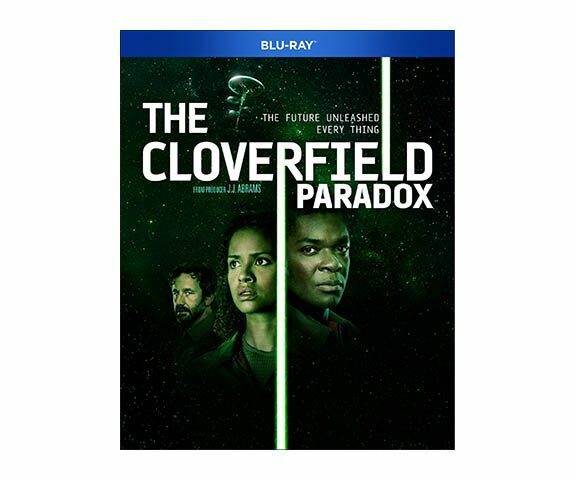 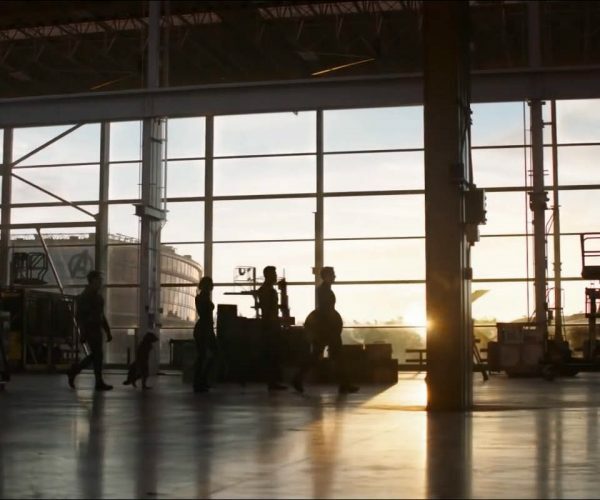 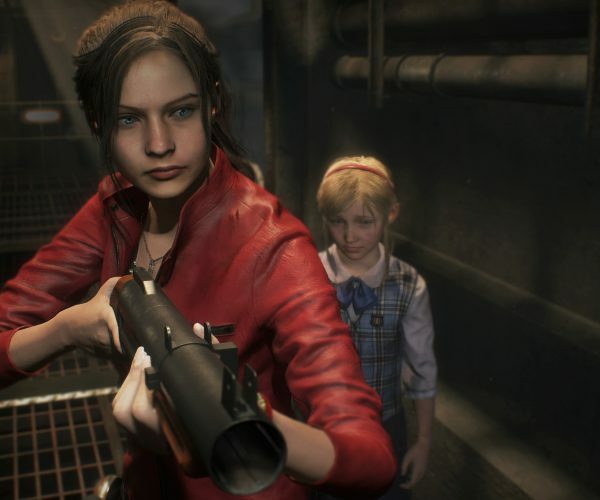 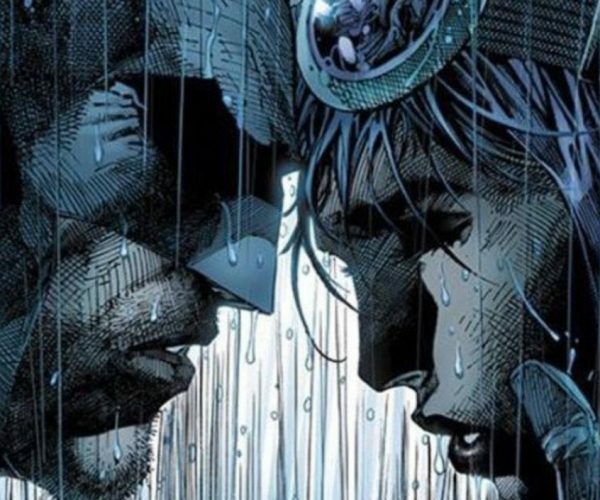 Certainly, no one expected this series to go this long, but they continue to make it work. 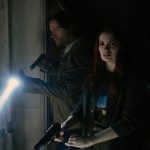 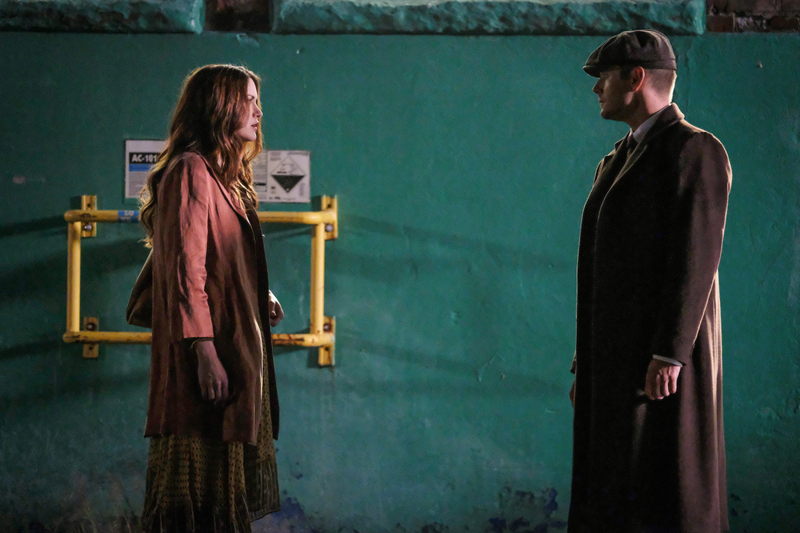 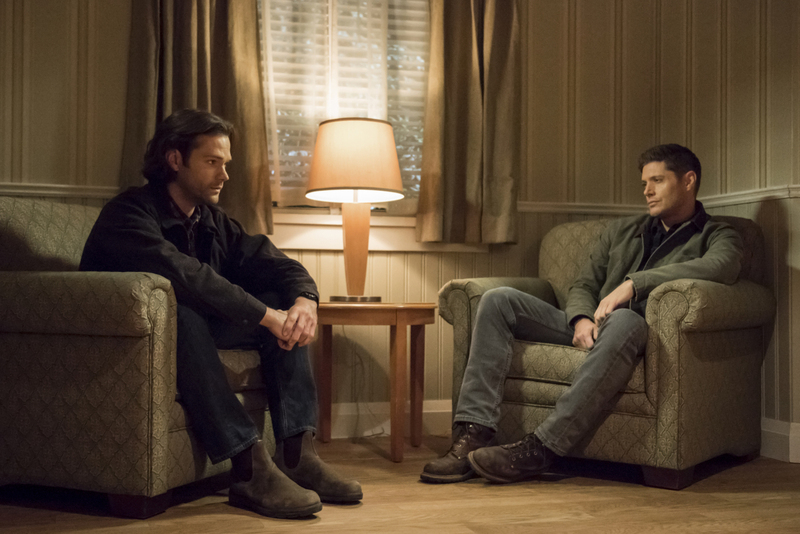 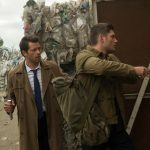 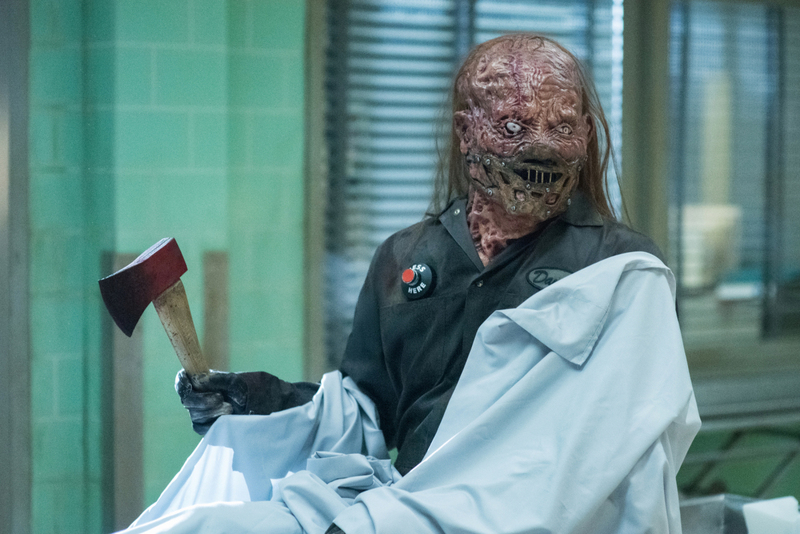 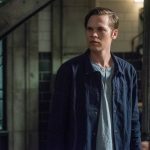 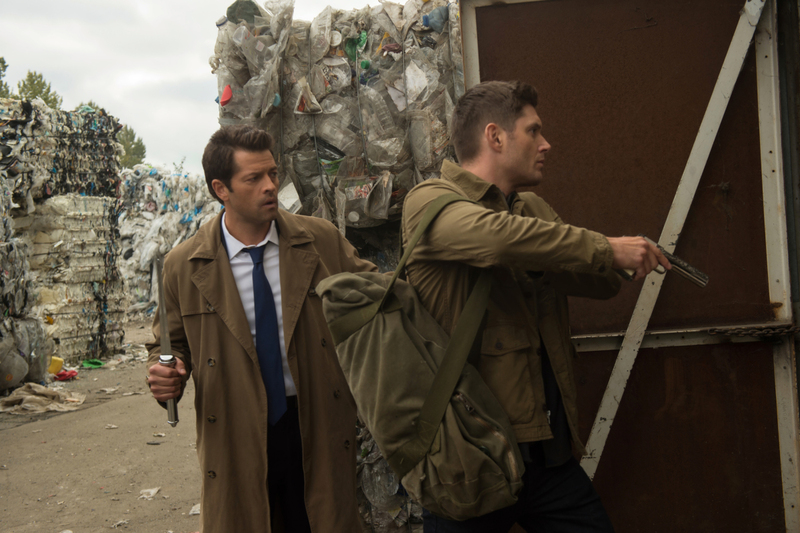 No one involved with the series seems ready to hang up their salt canisters yet, so who knows how long Supernatural will go overall.